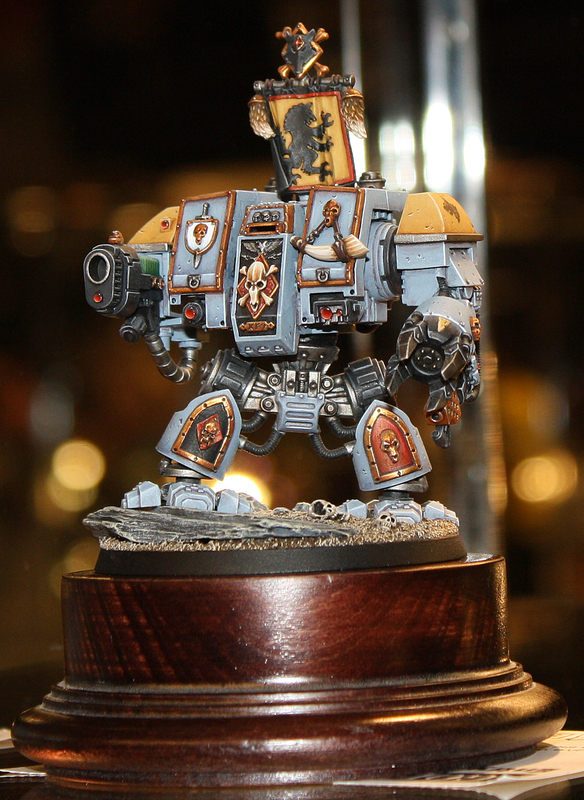 Well I’m back from Games Day 2012 and brought home 1 pin which I am happy with and have feedback to work on for the next few entries. 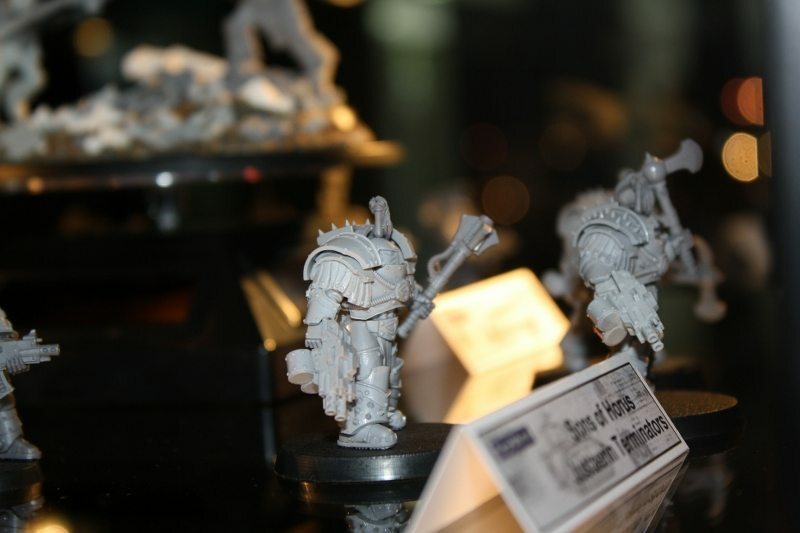 Queue for the new Horus Heresy stuff was unbelievable at the start and I gave up after 20 minutes of waiting as the initial queue was about an hours wait. 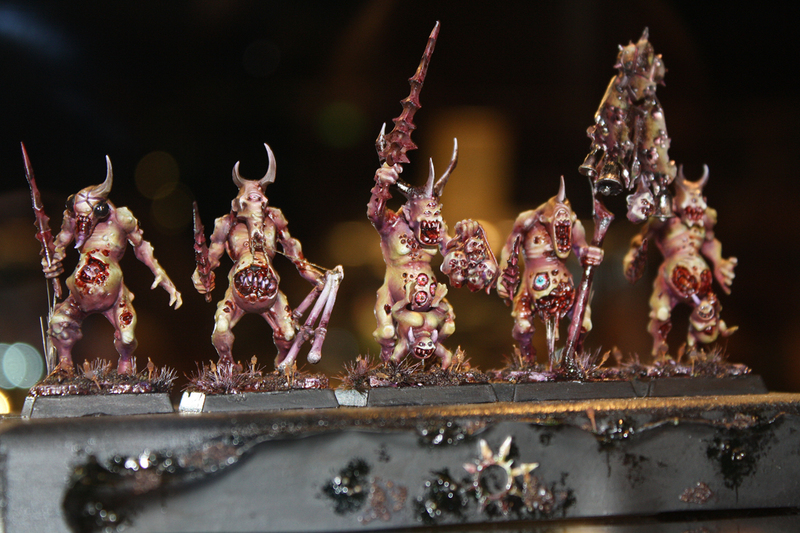 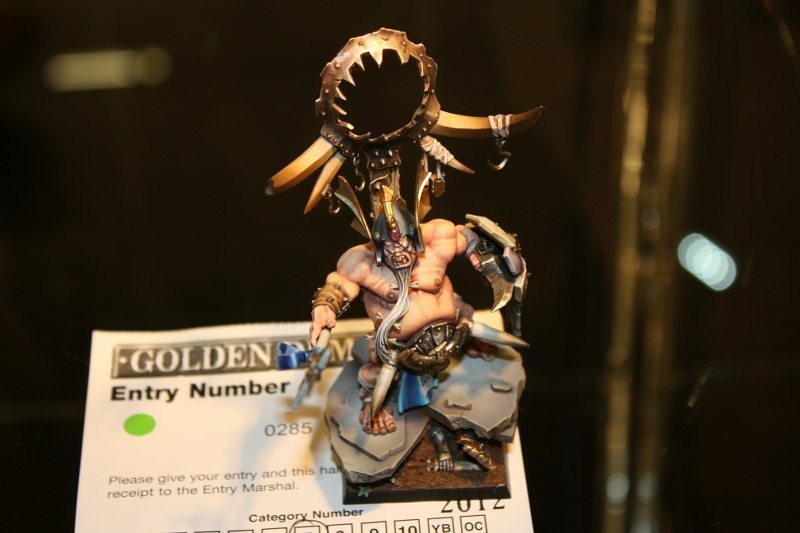 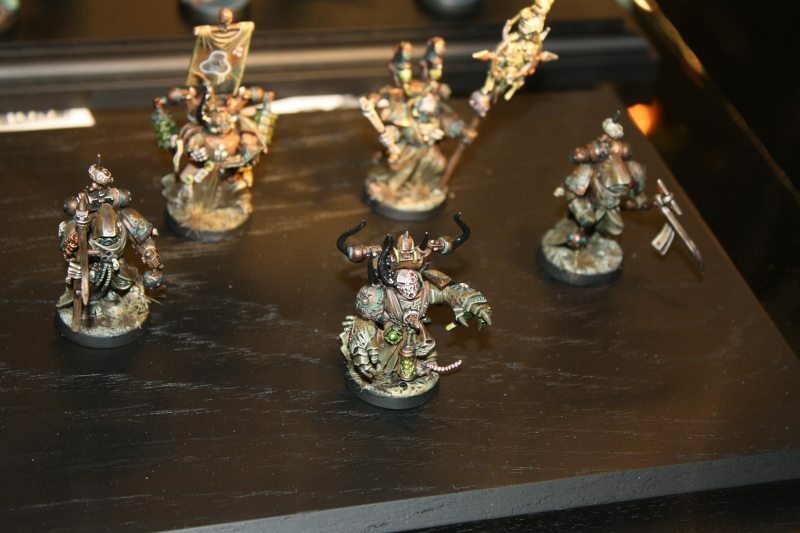 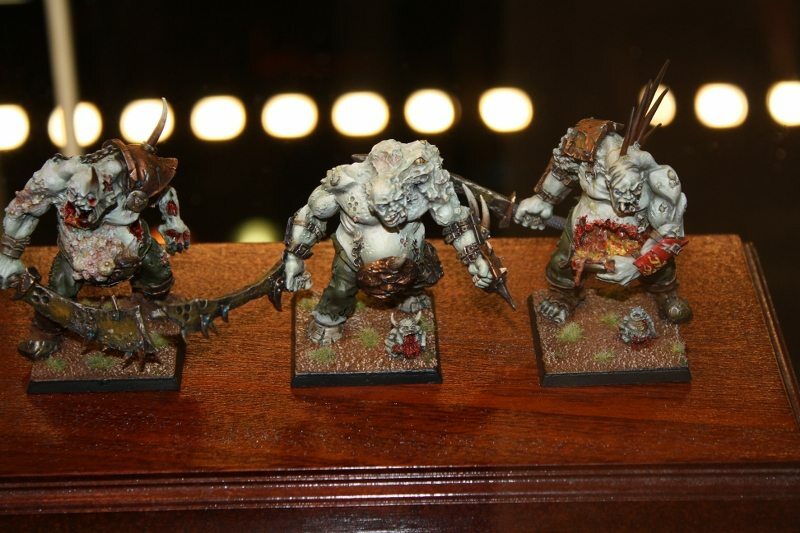 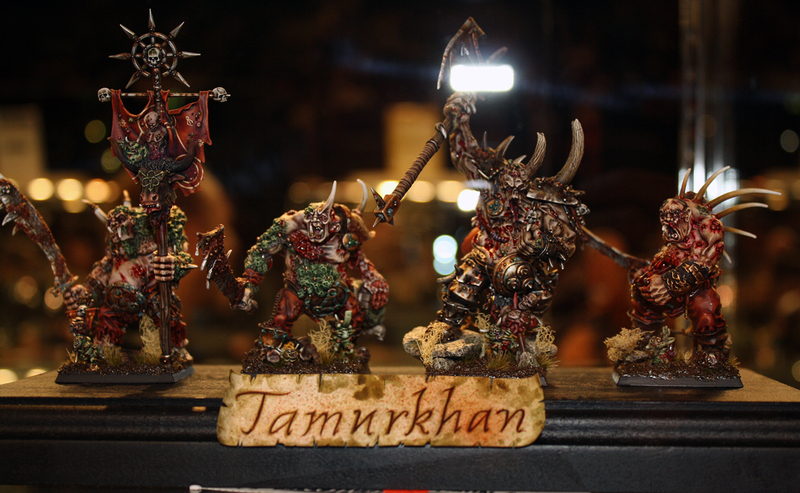 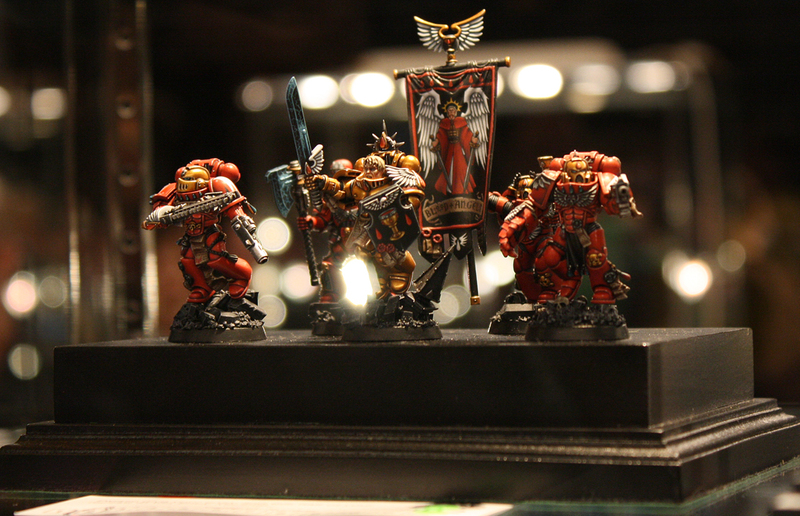 Next are some of the Golden Demon winners normally starting with GOLD down to BRONZE when all three of them are thumb nailed. 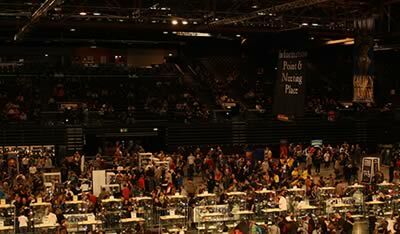 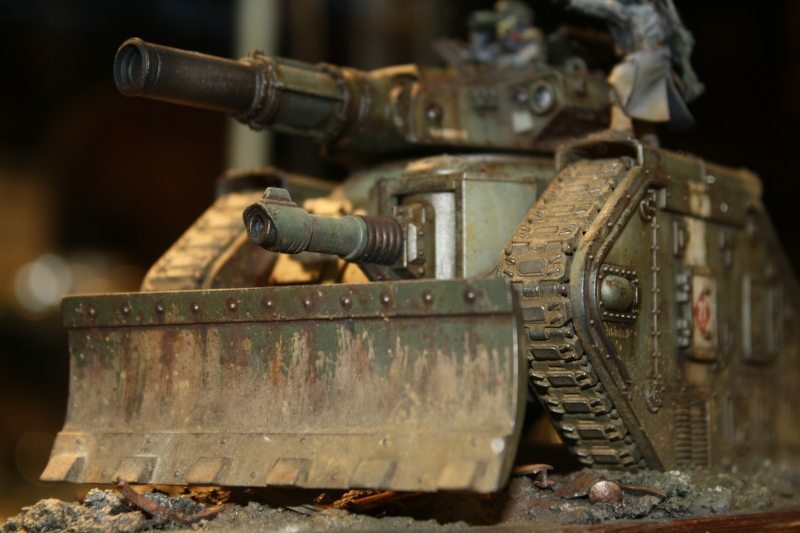 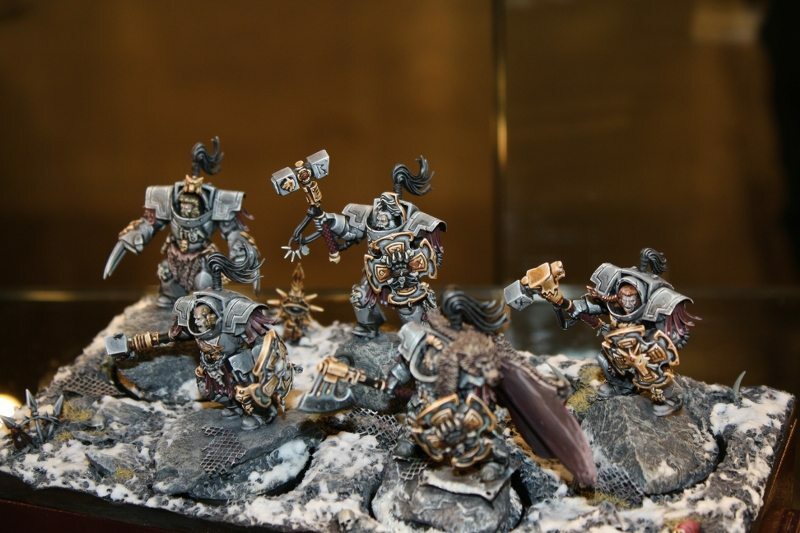 You can click through to view the larger pictures. 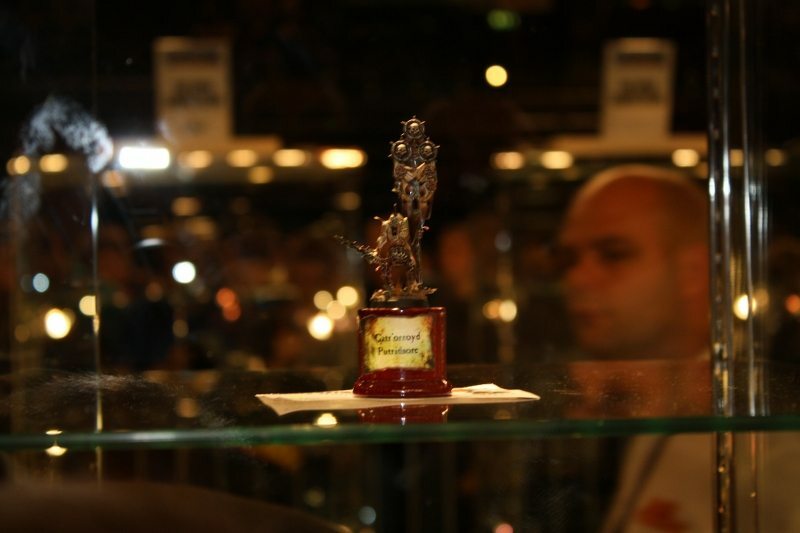 I haven’t got all the winners down as forgot to do this but you may recognise a few. 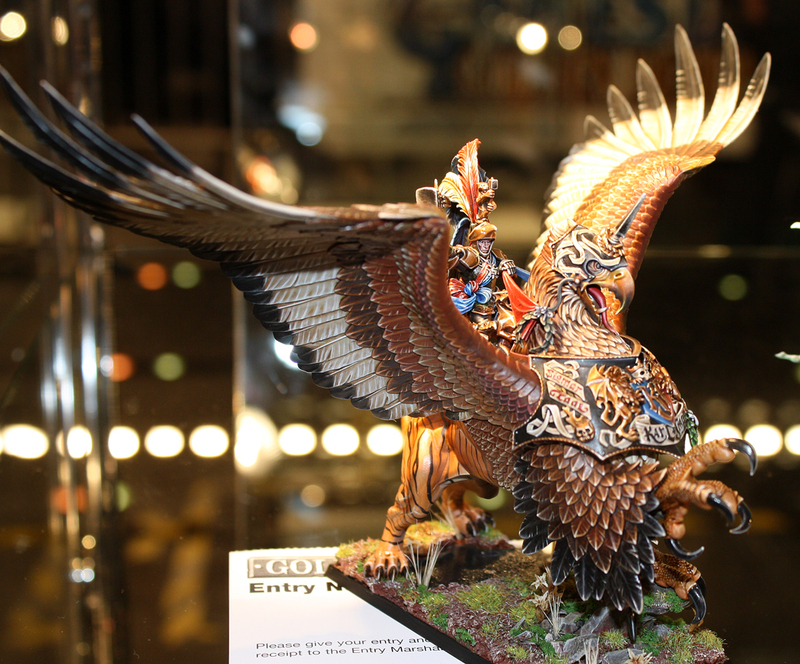 The quality this year was amazing and I bet the judges had some very hard choices to make. 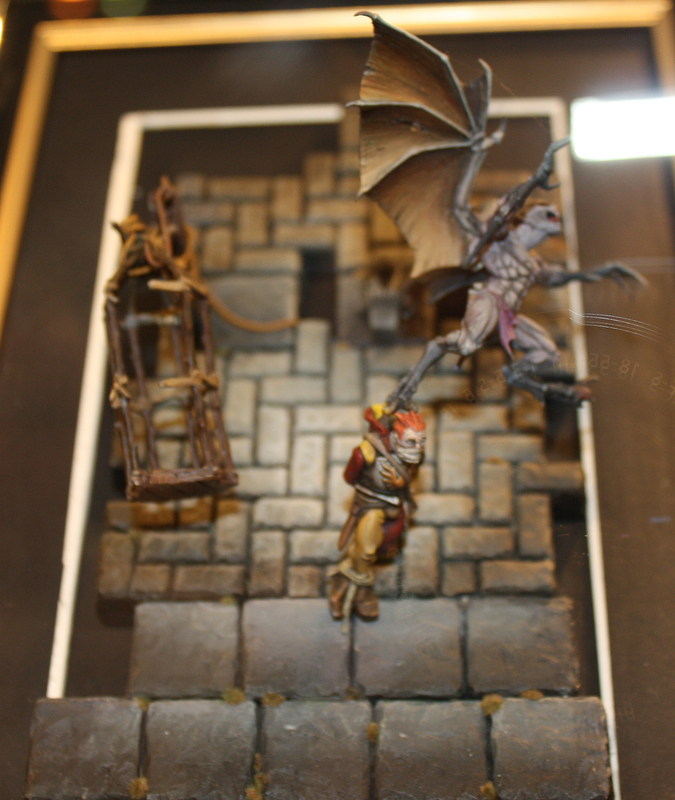 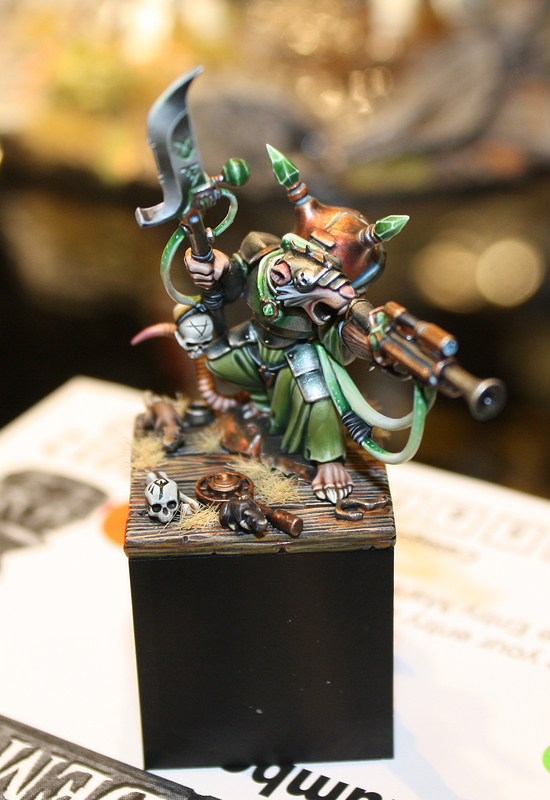 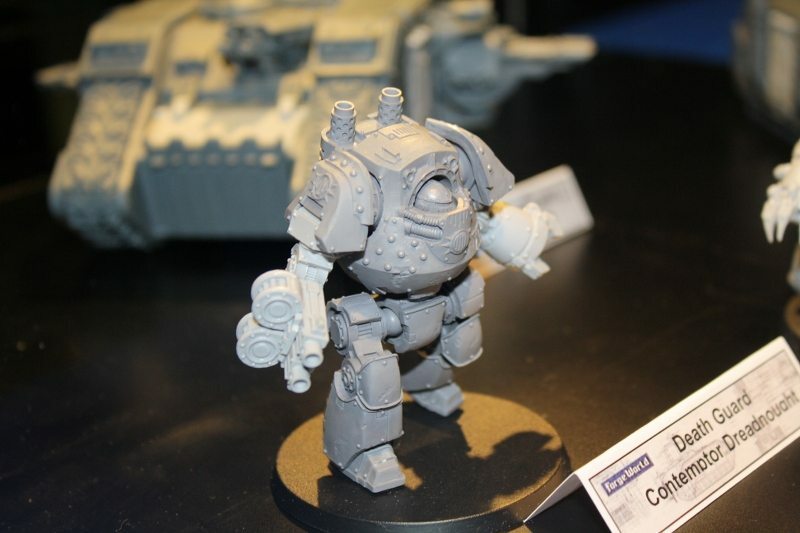 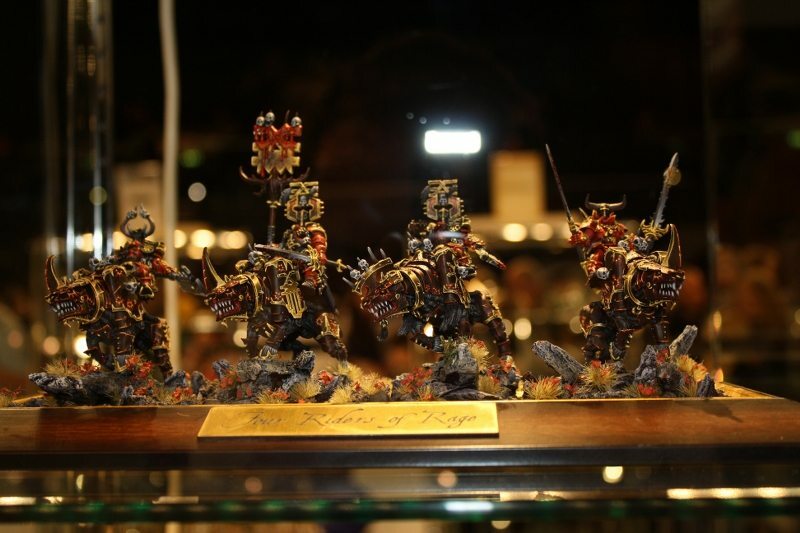 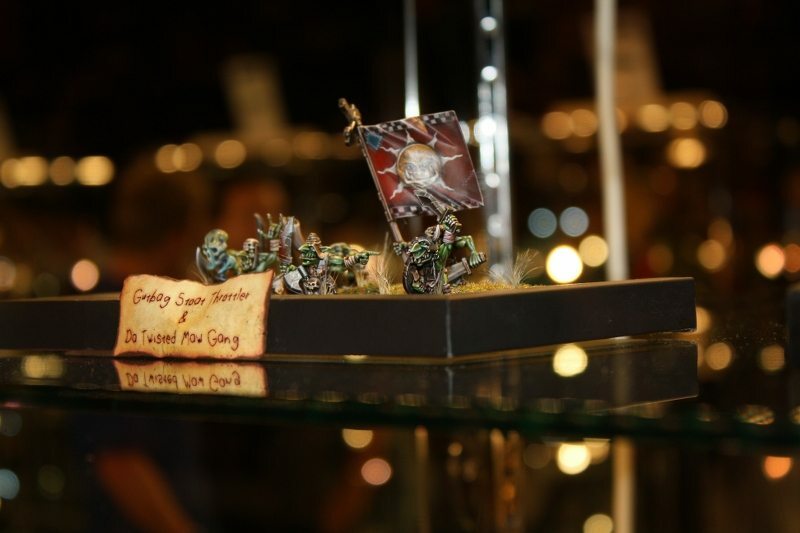 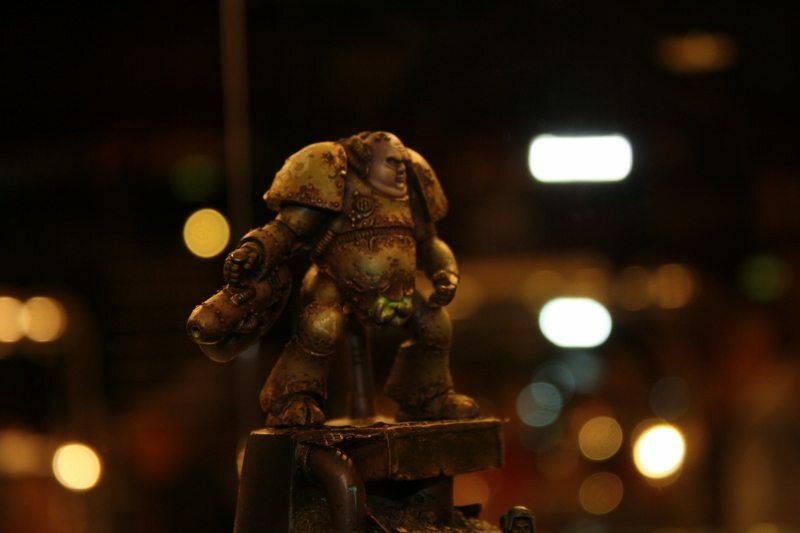 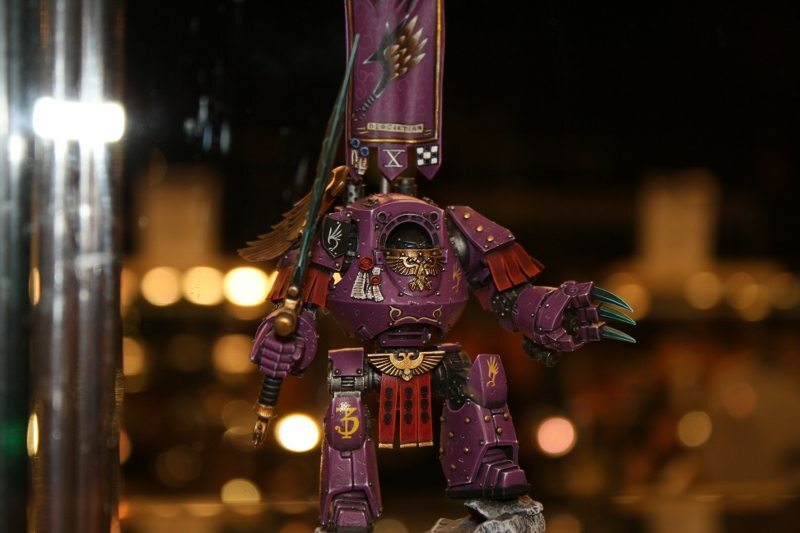 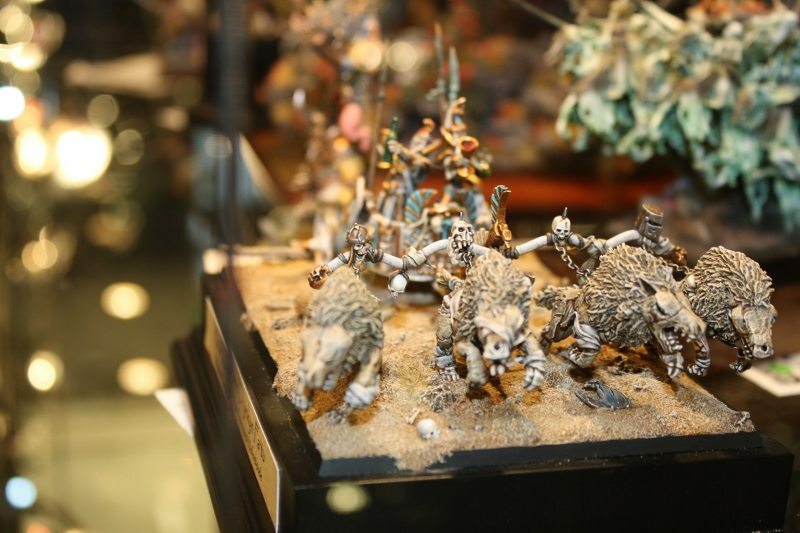 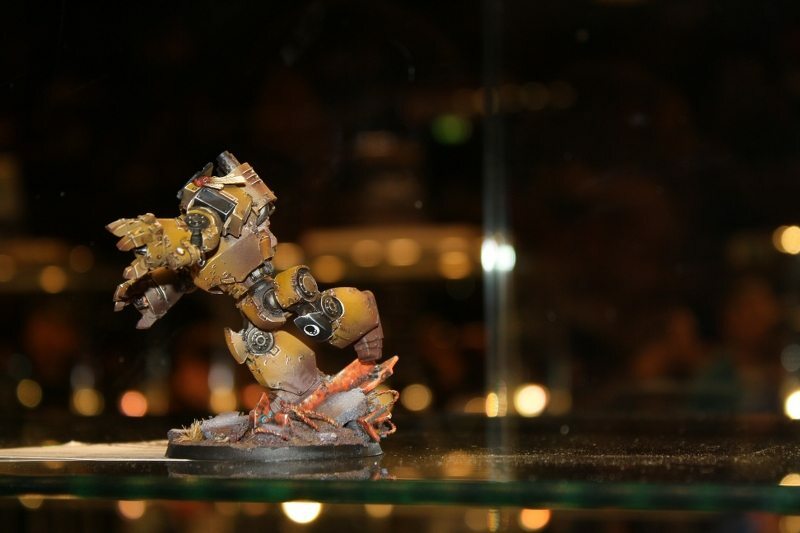 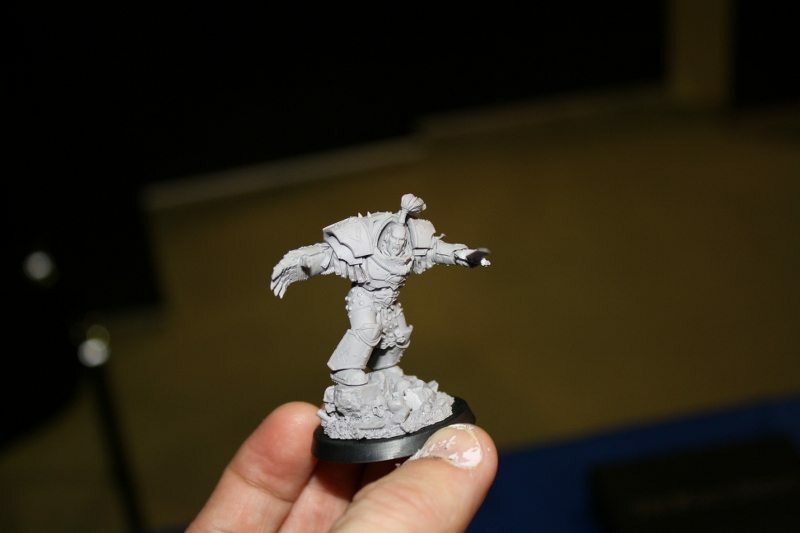 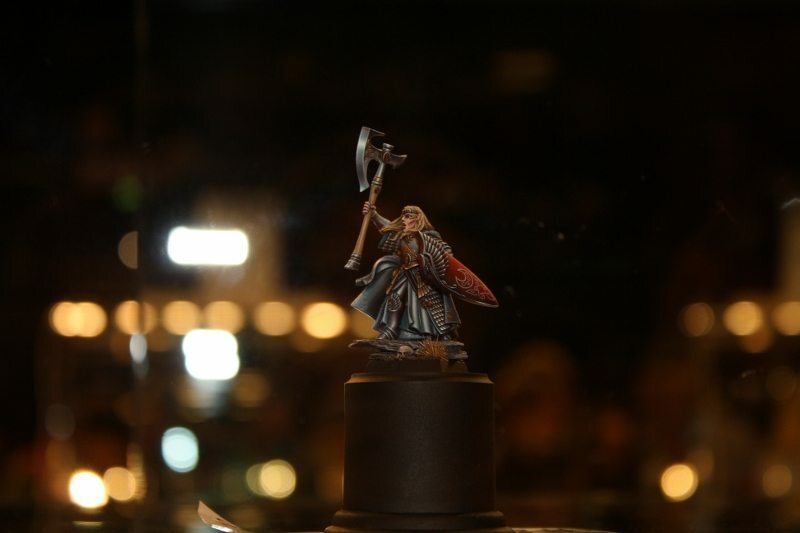 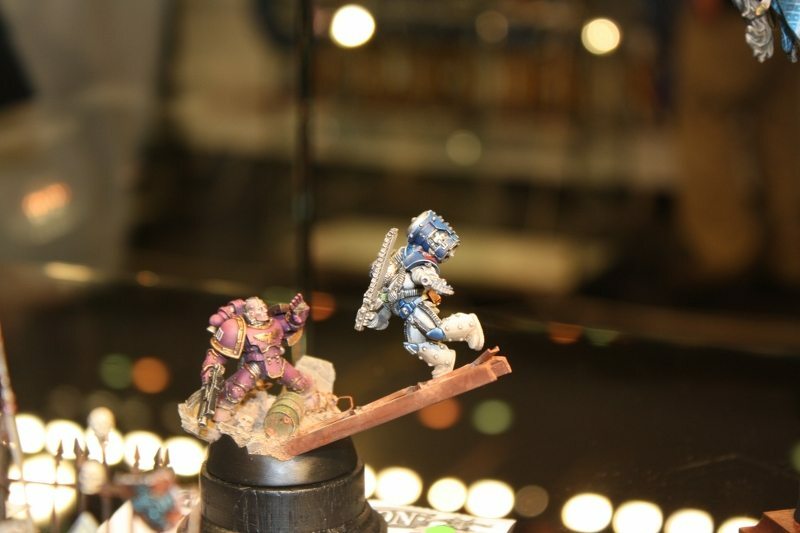 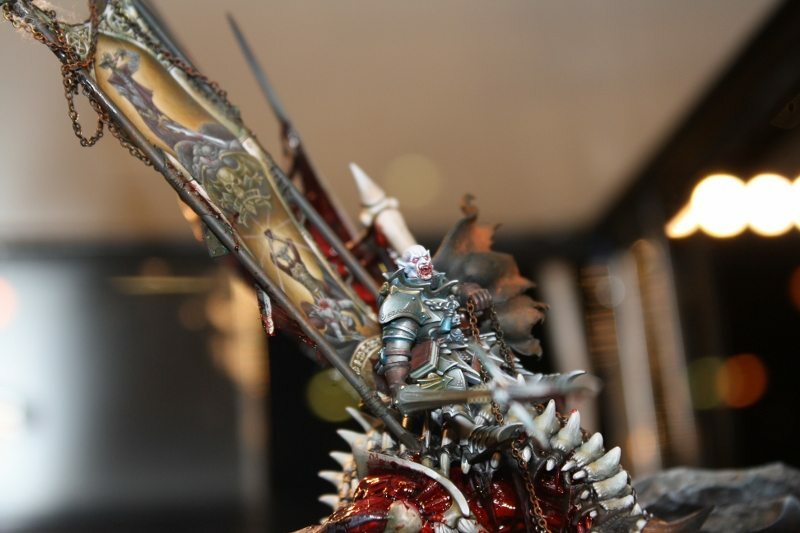 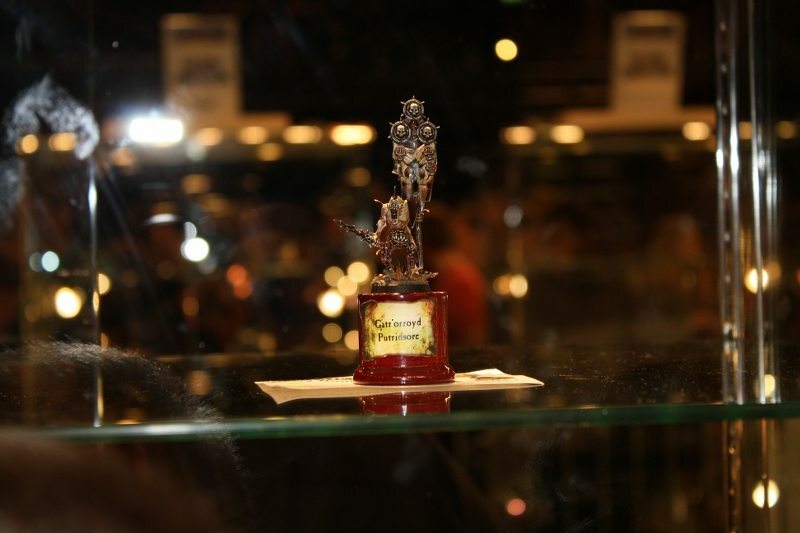 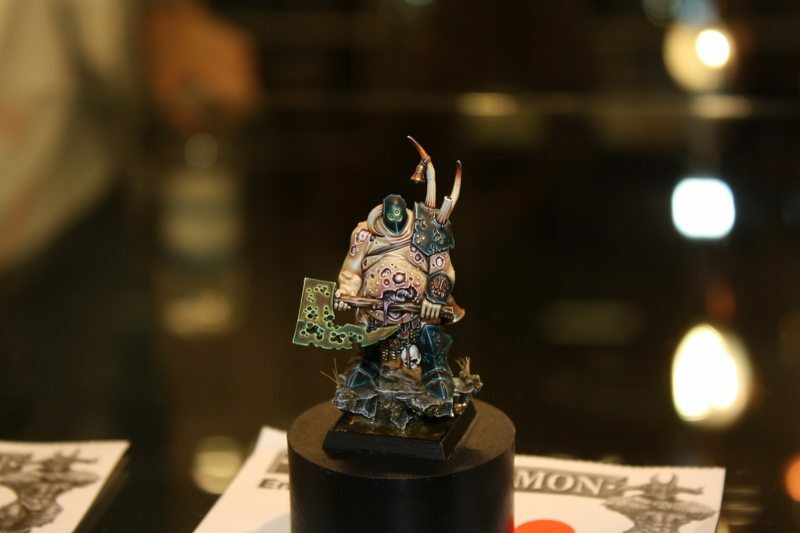 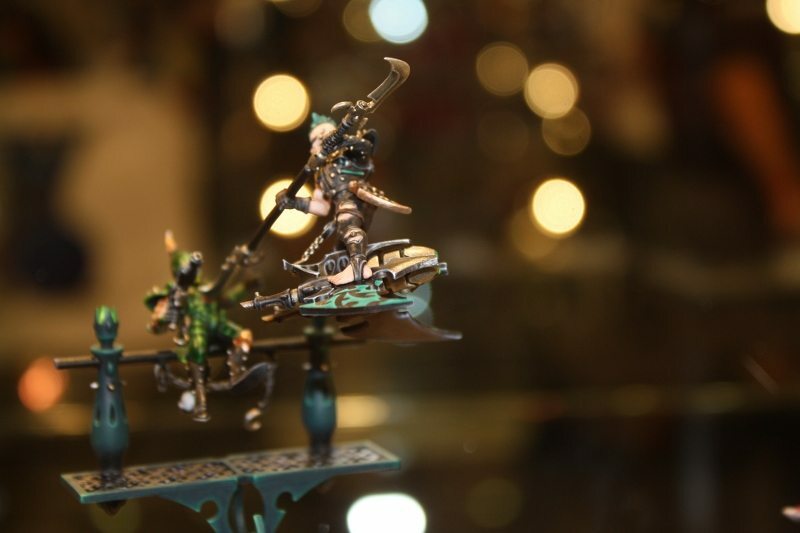 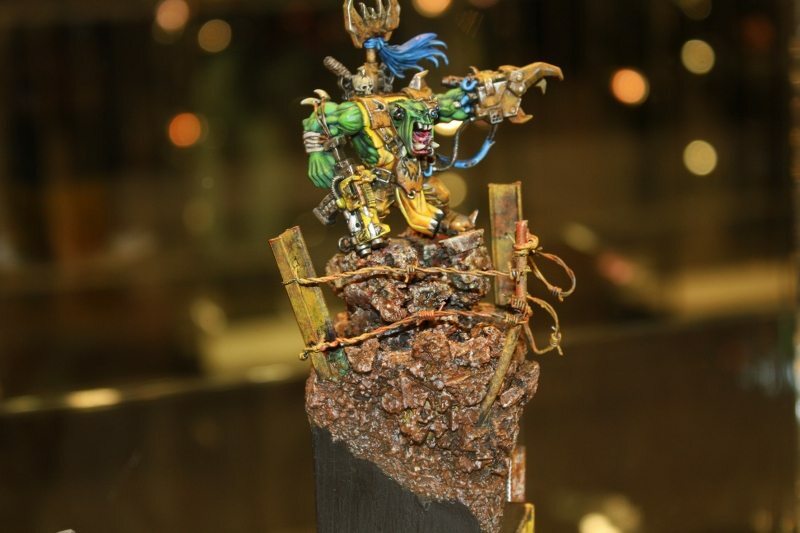 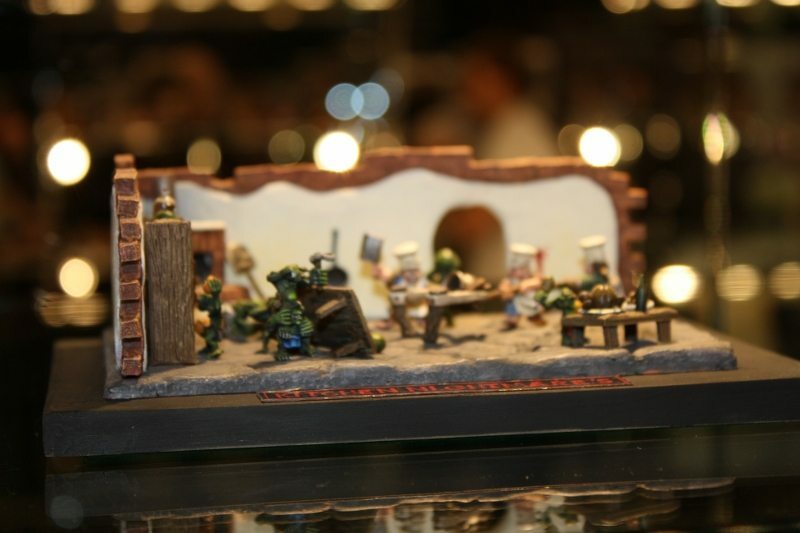 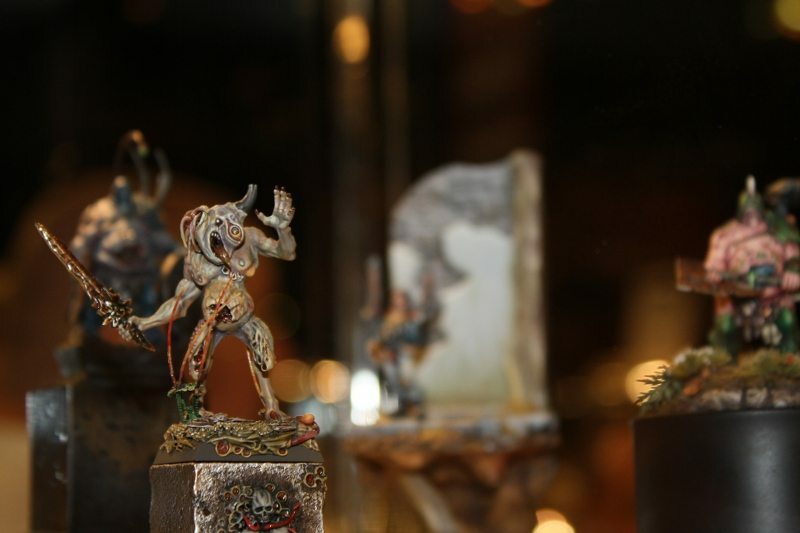 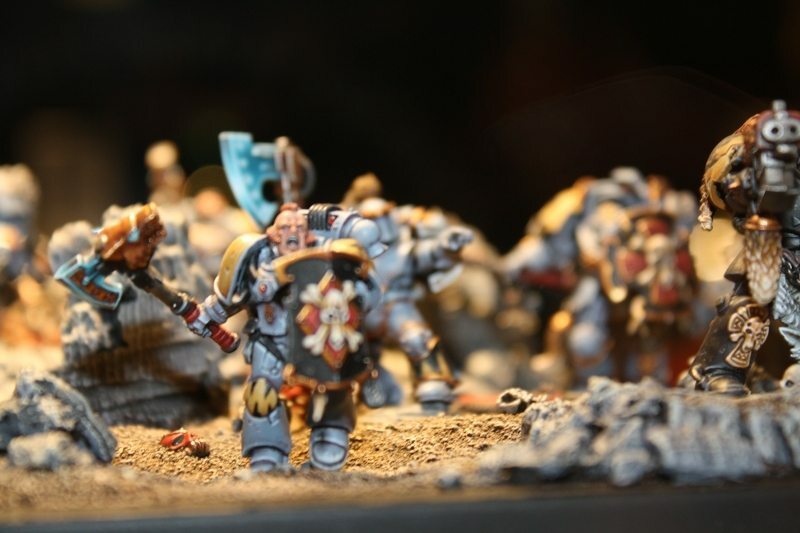 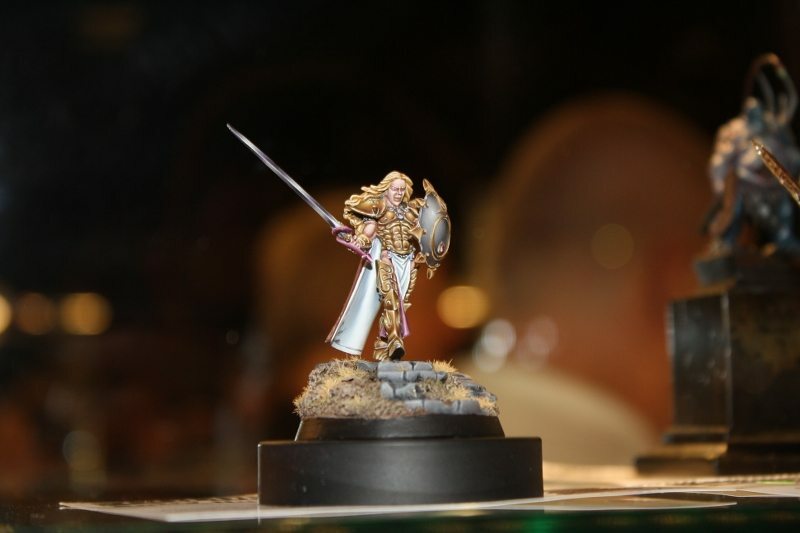 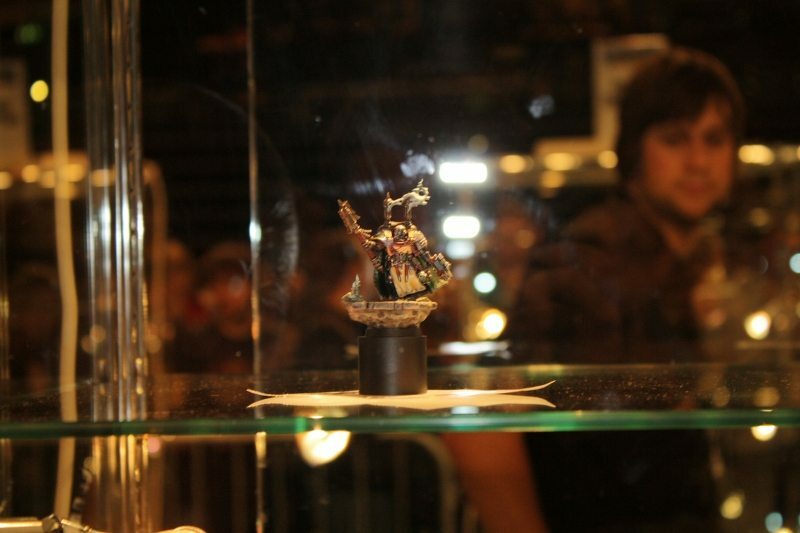 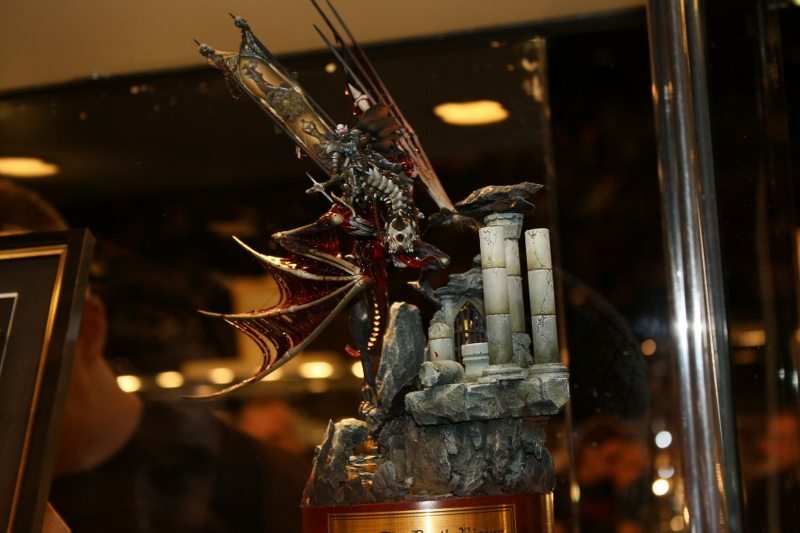 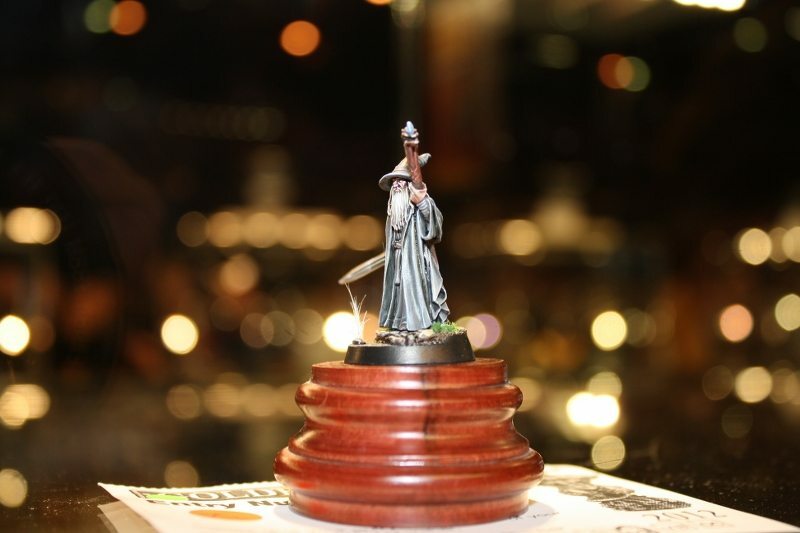 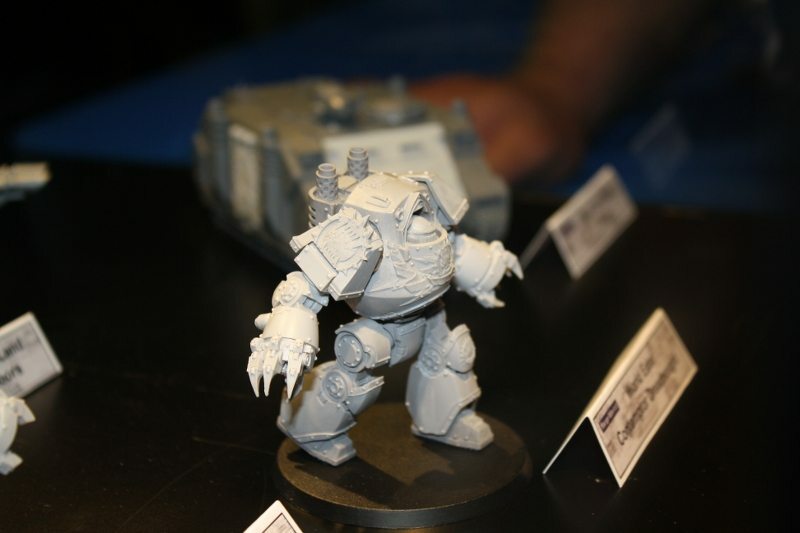 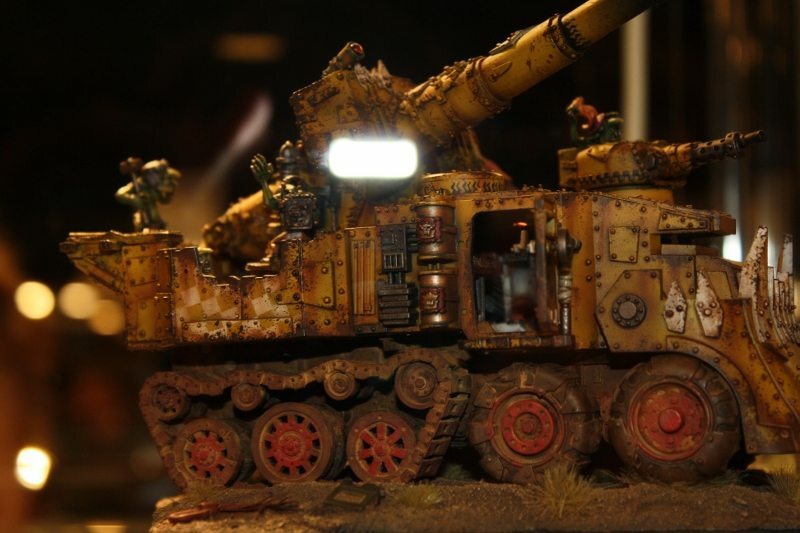 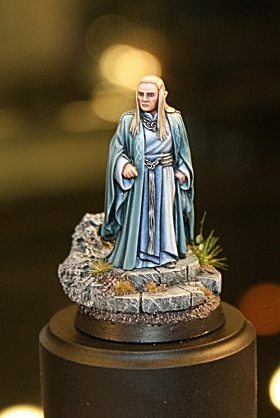 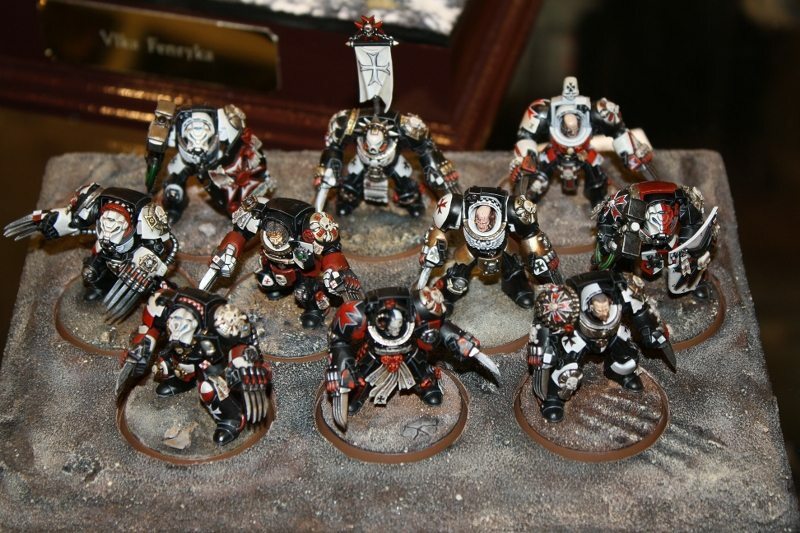 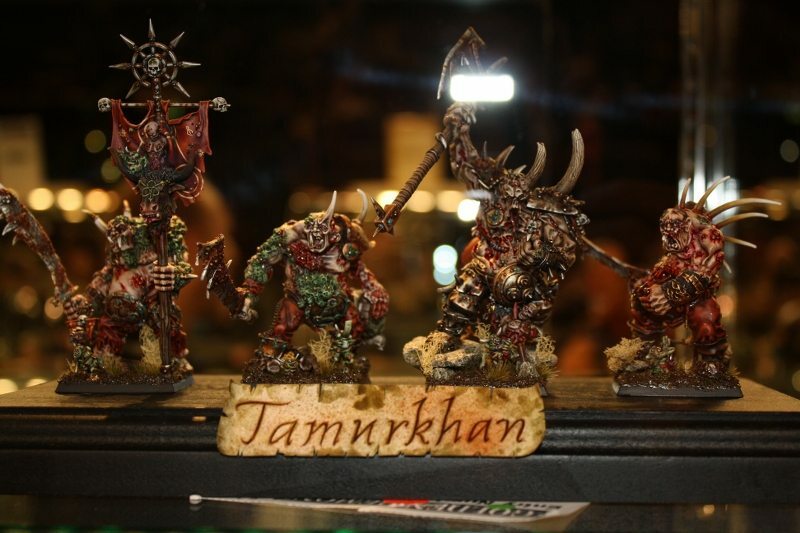 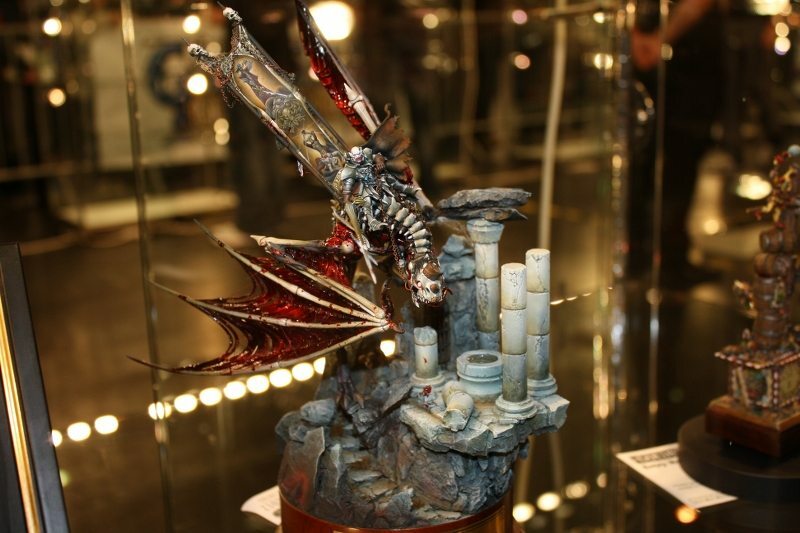 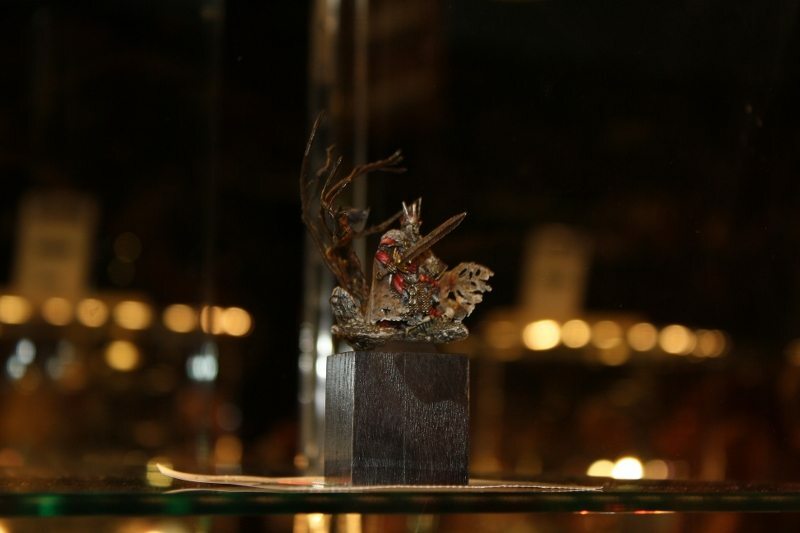 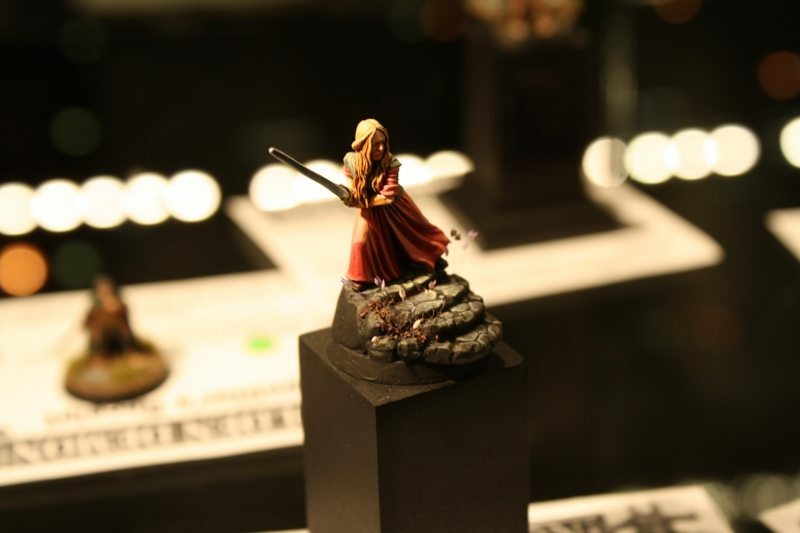 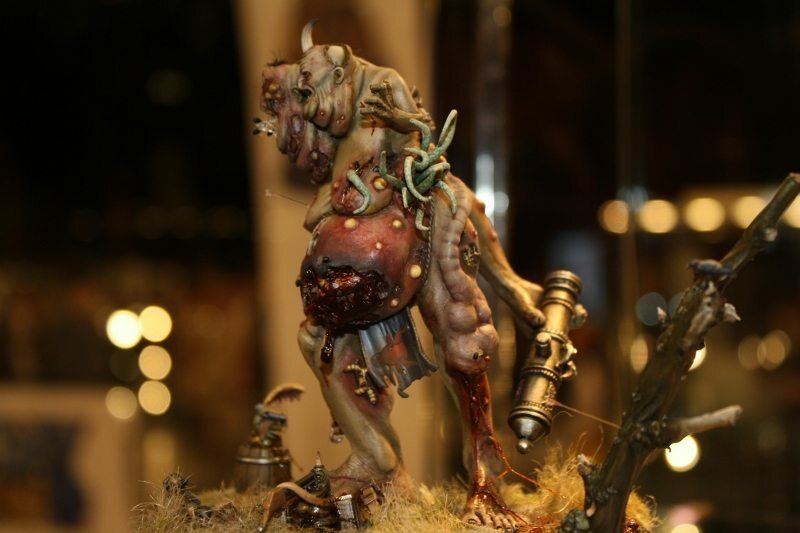 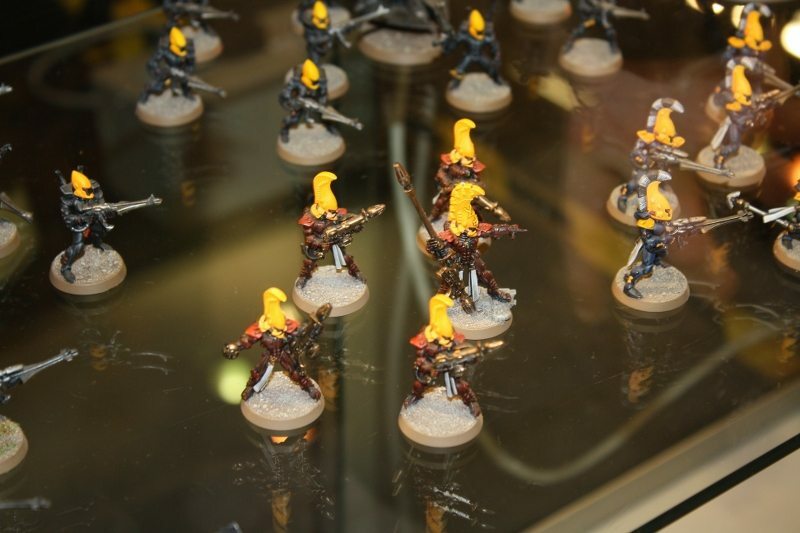 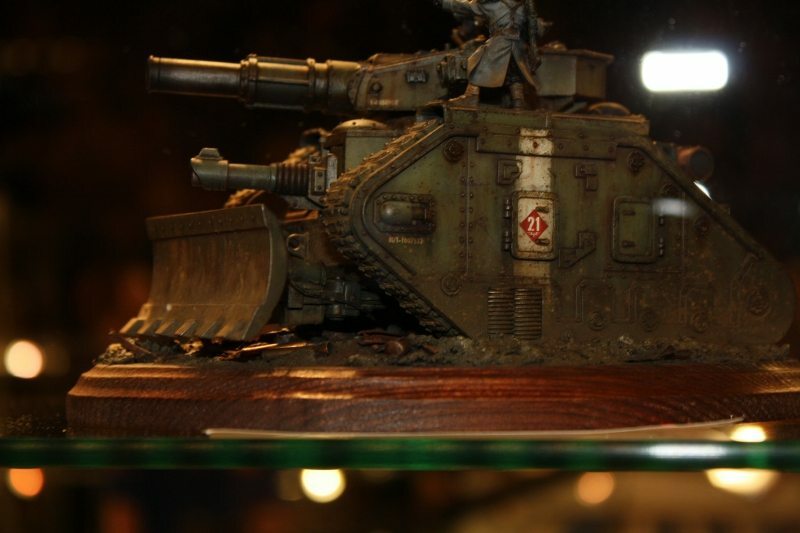 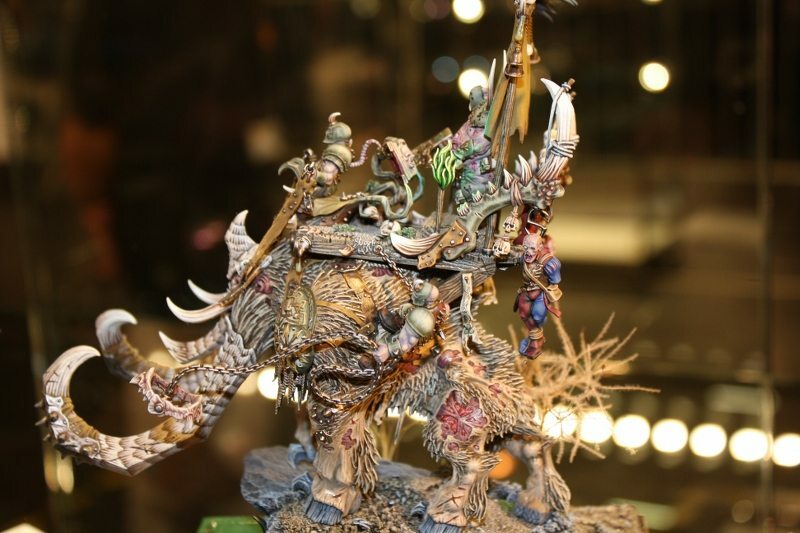 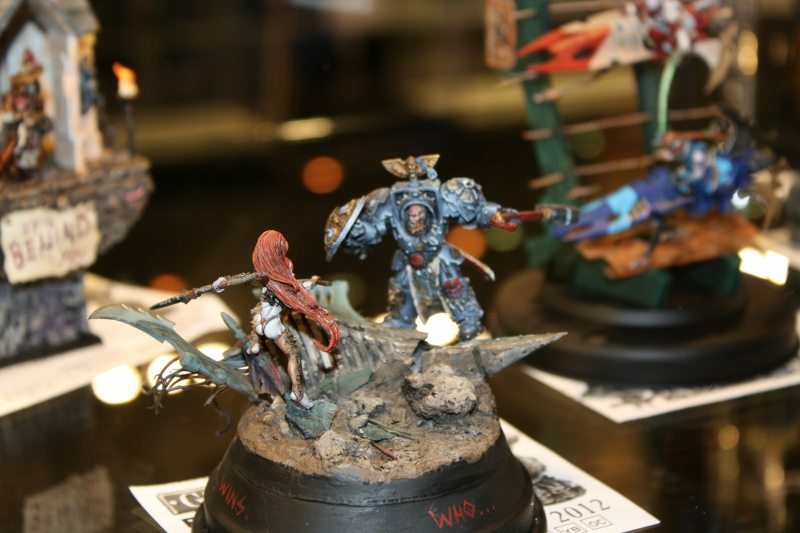 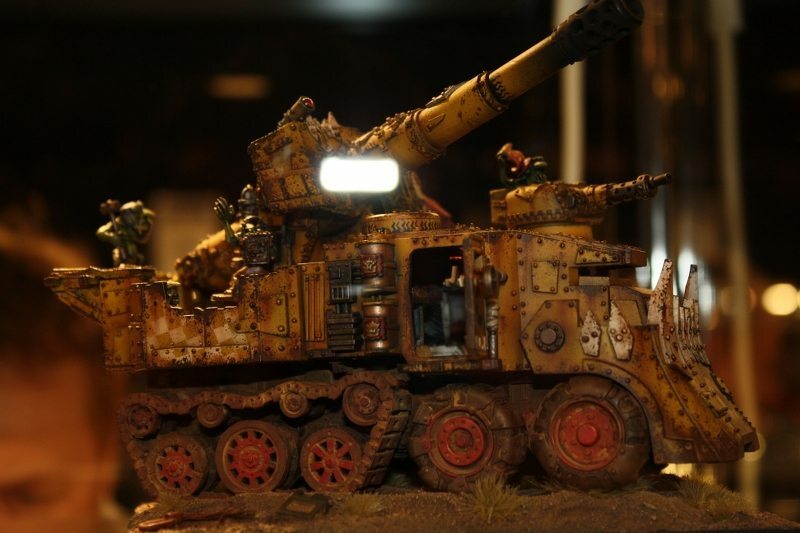 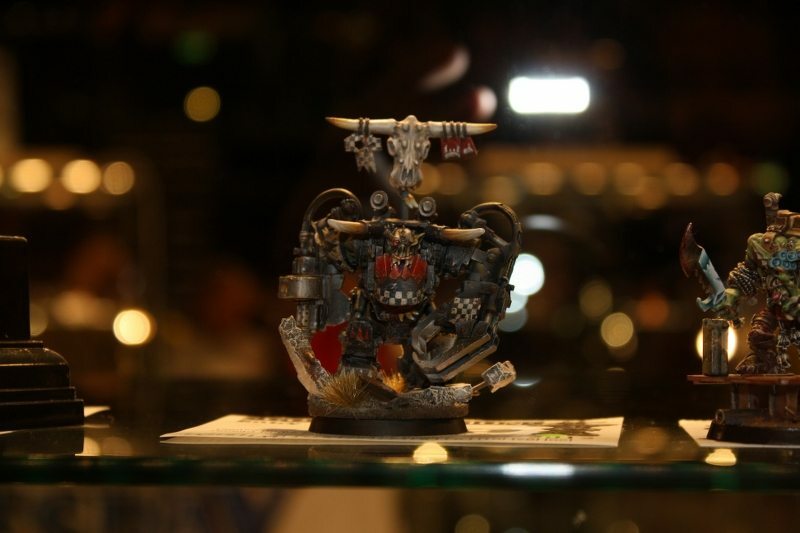 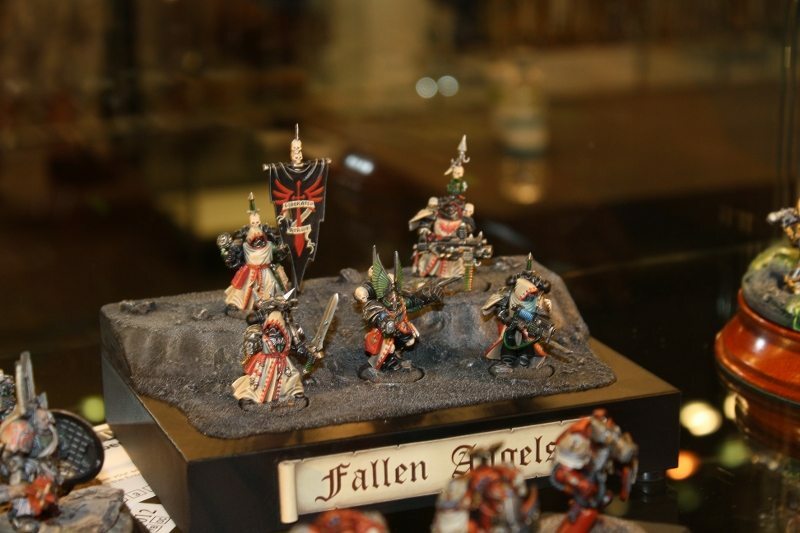 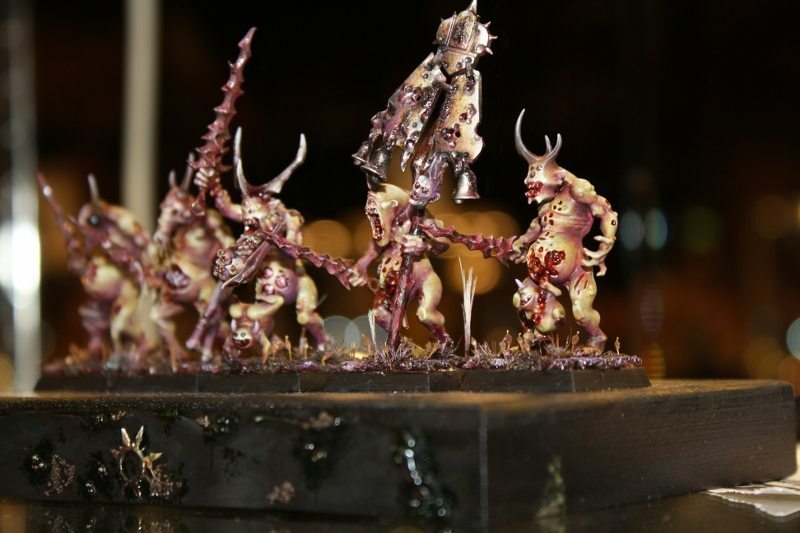 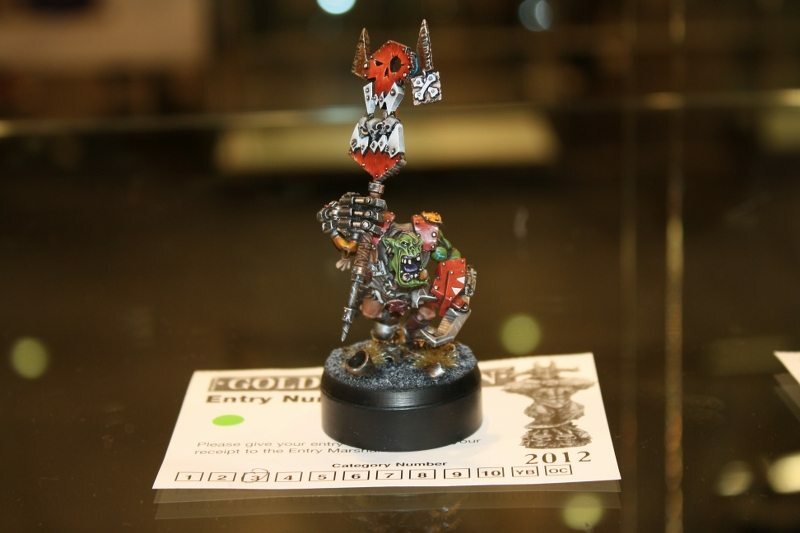 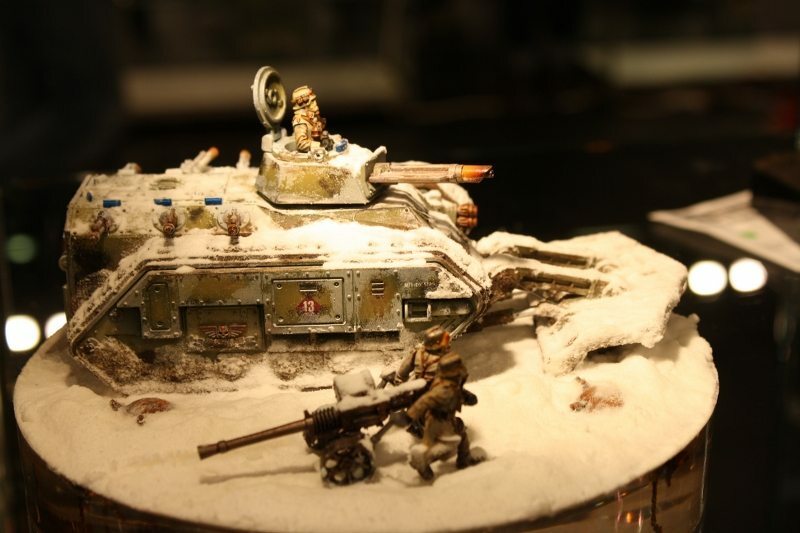 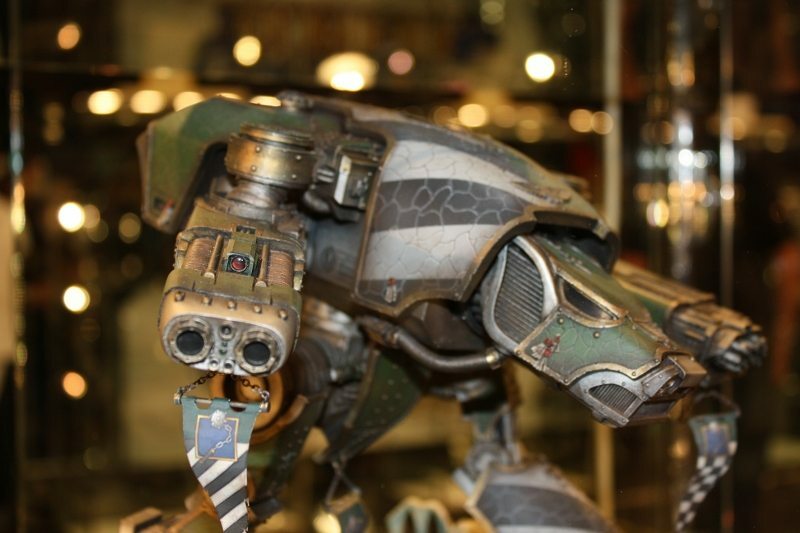 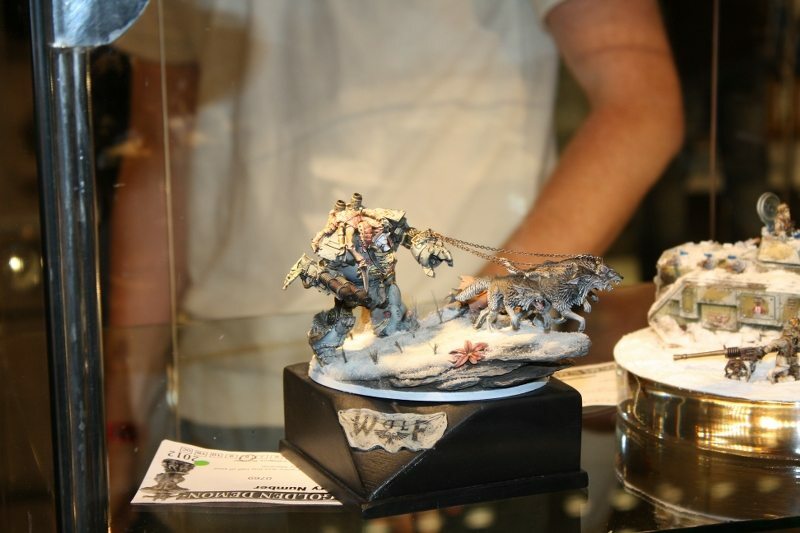 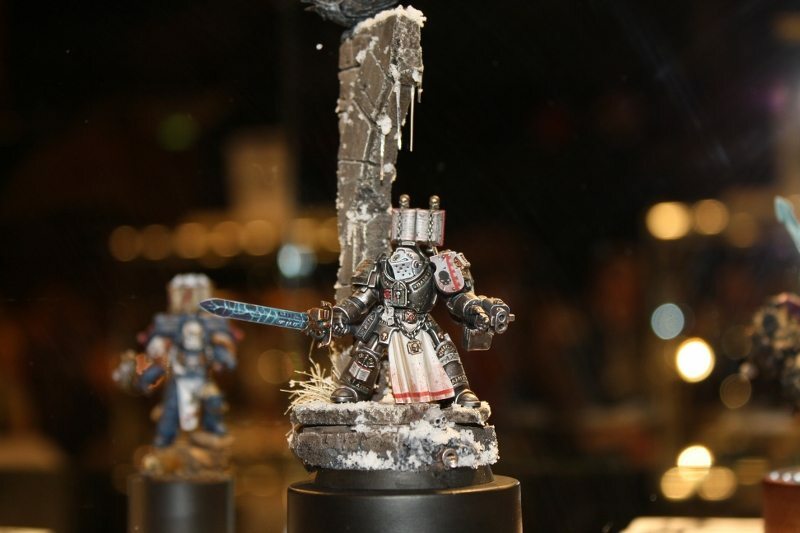 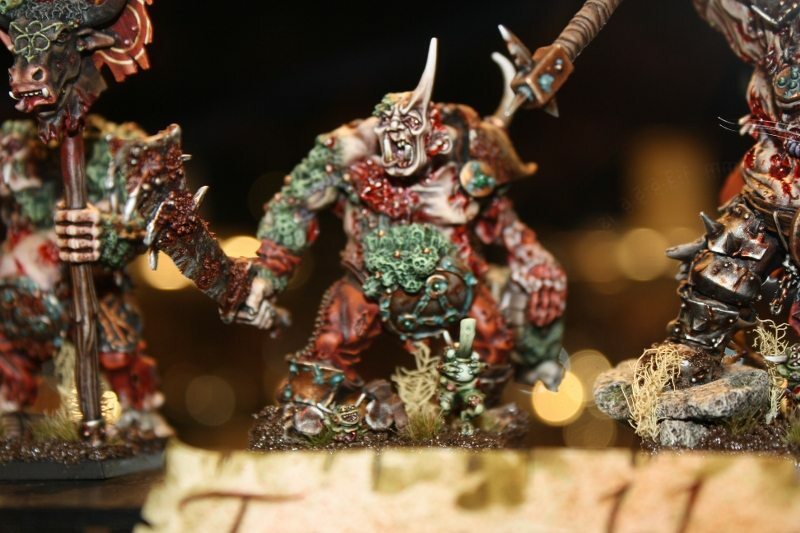 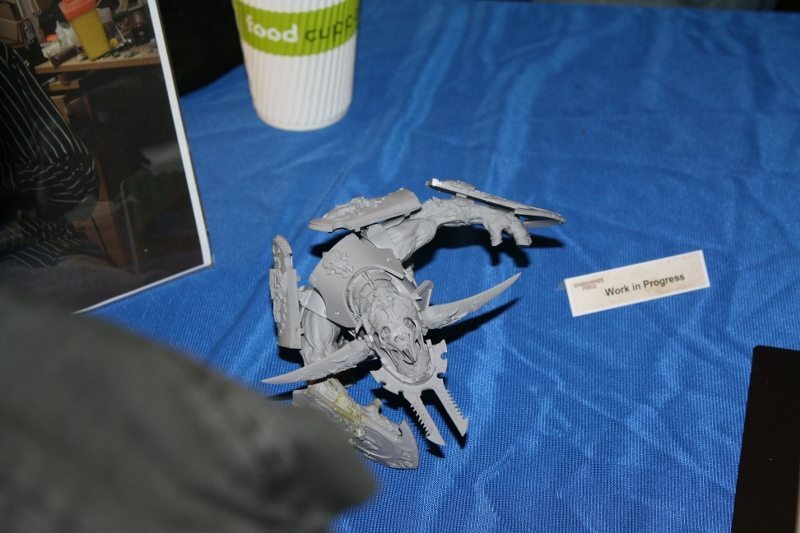 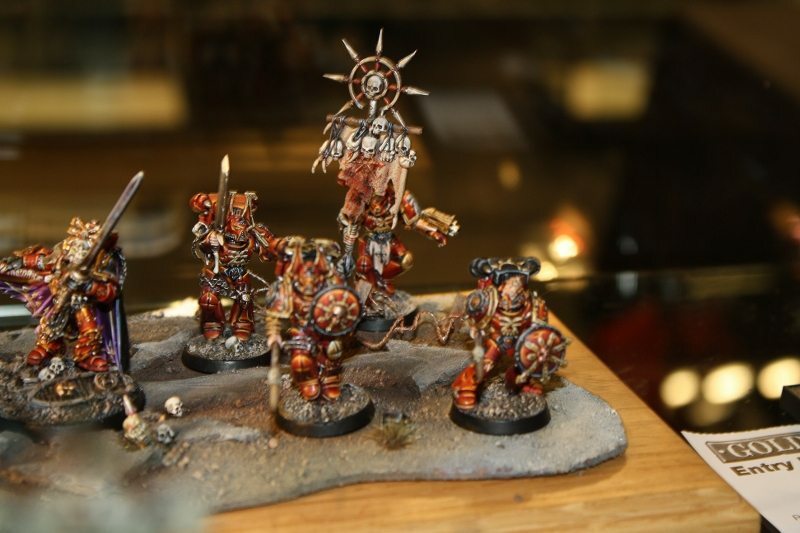 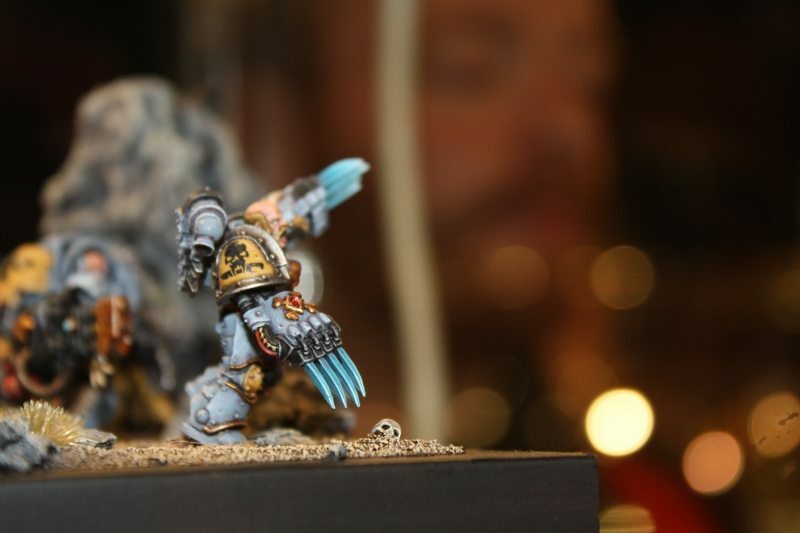 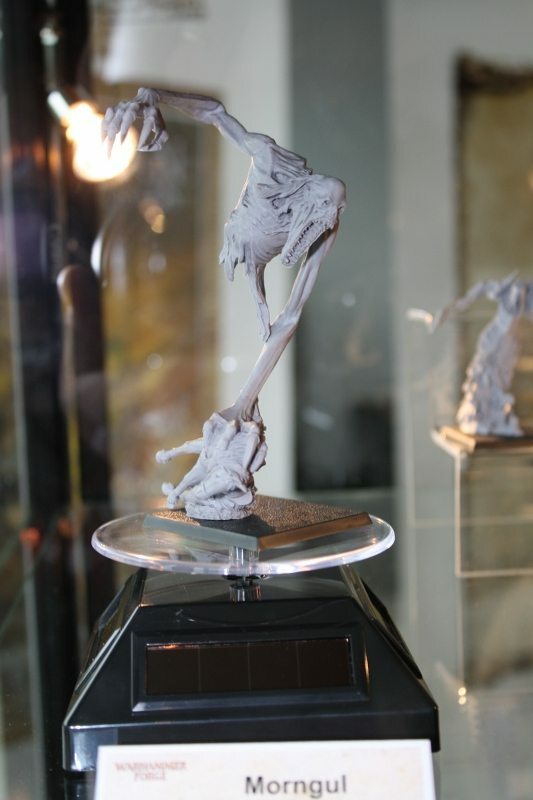 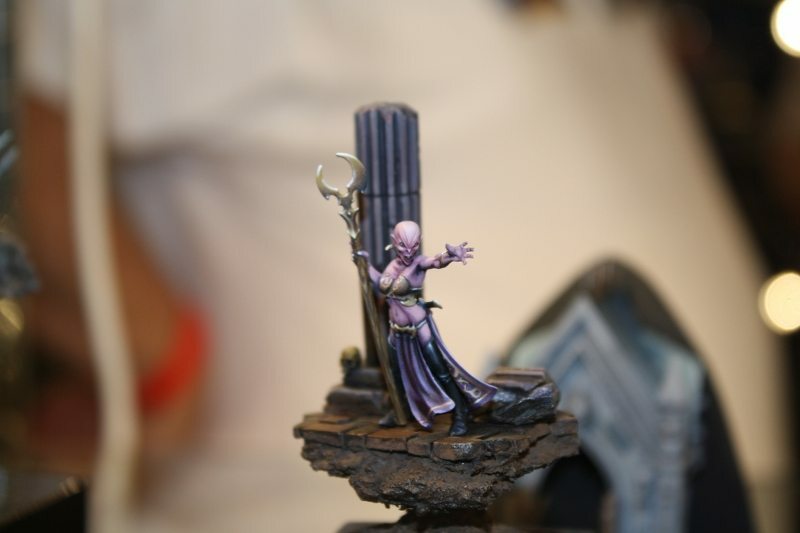 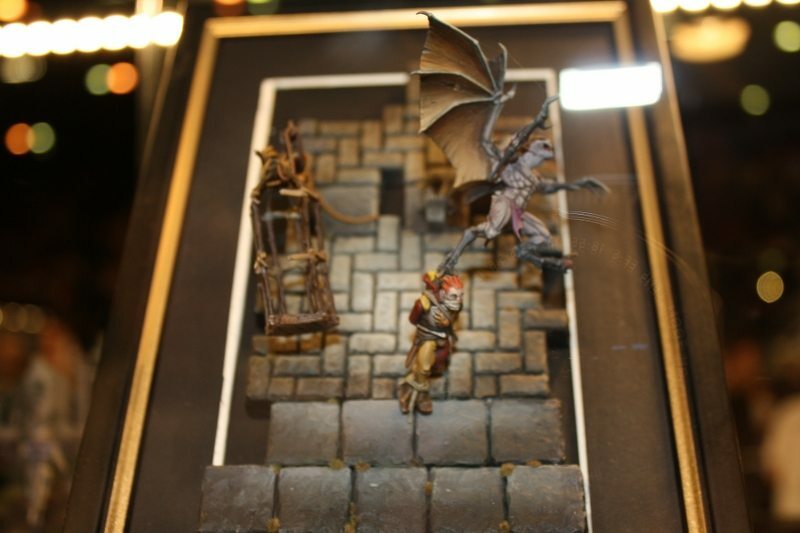 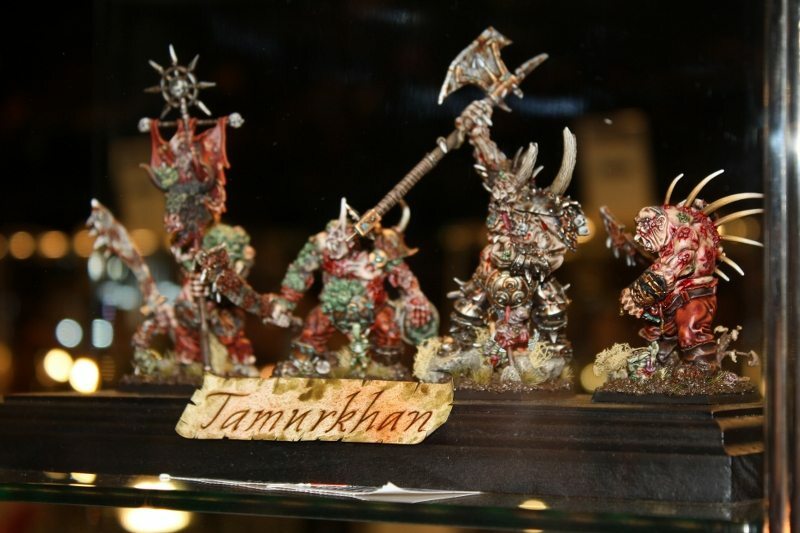 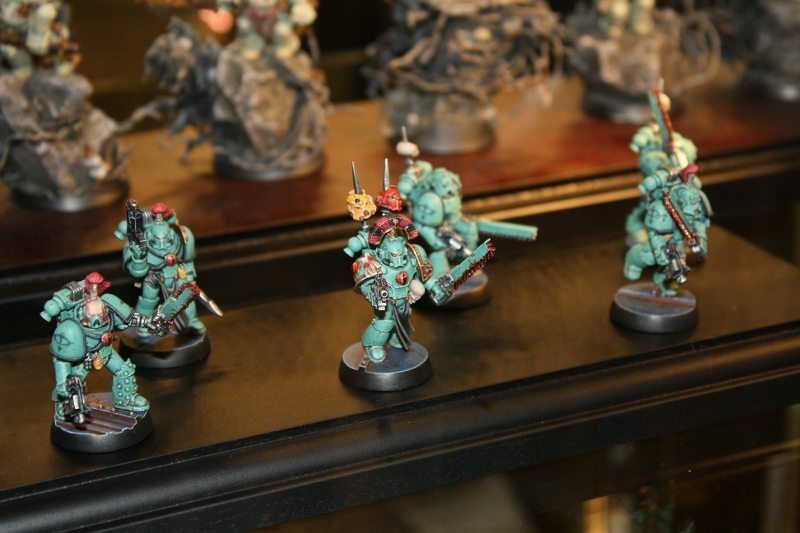 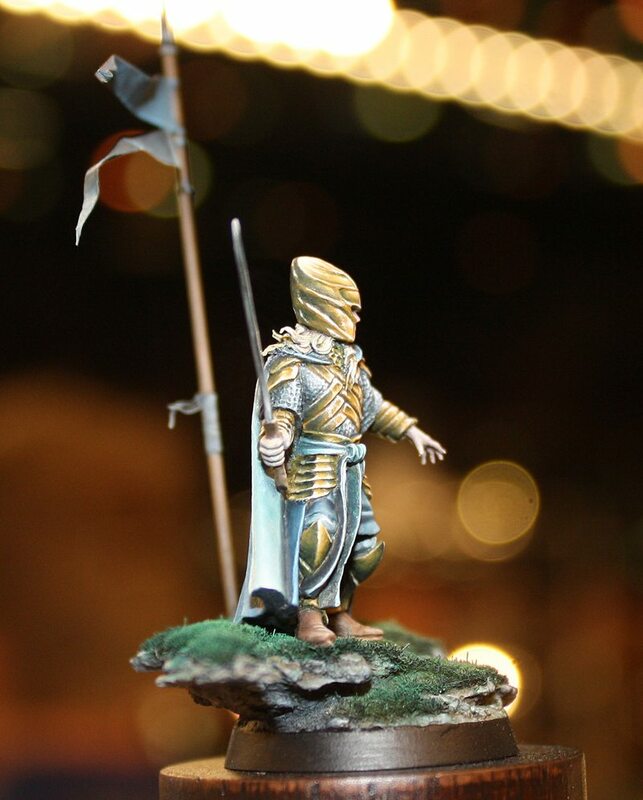 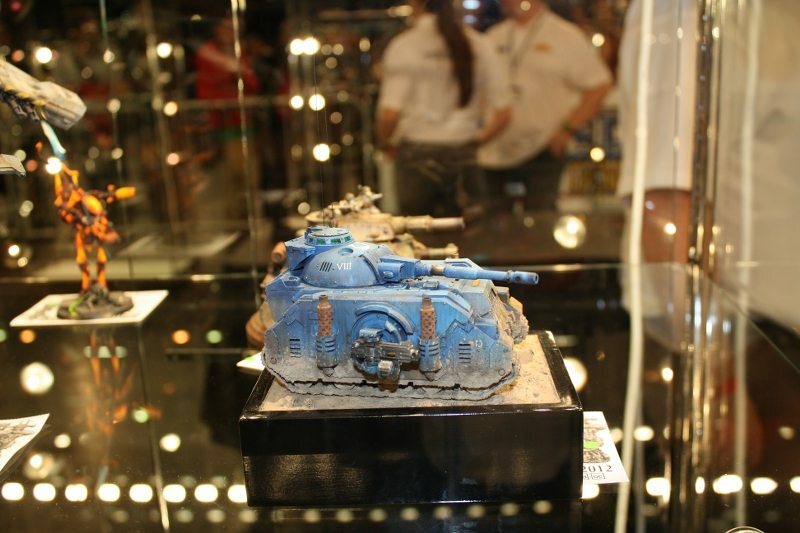 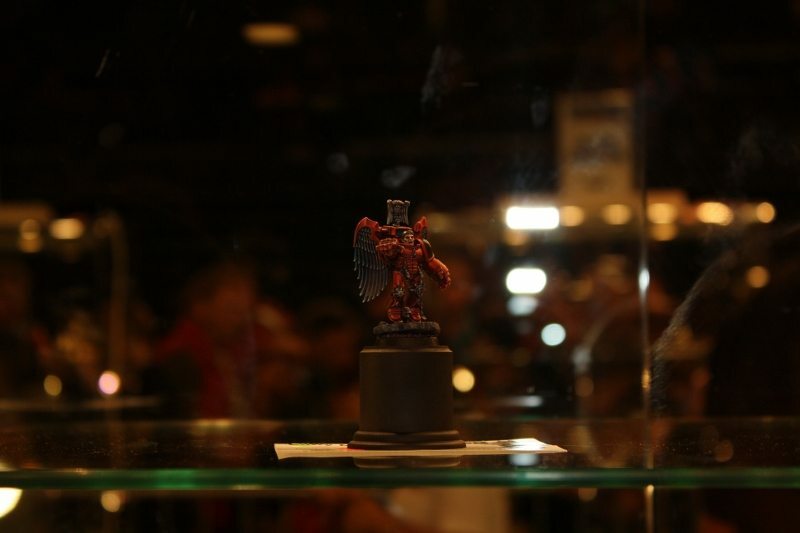 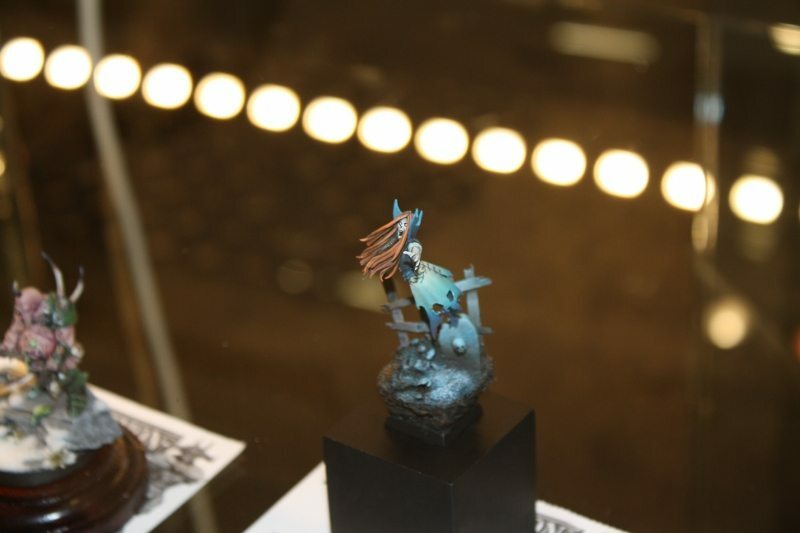 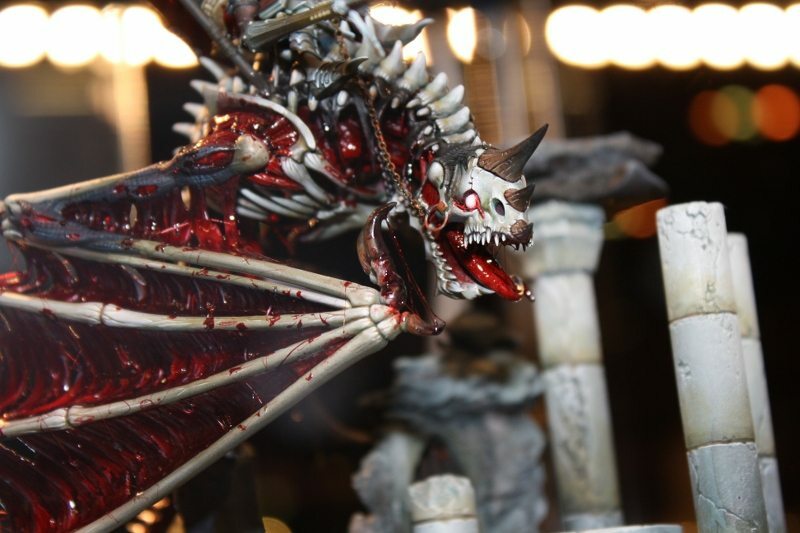 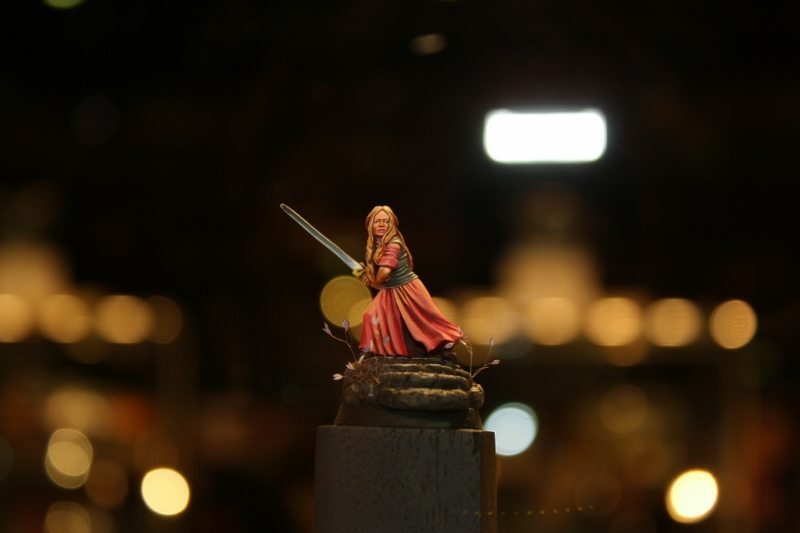 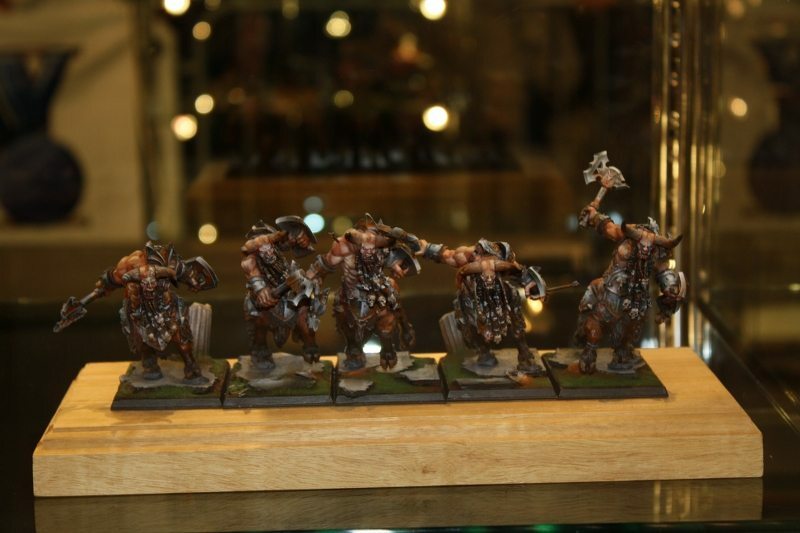 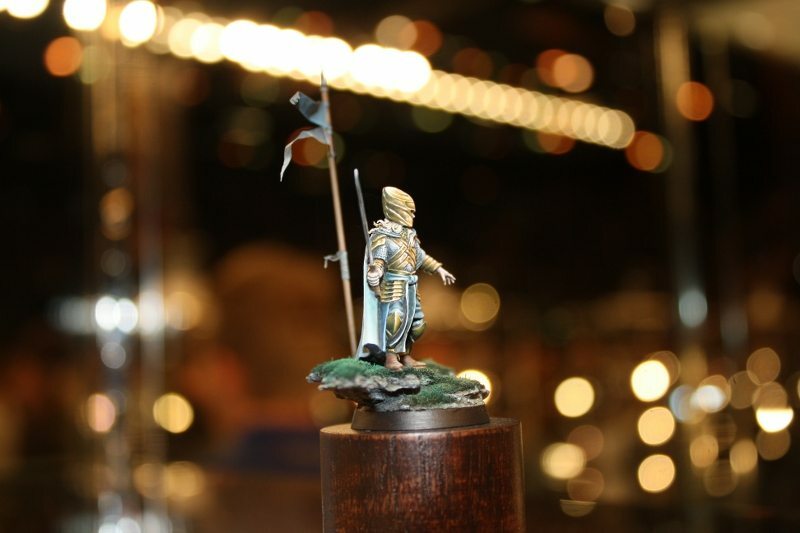 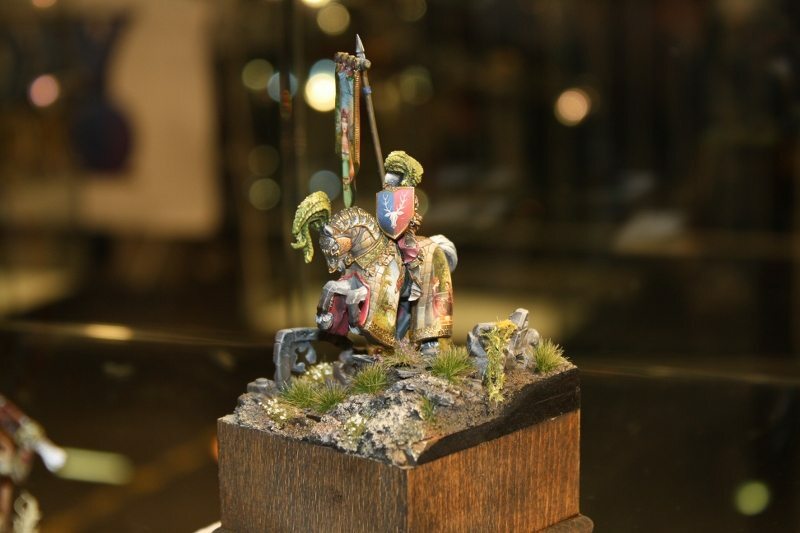 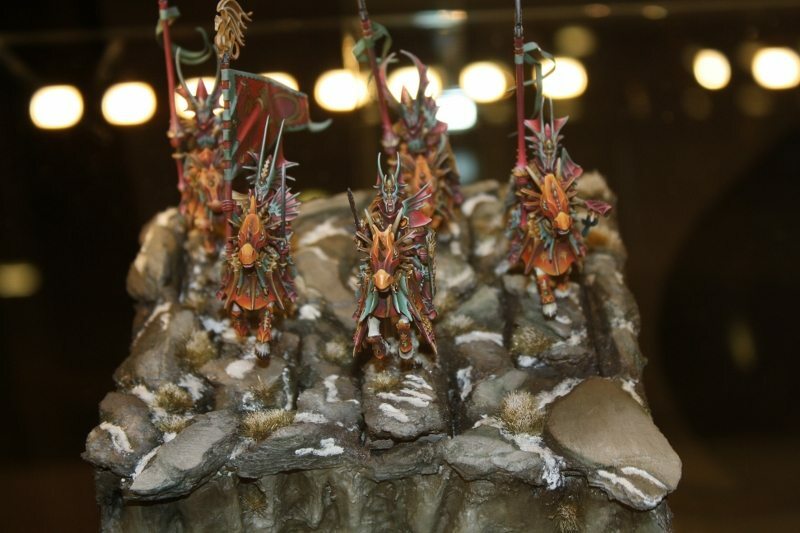 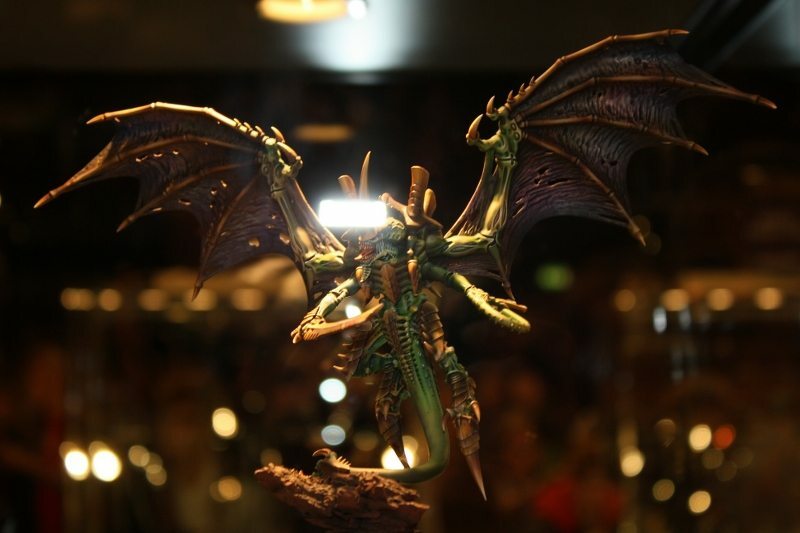 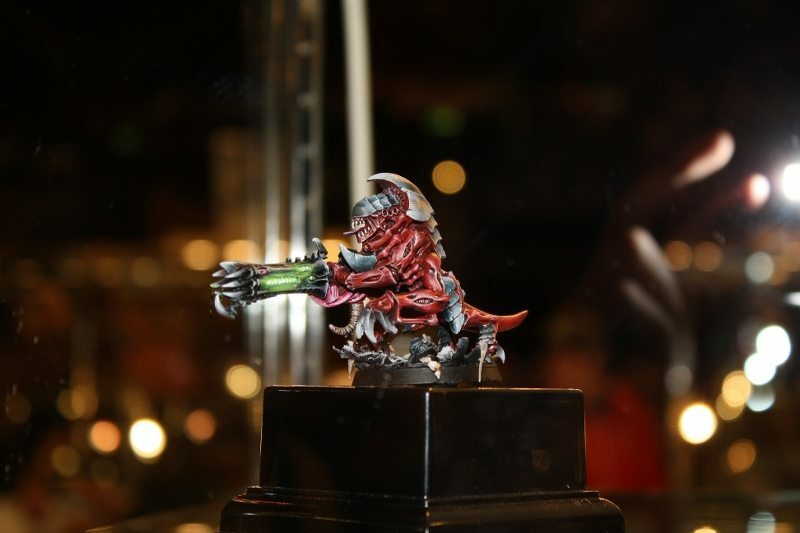 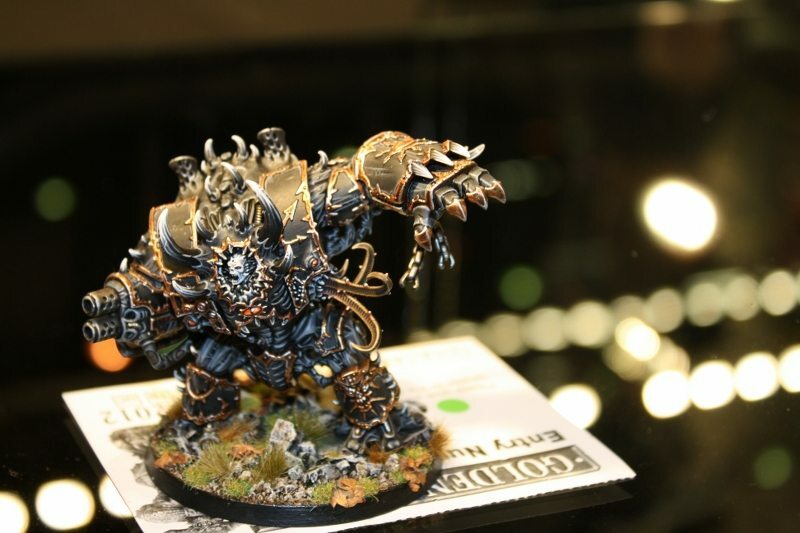 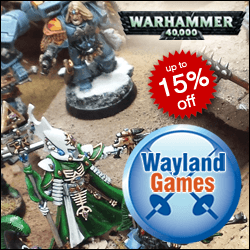 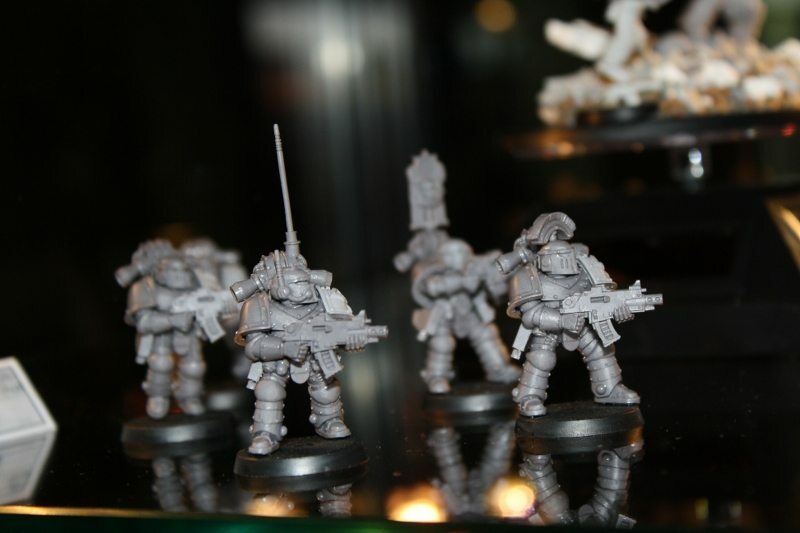 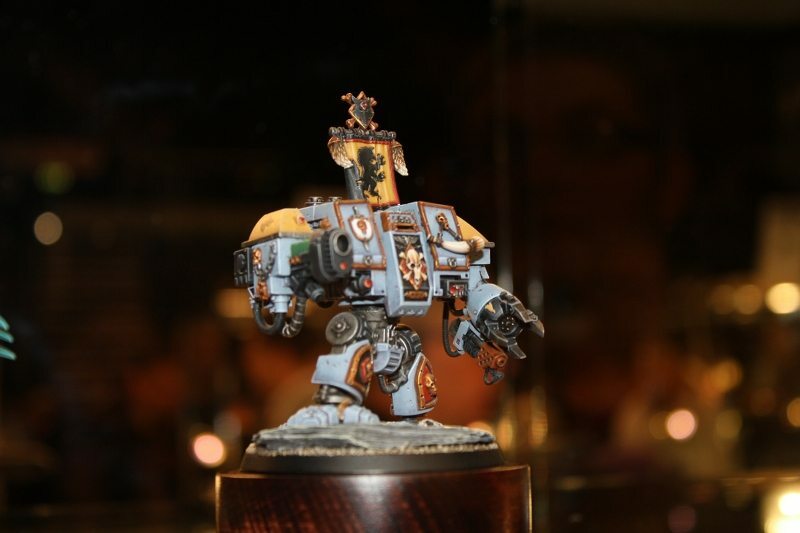 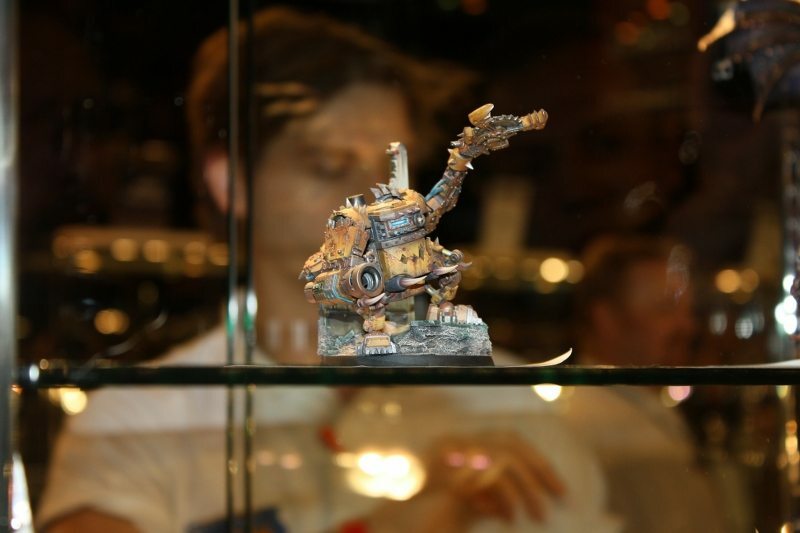 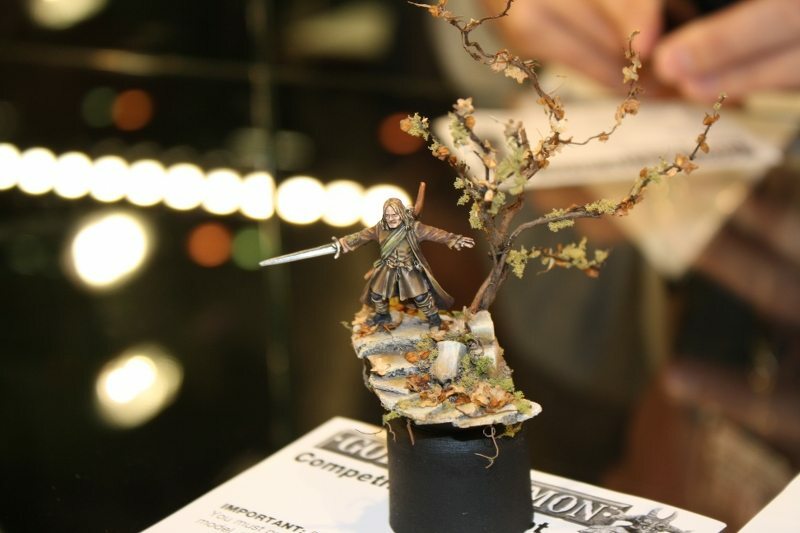 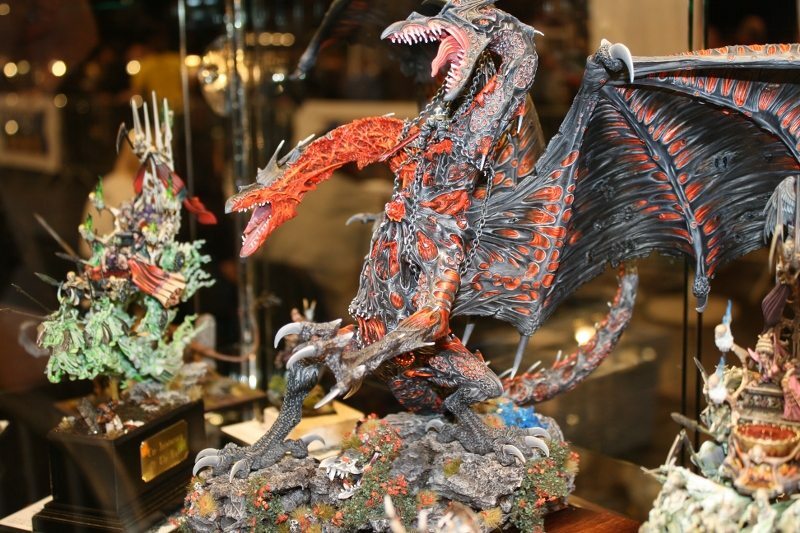 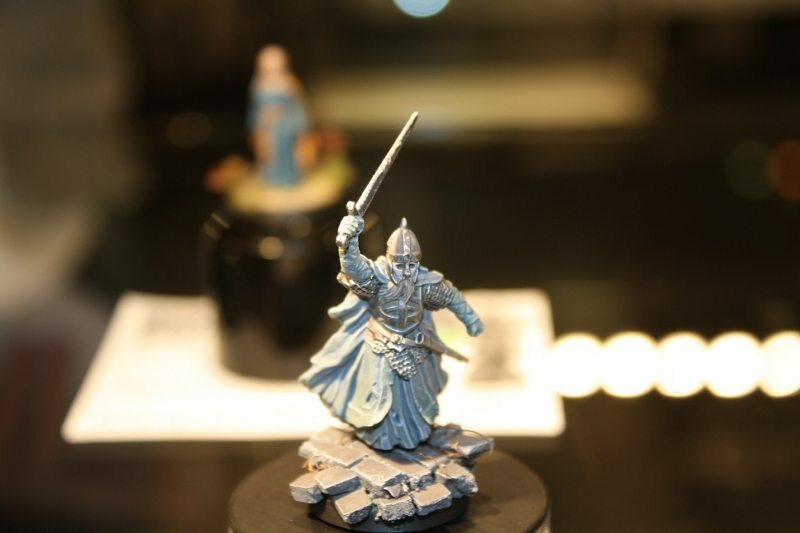 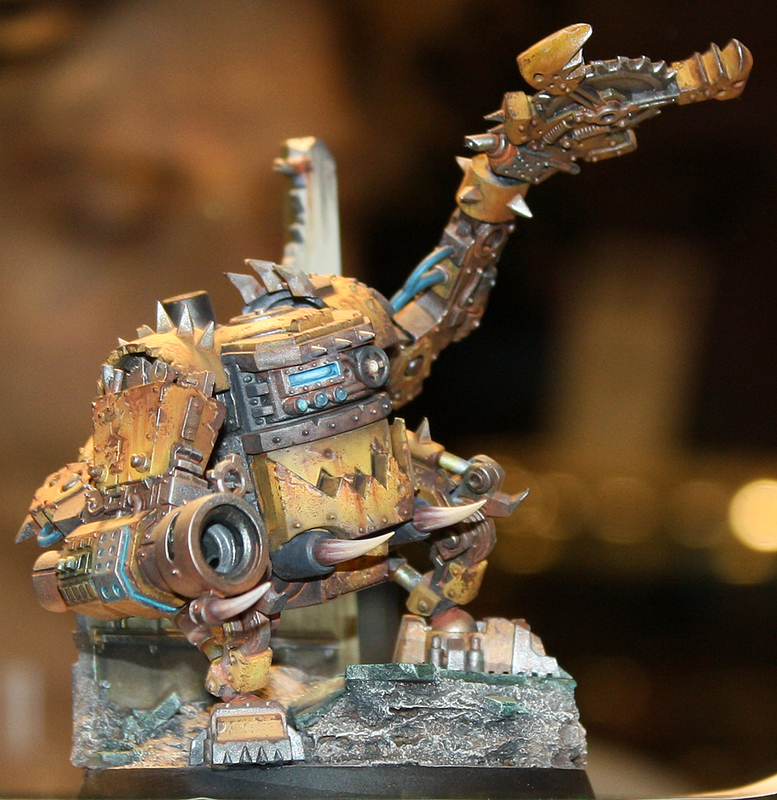 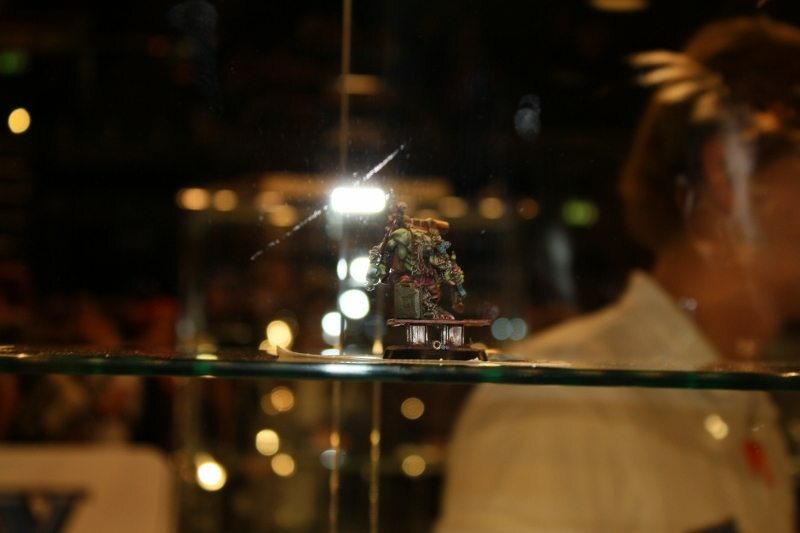 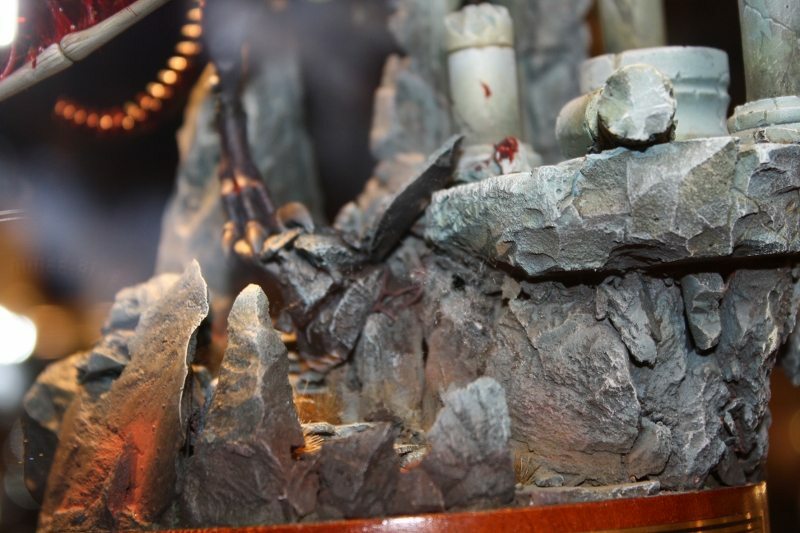 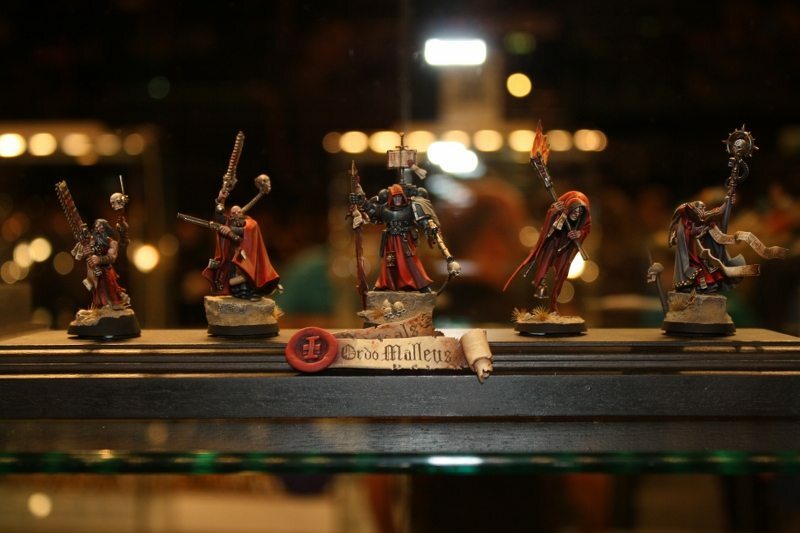 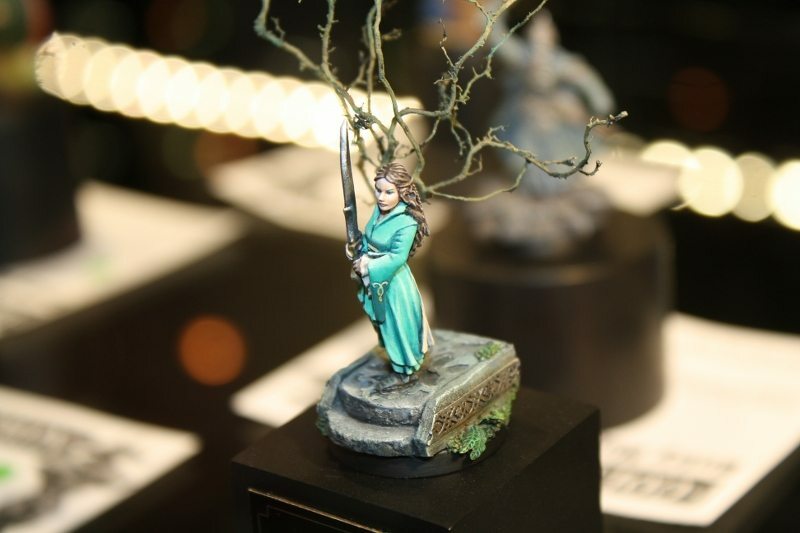 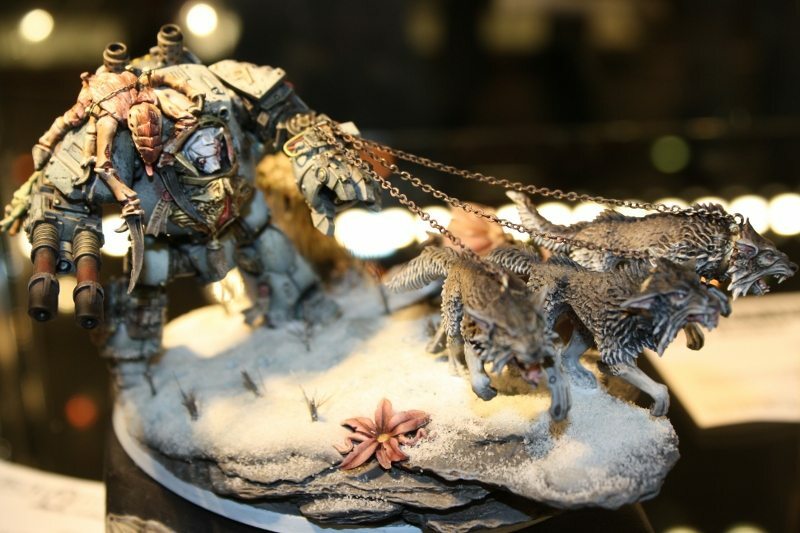 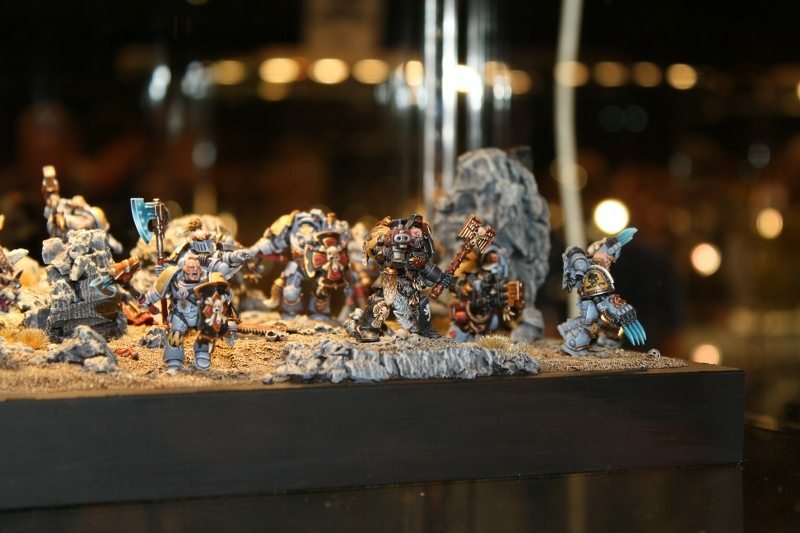 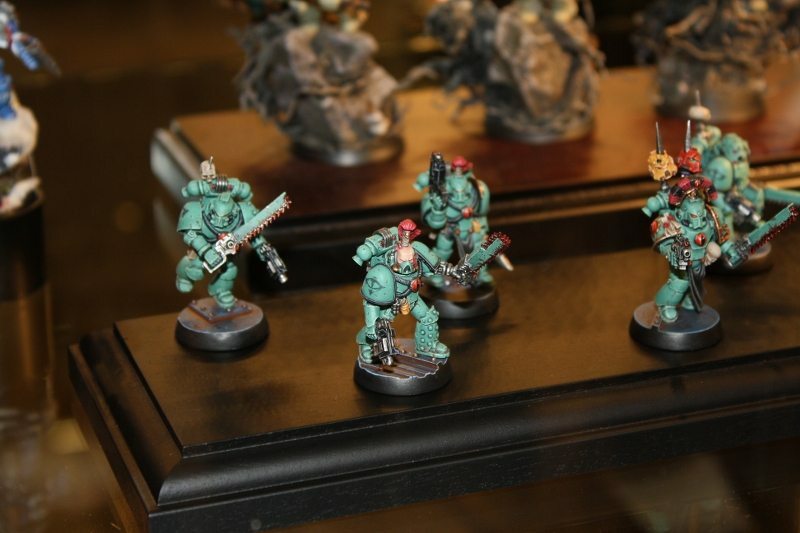 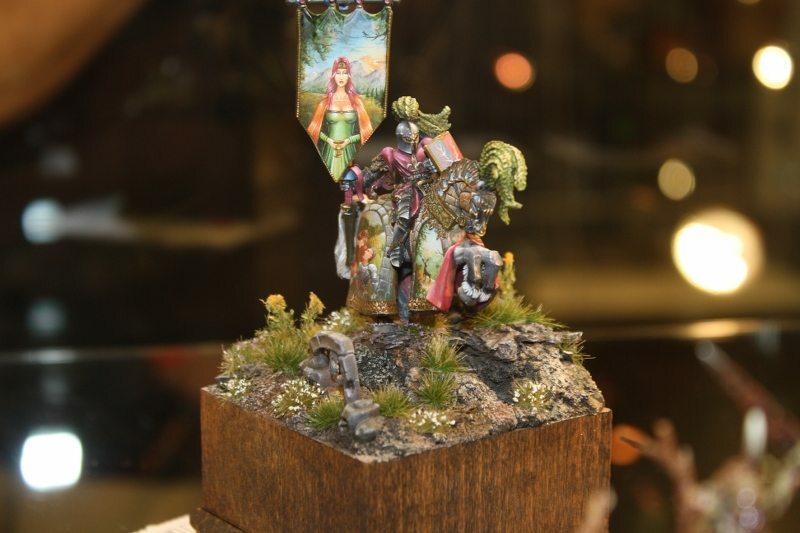 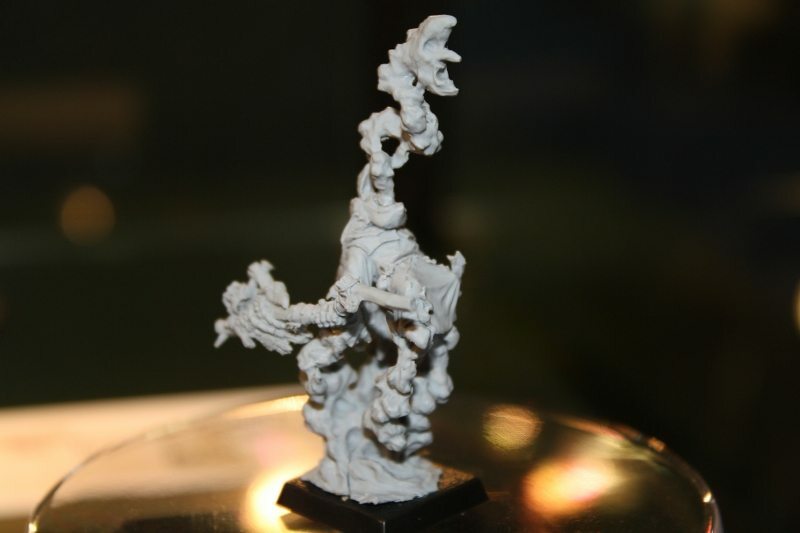 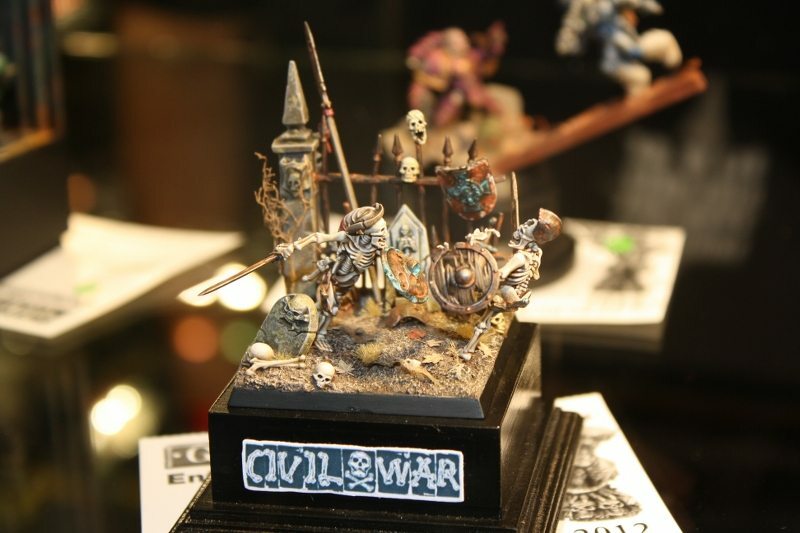 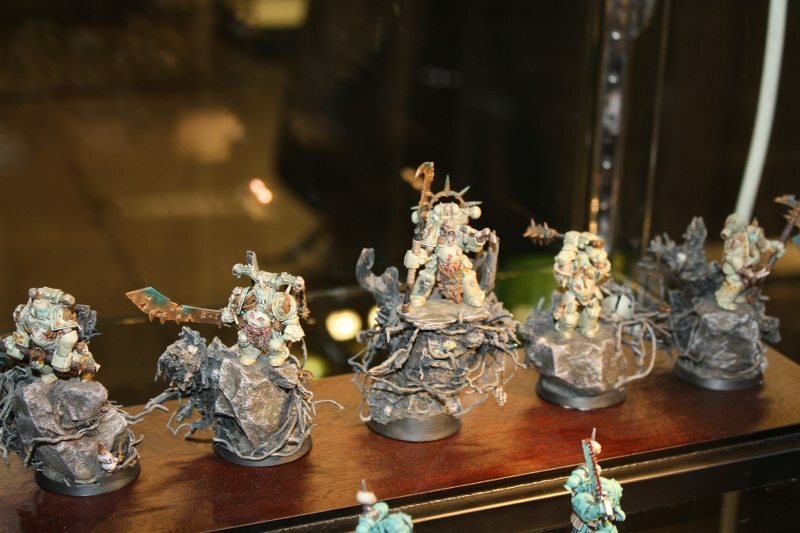 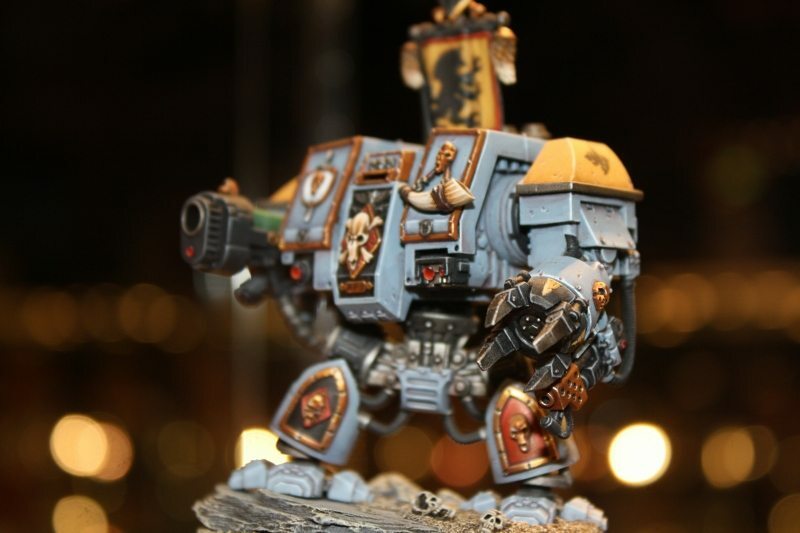 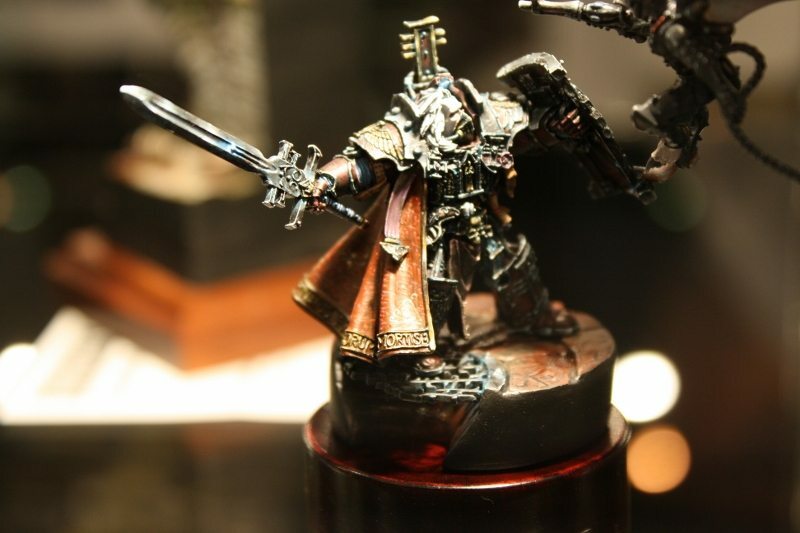 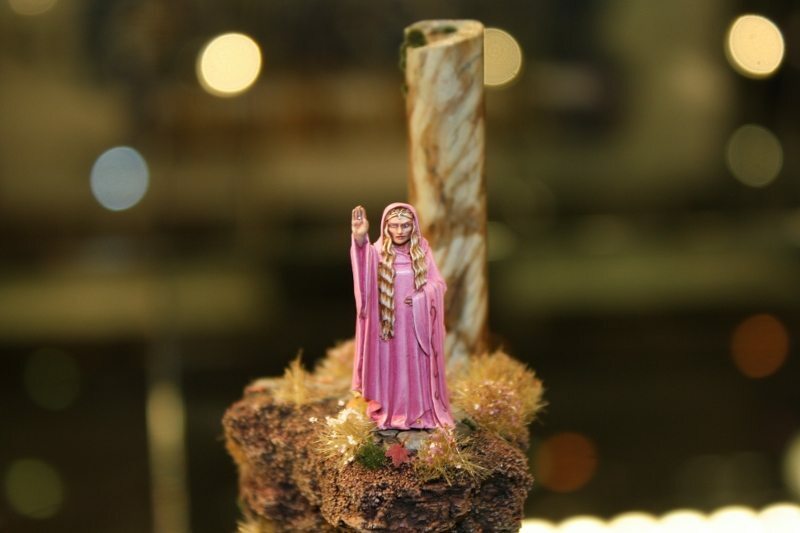 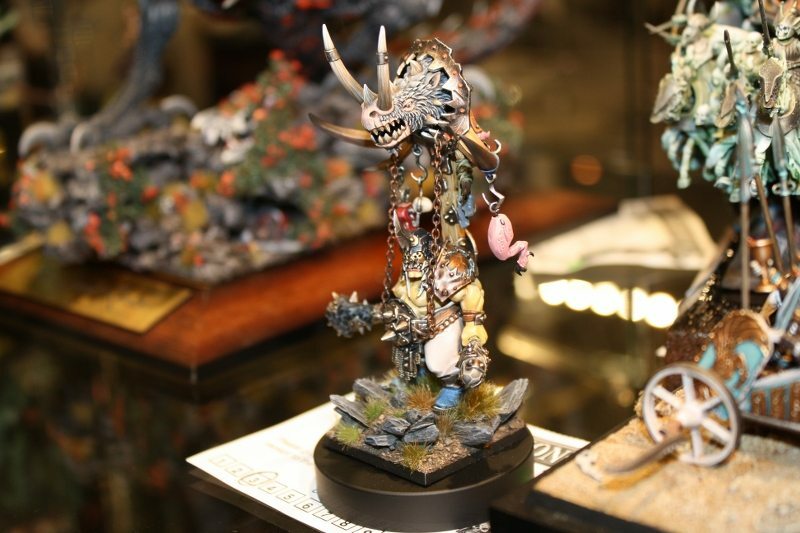 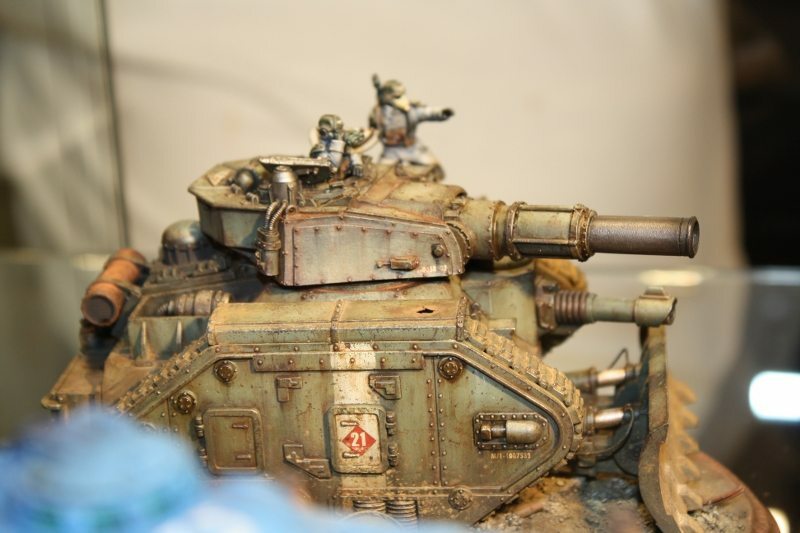 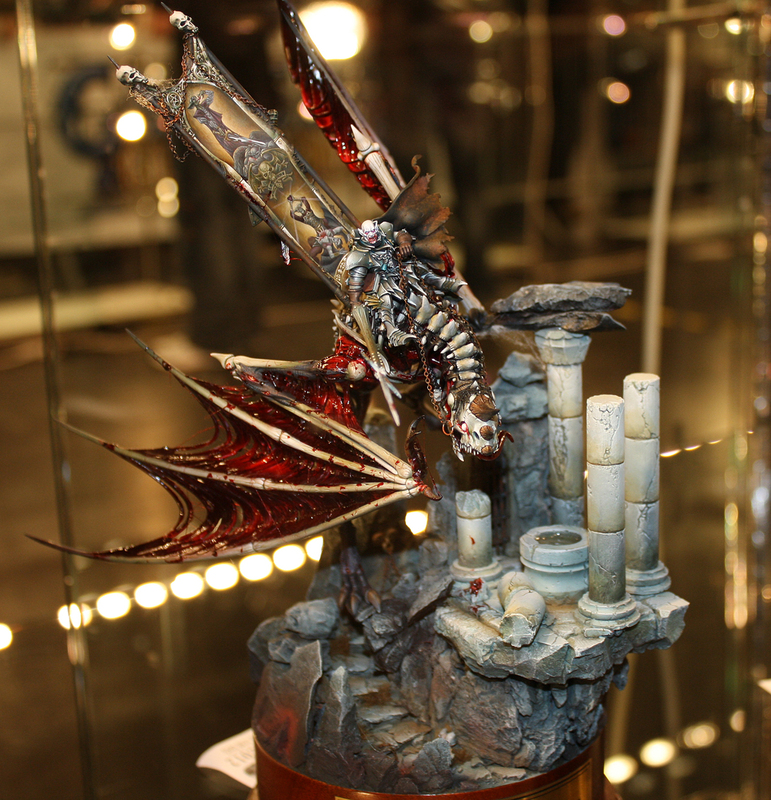 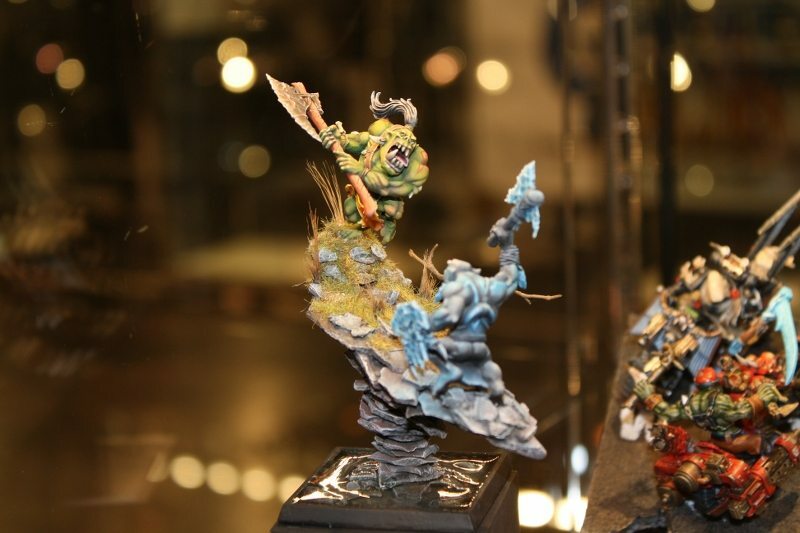 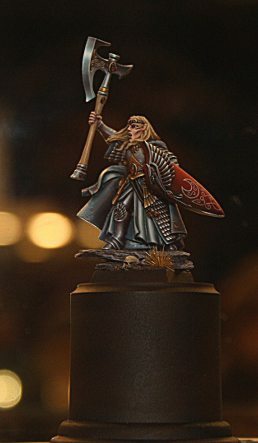 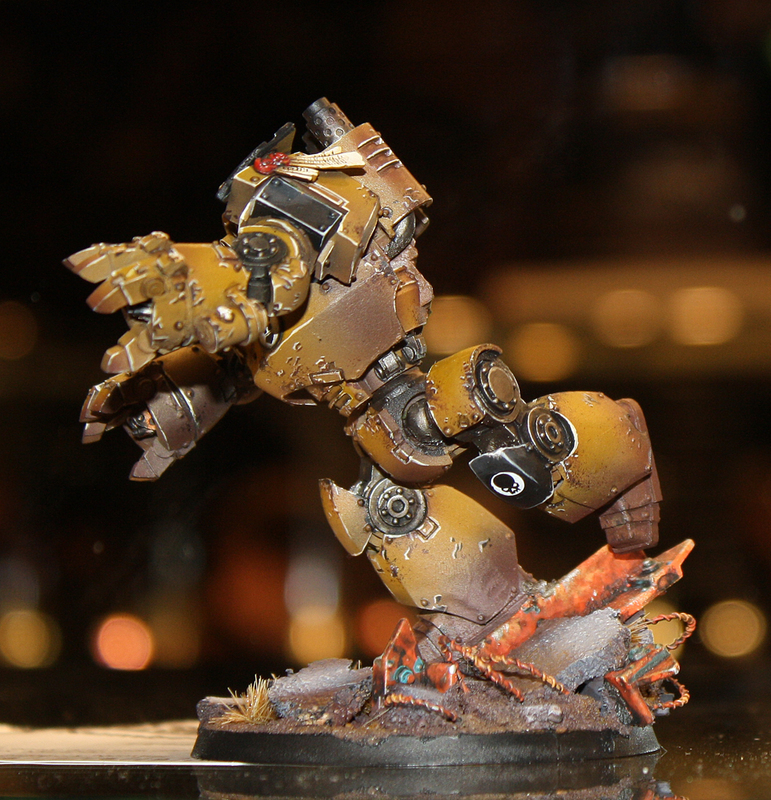 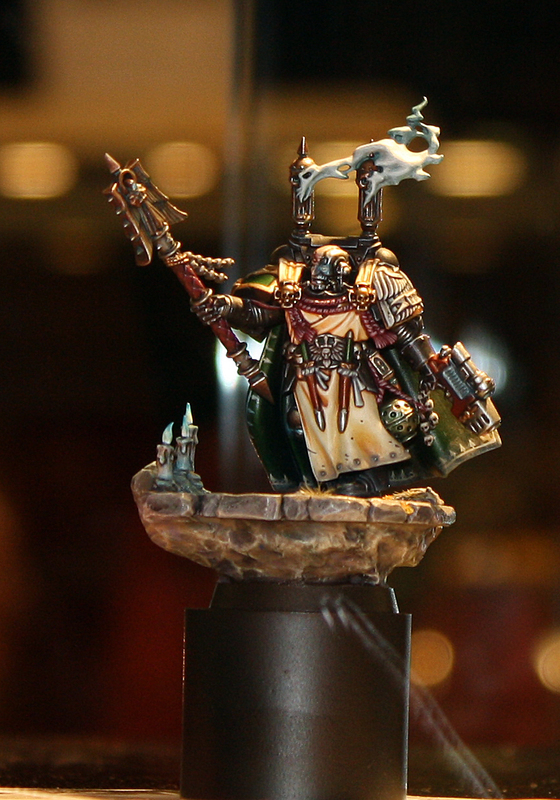 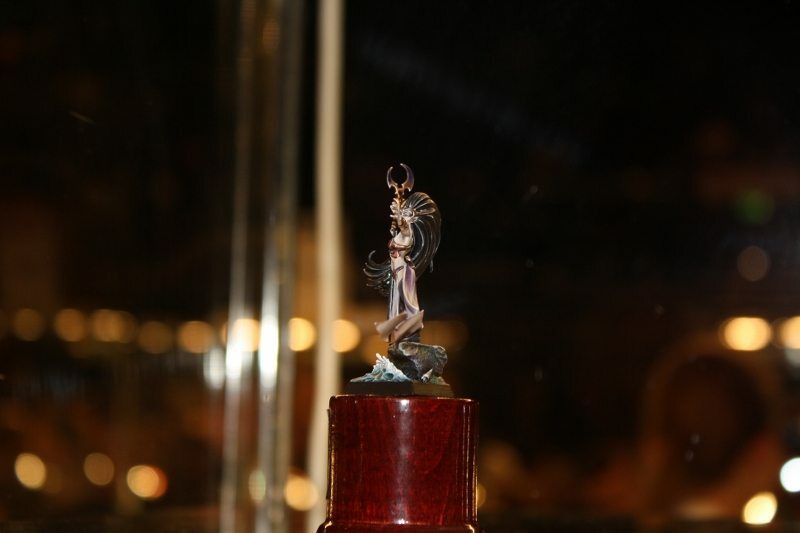 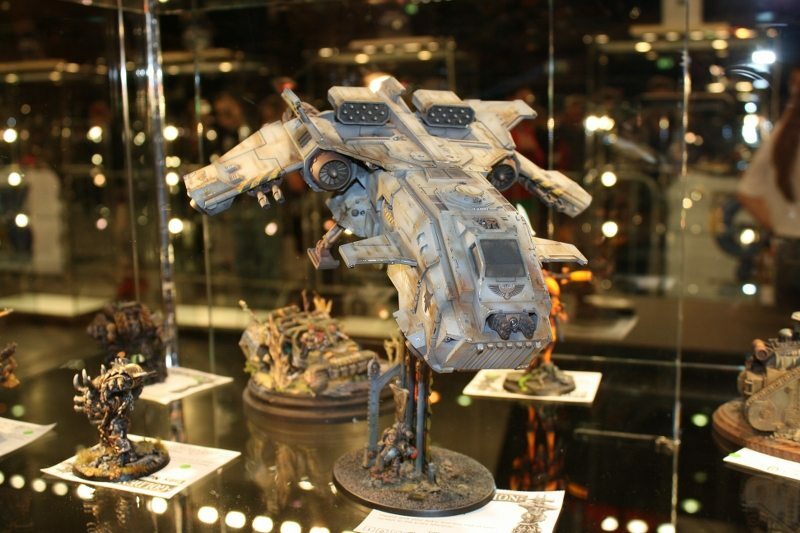 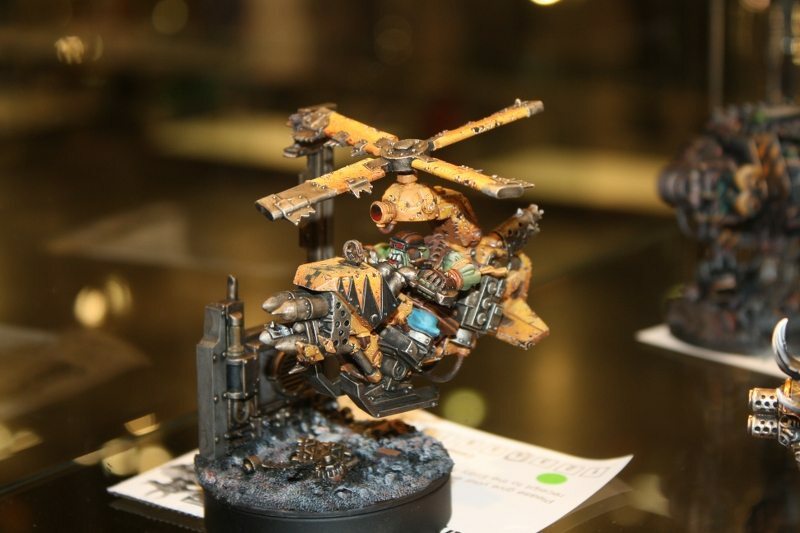 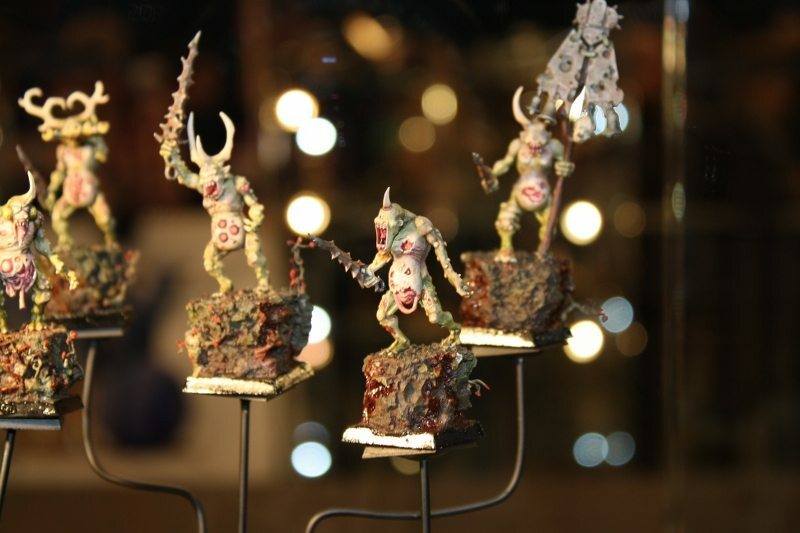 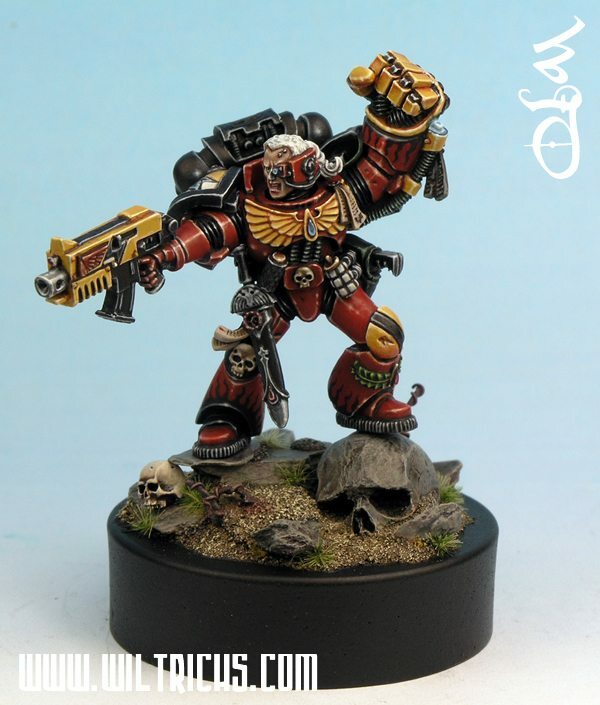 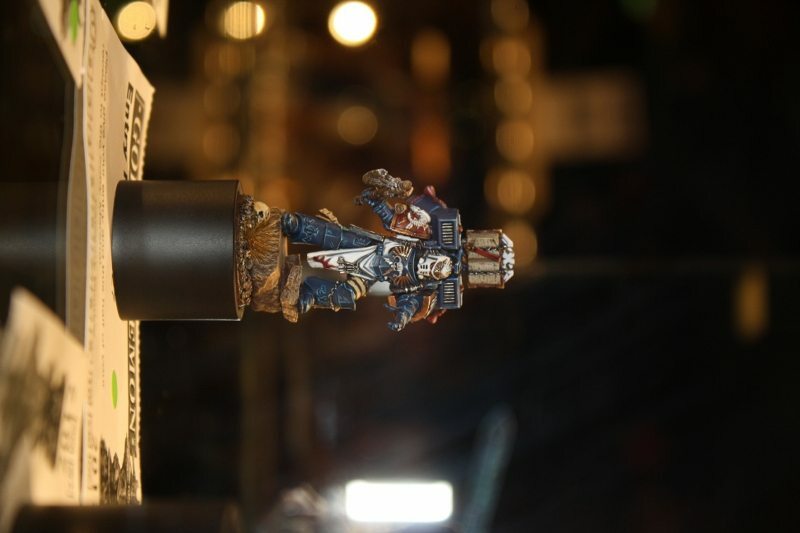 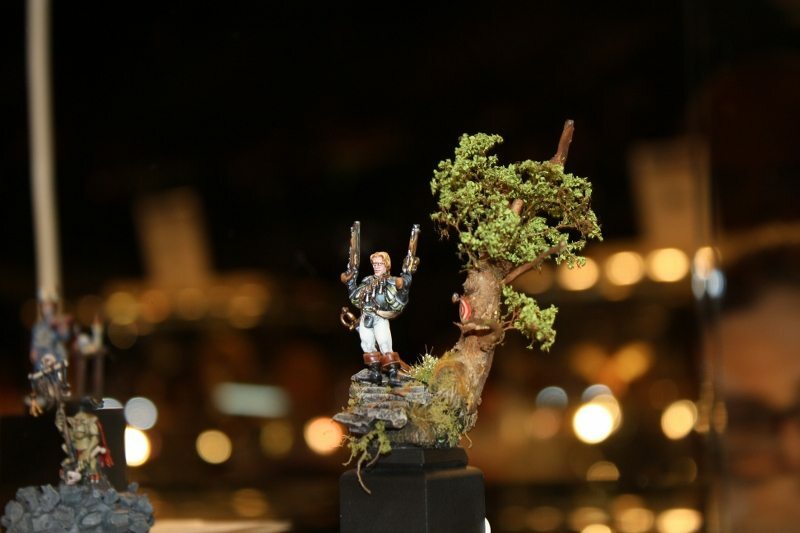 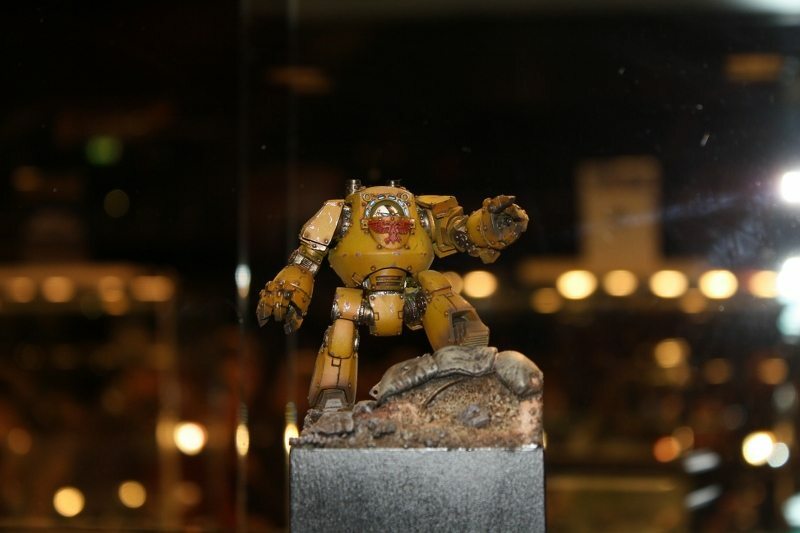 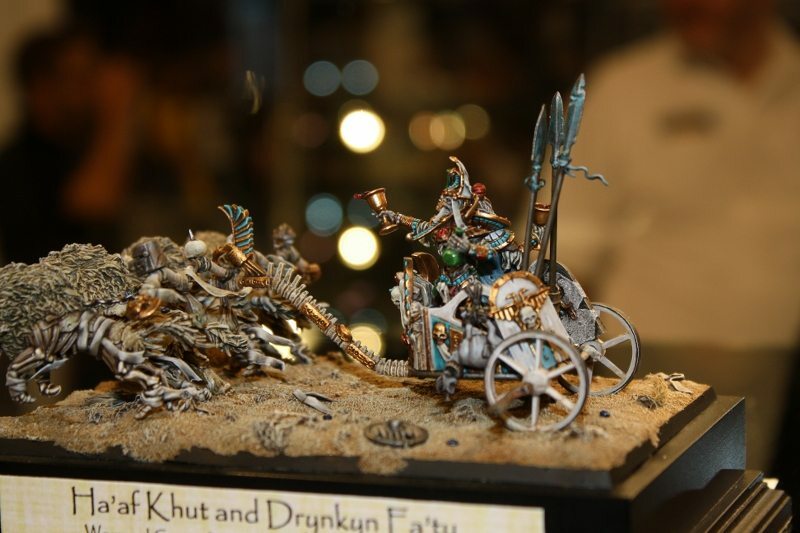 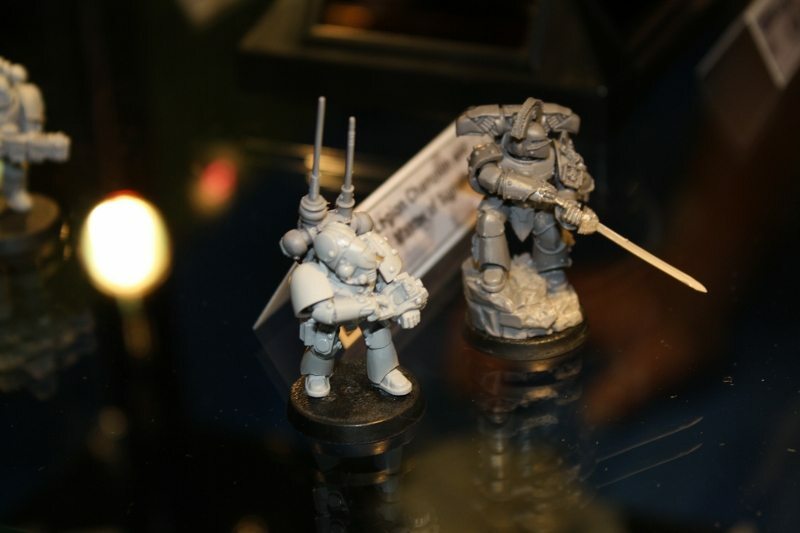 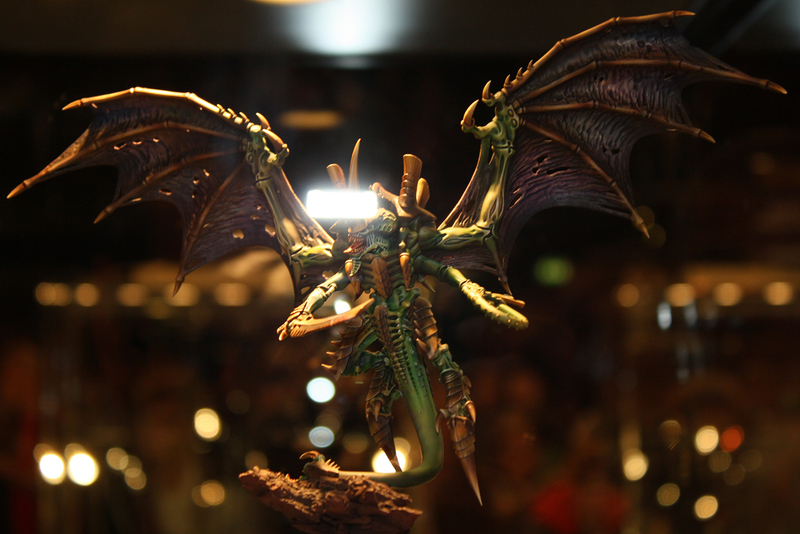 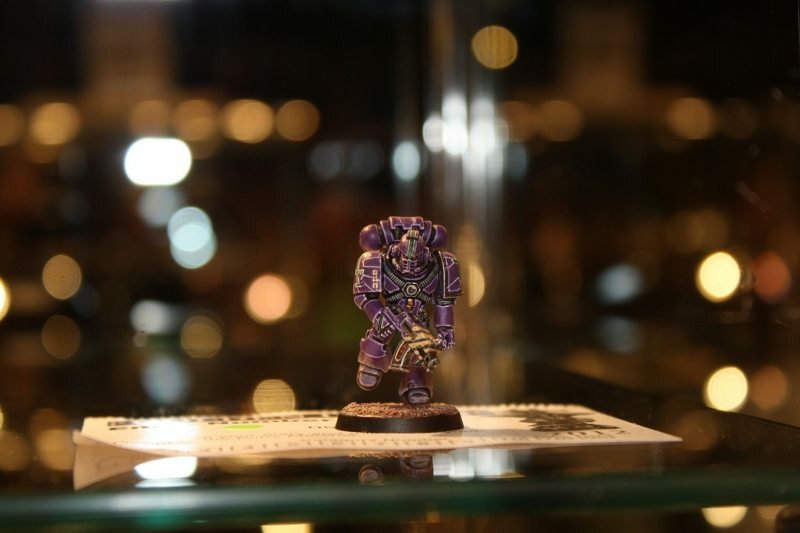 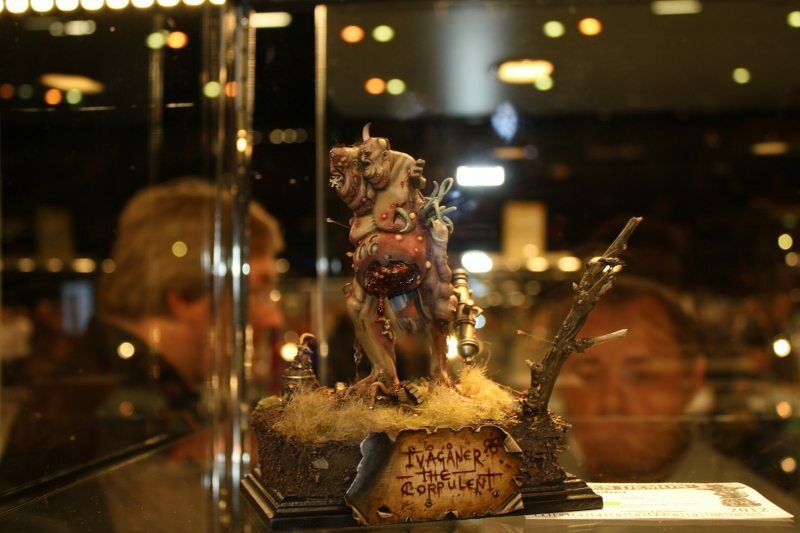 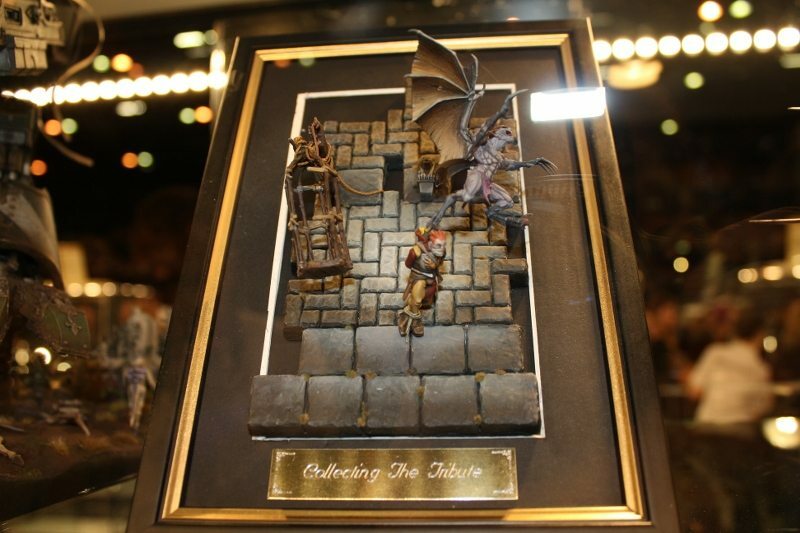 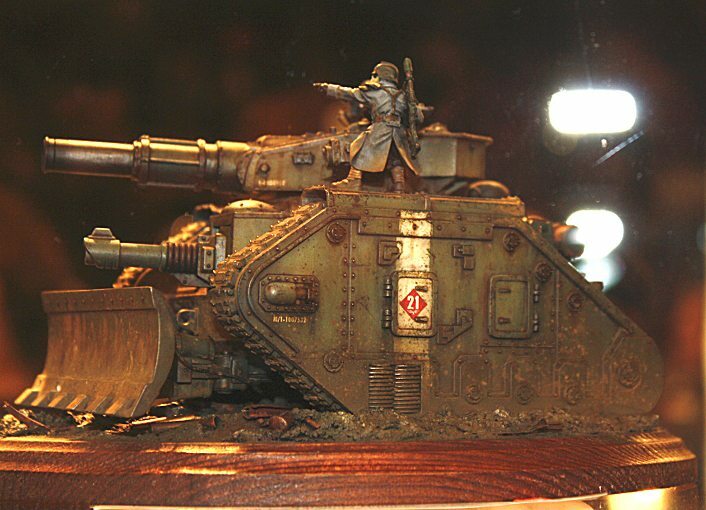 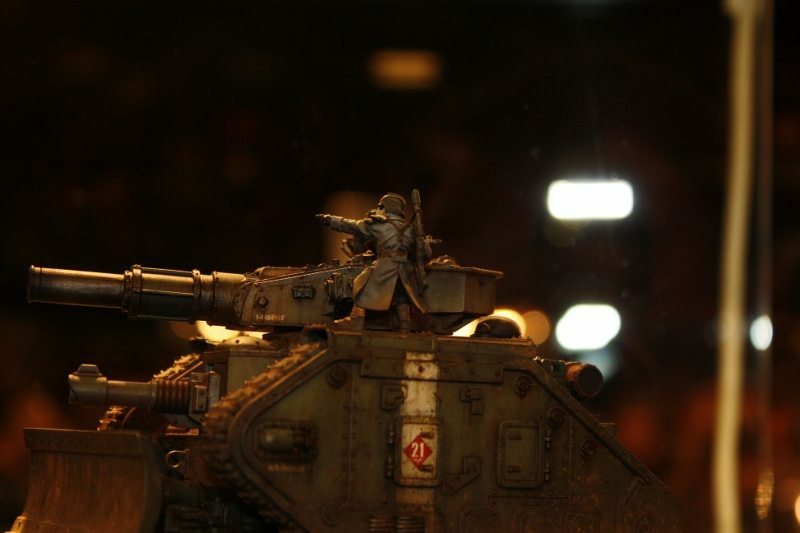 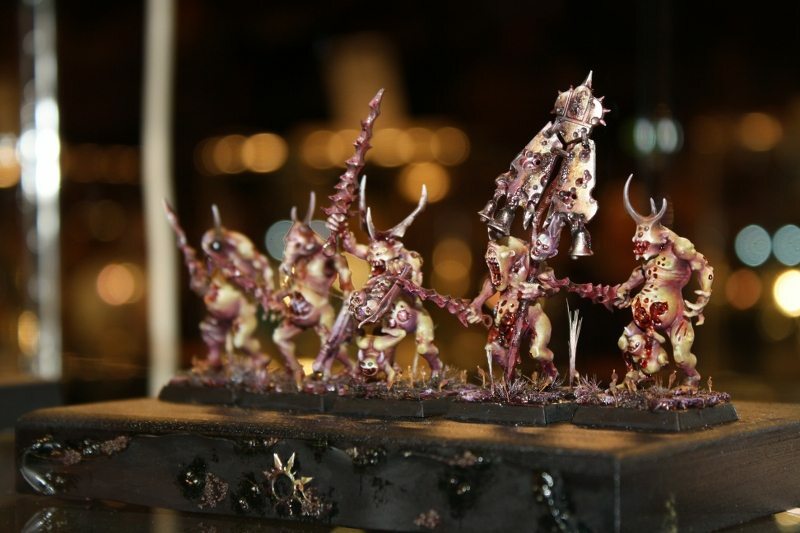 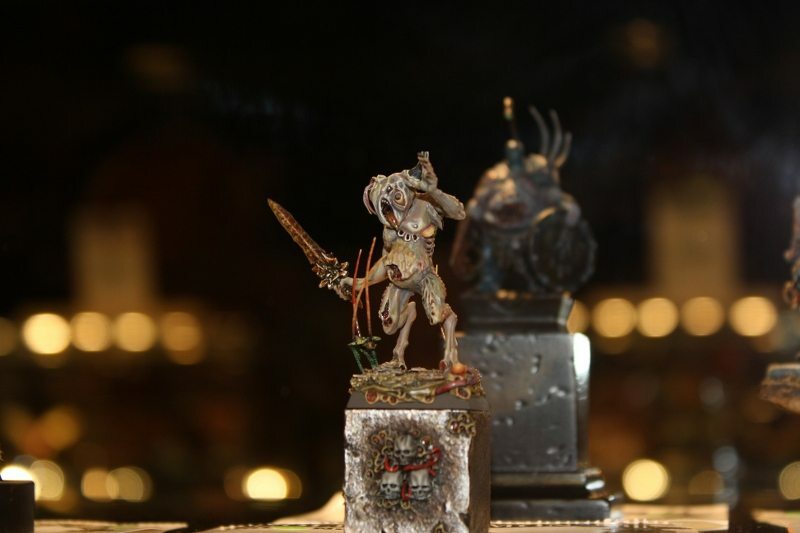 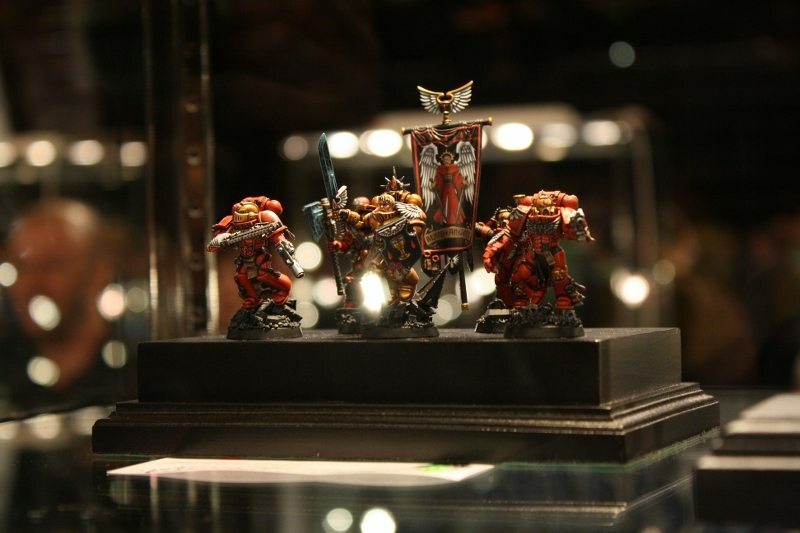 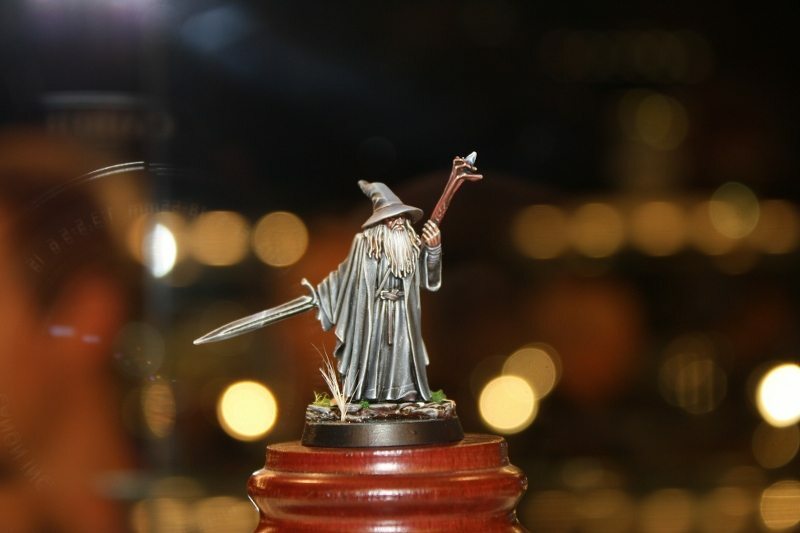 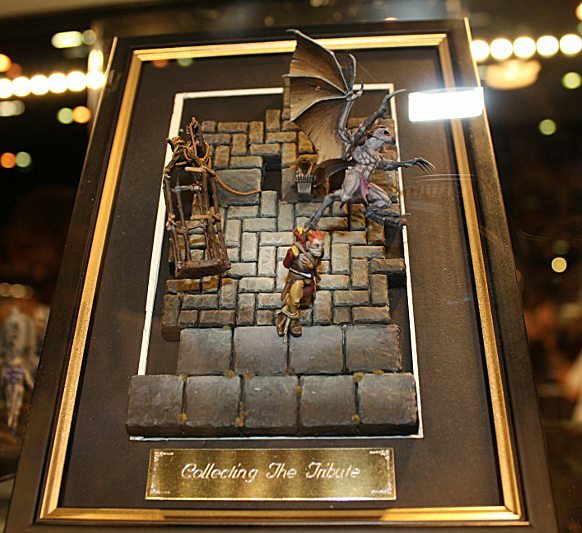 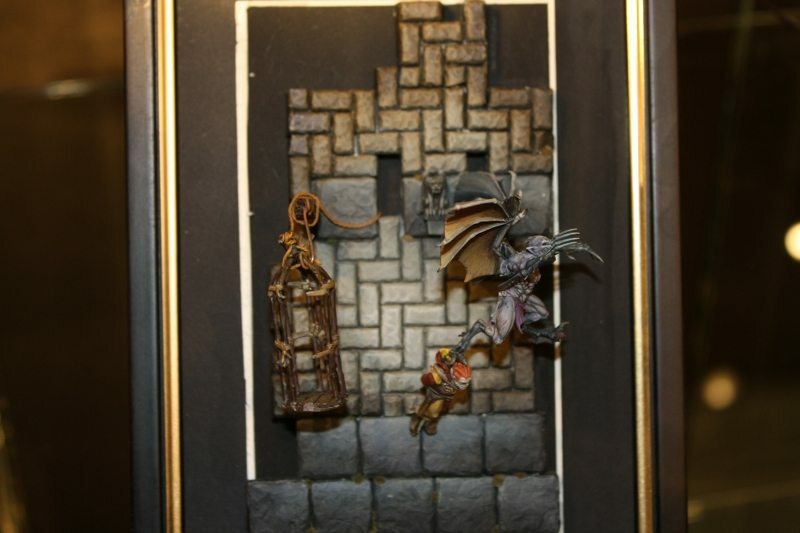 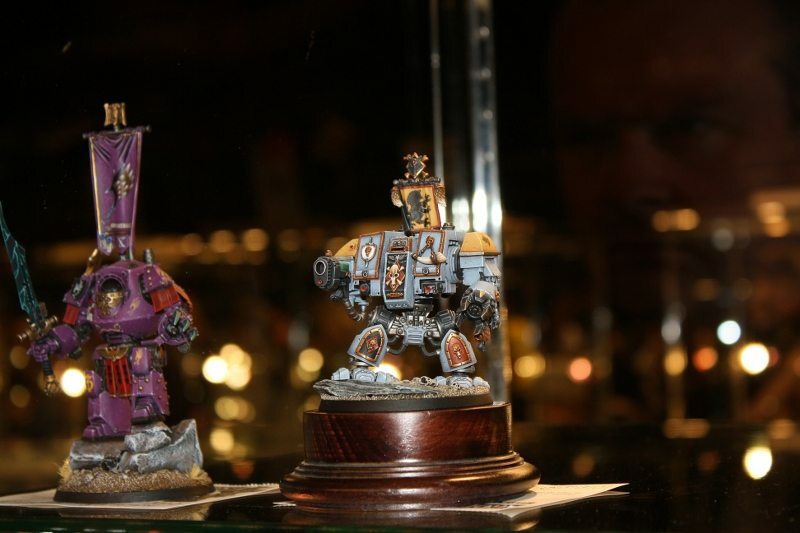 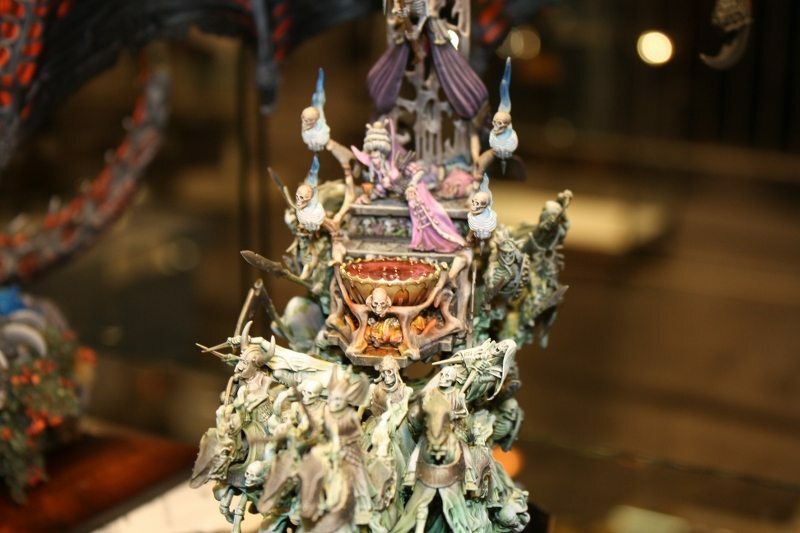 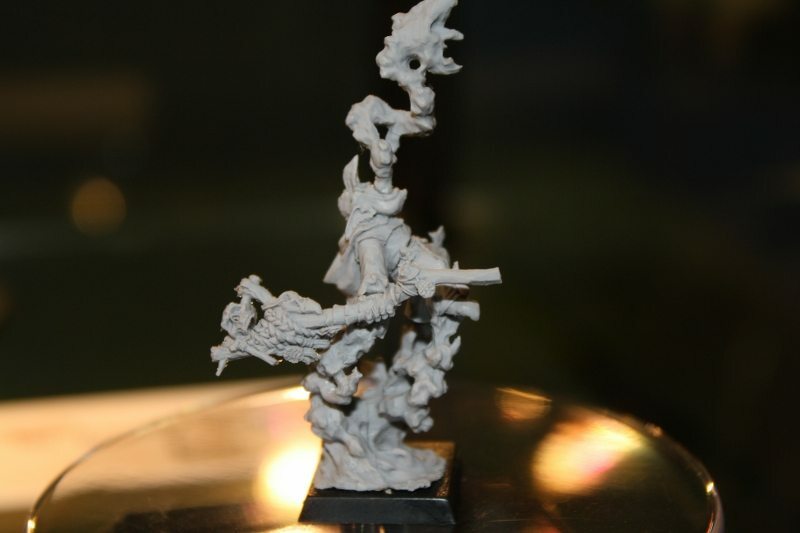 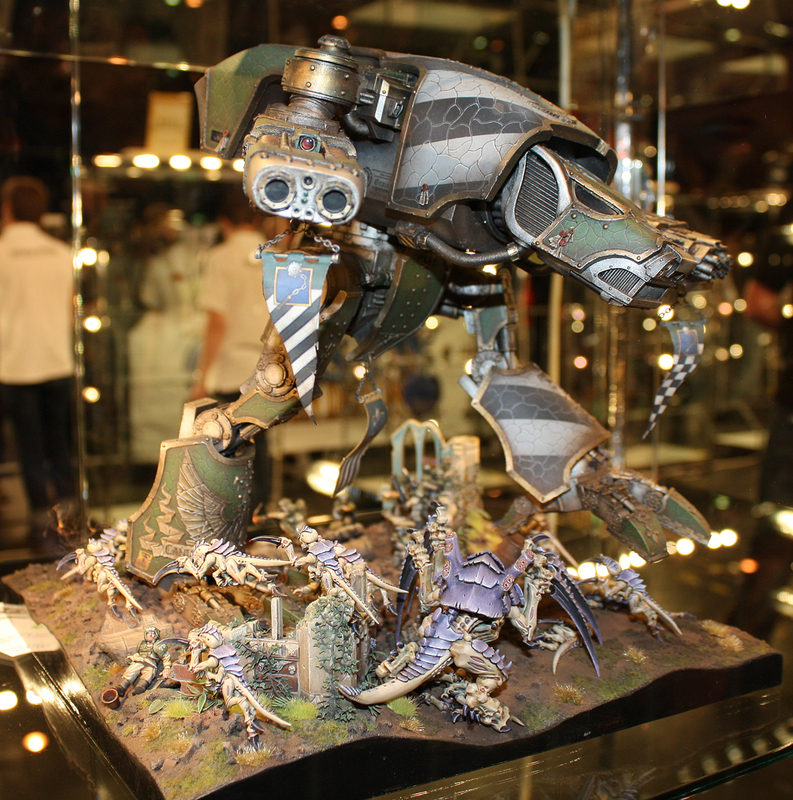 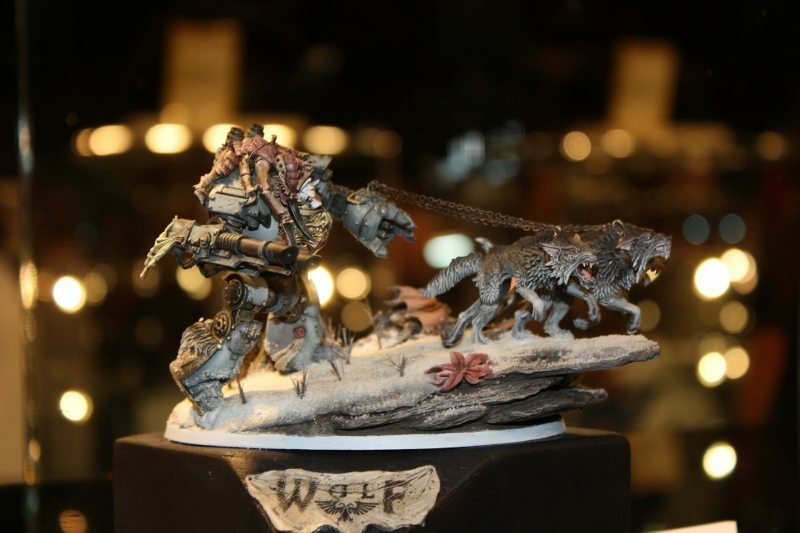 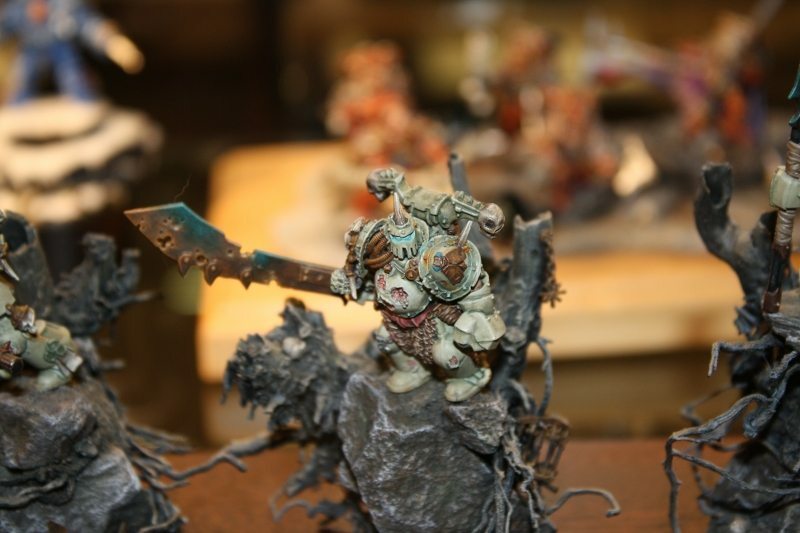 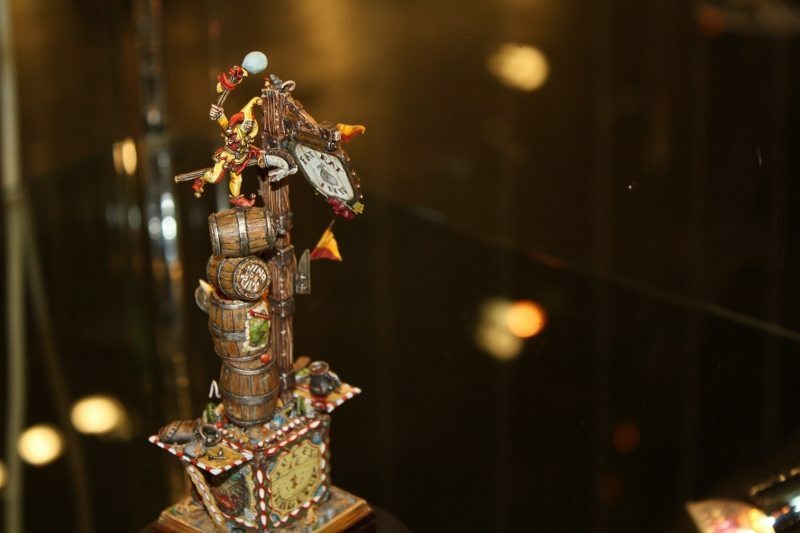 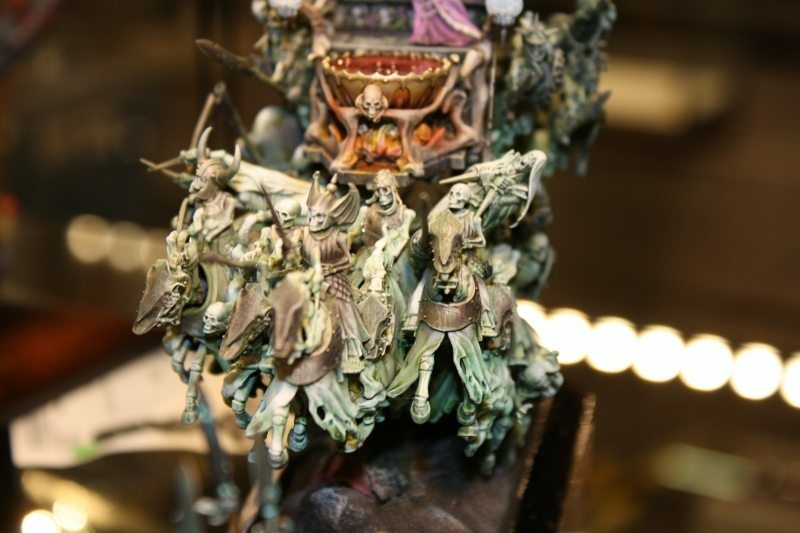 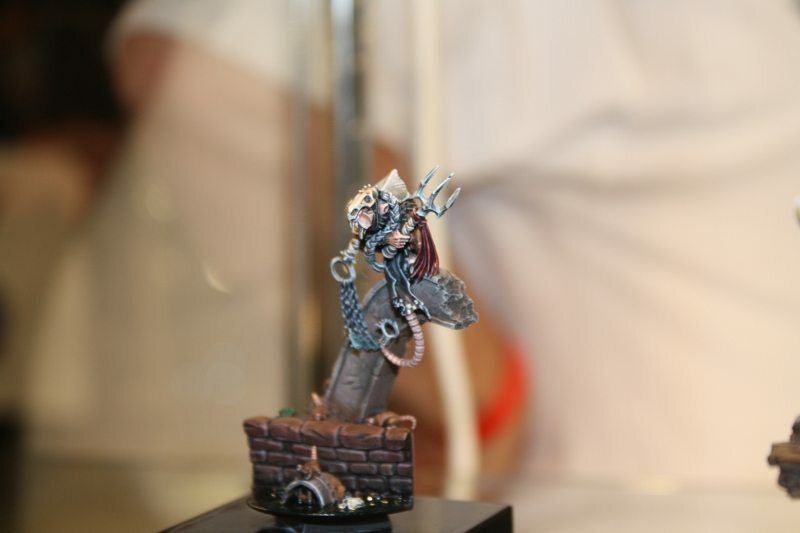 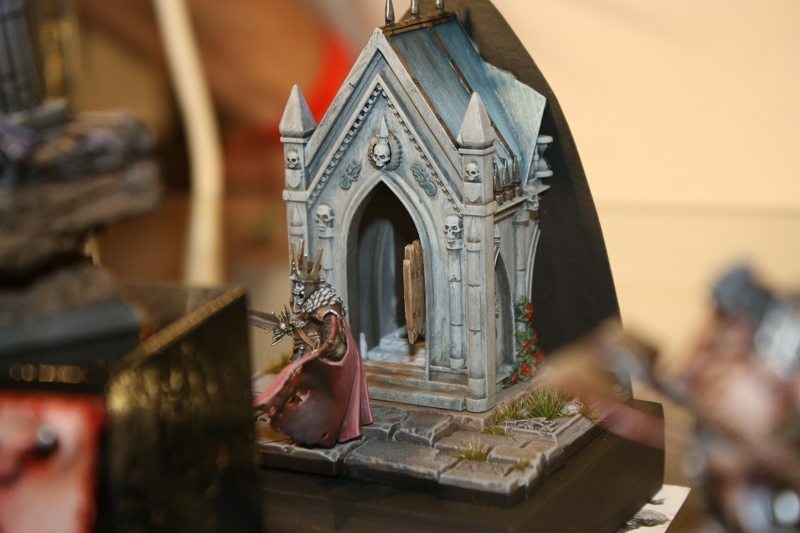 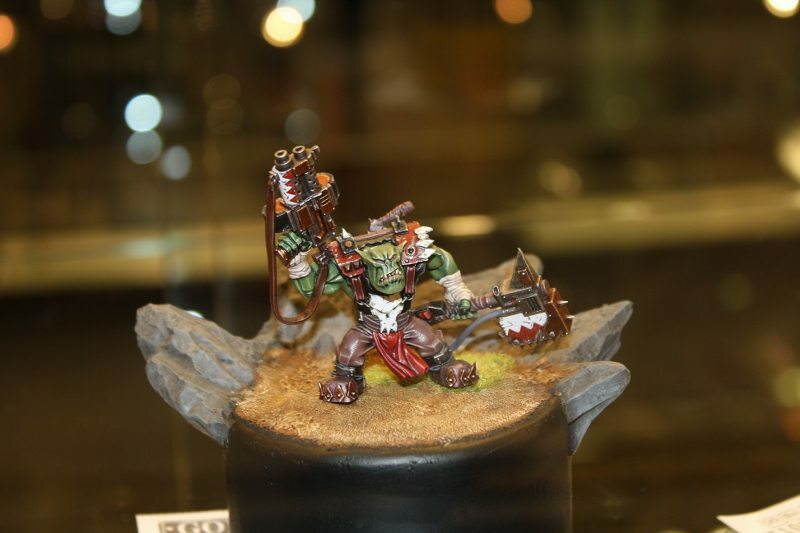 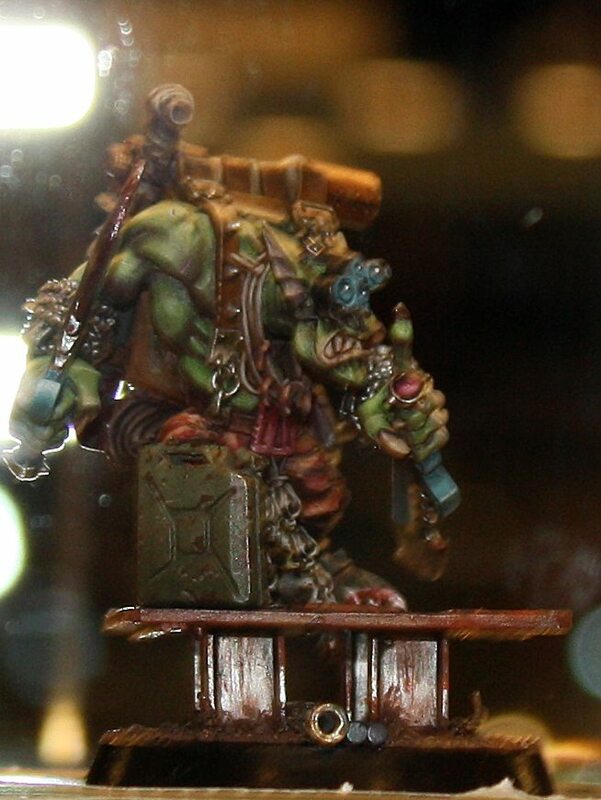 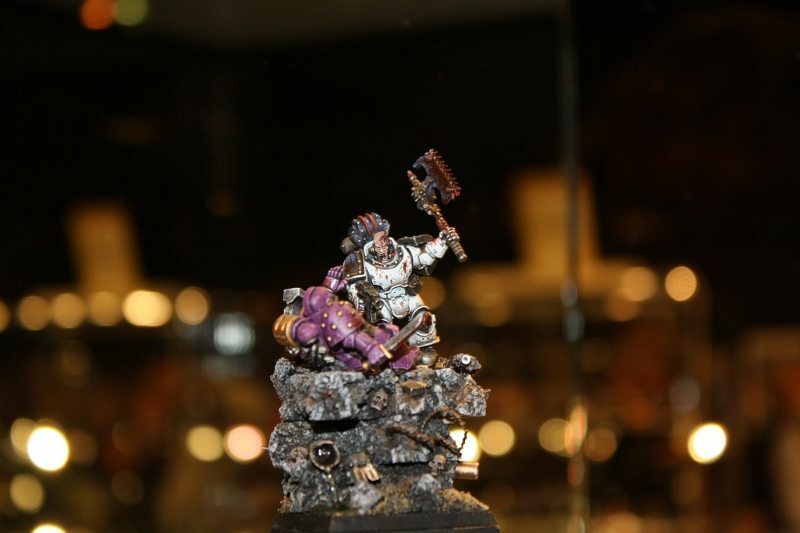 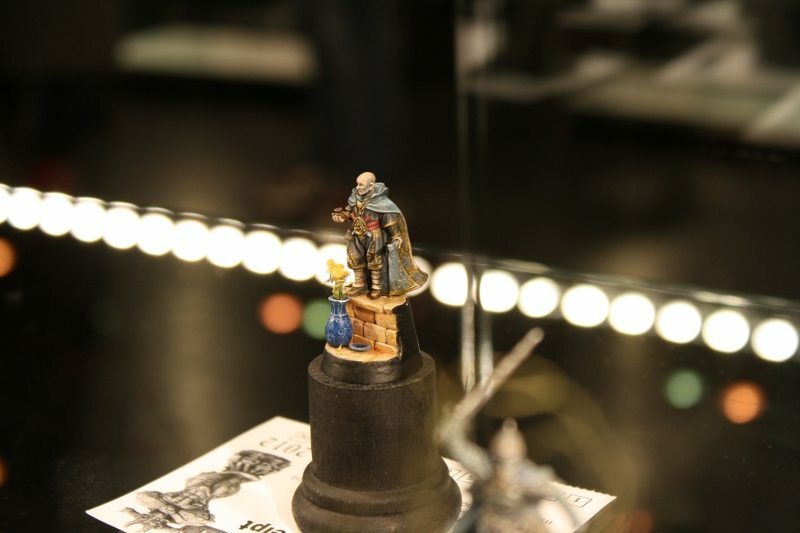 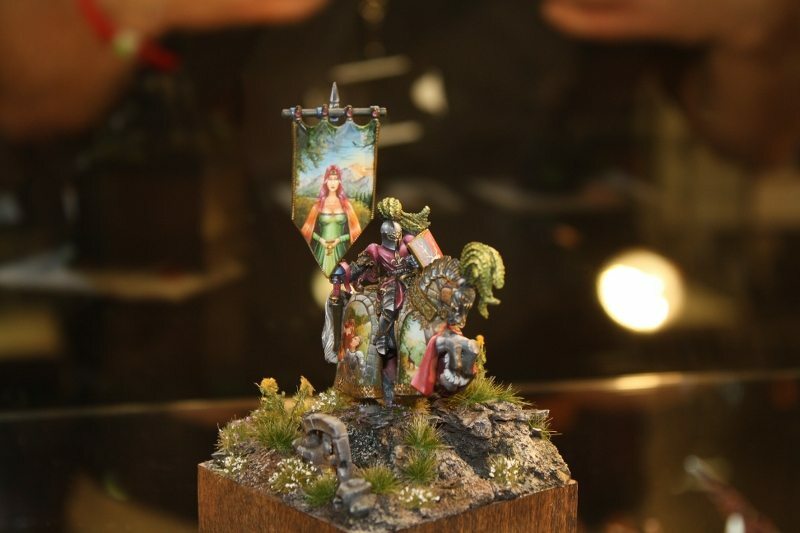 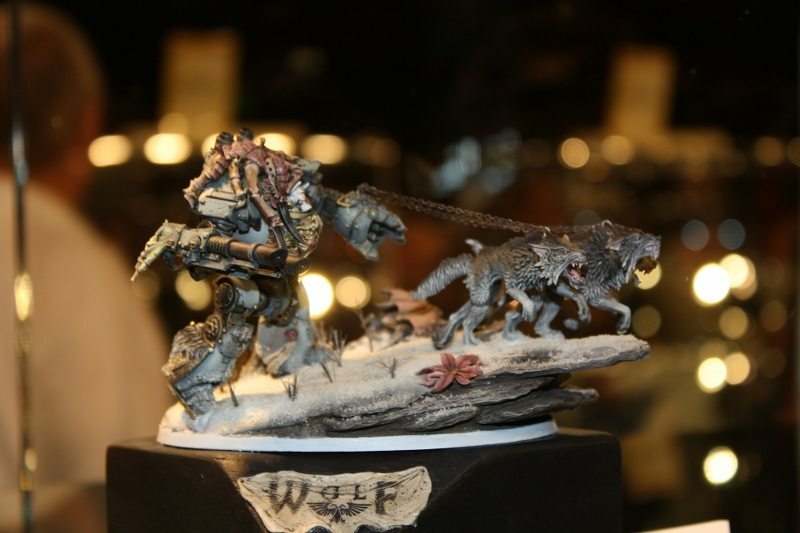 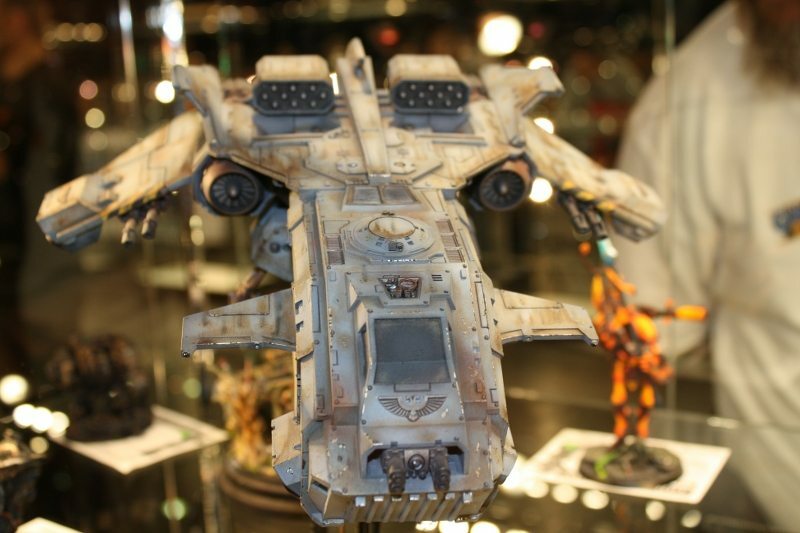 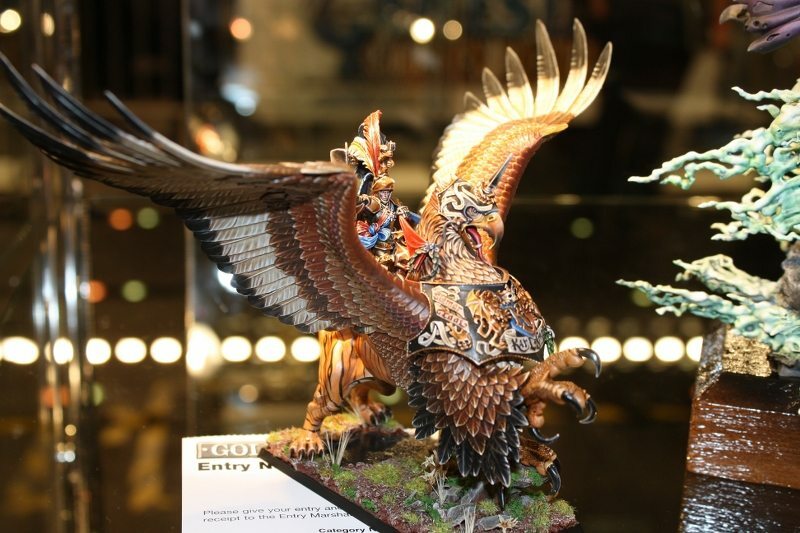 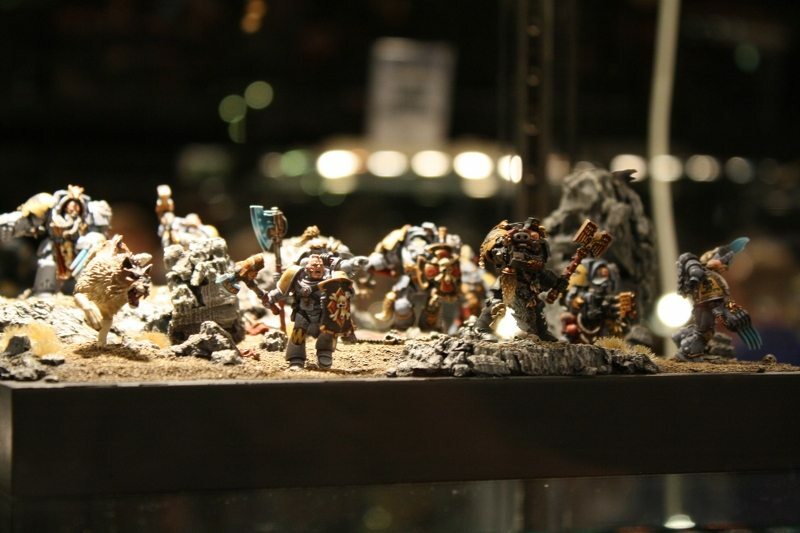 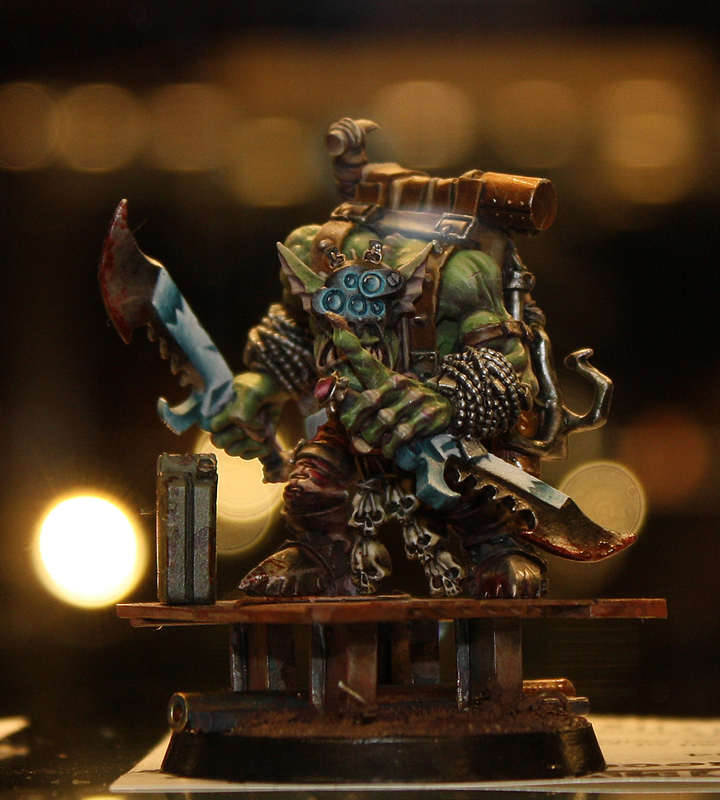 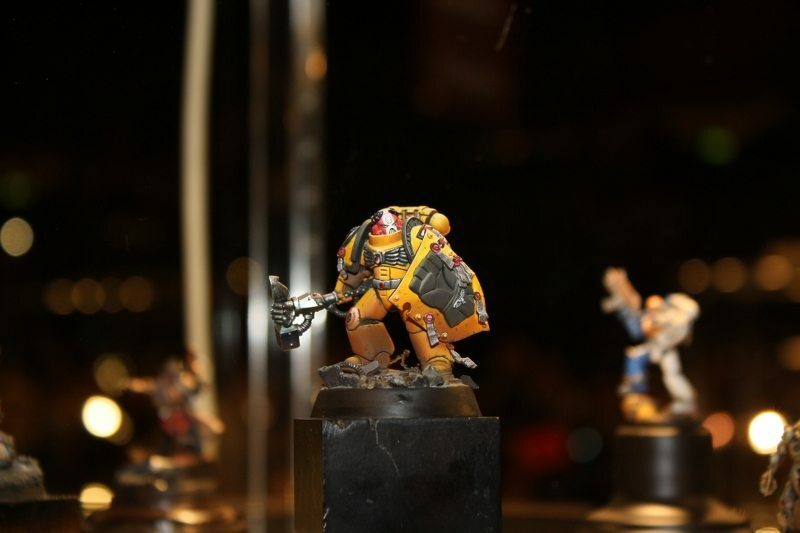 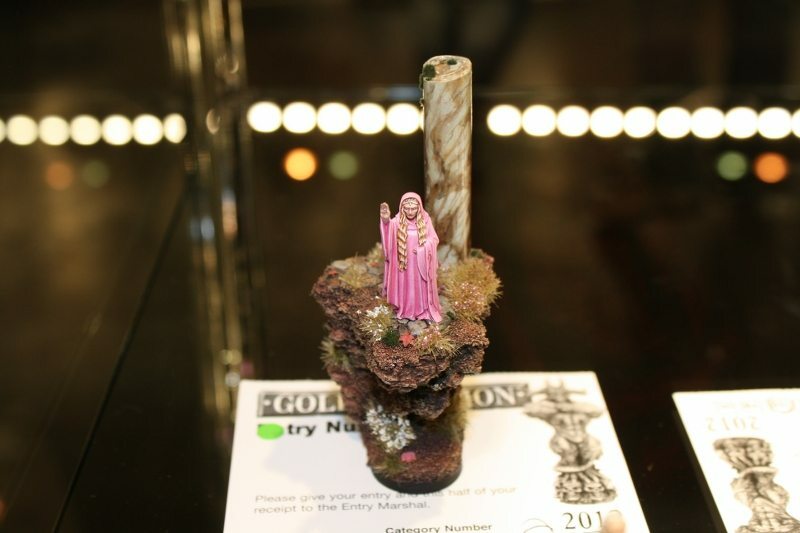 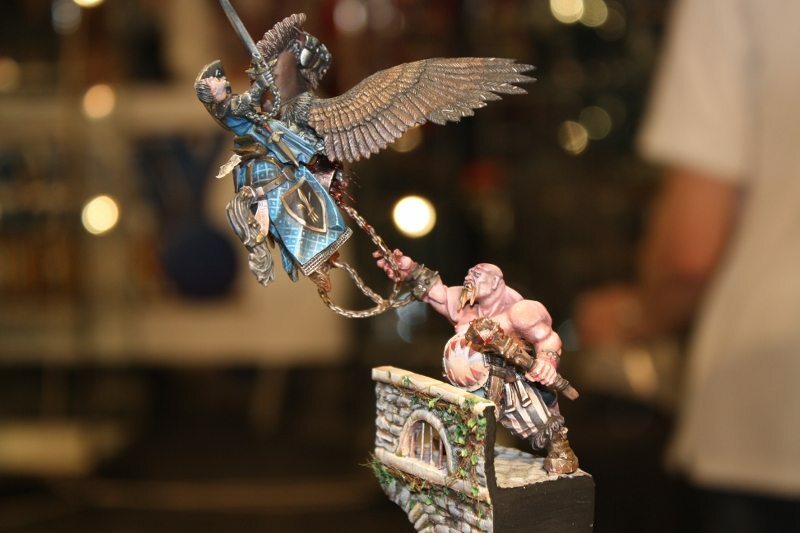 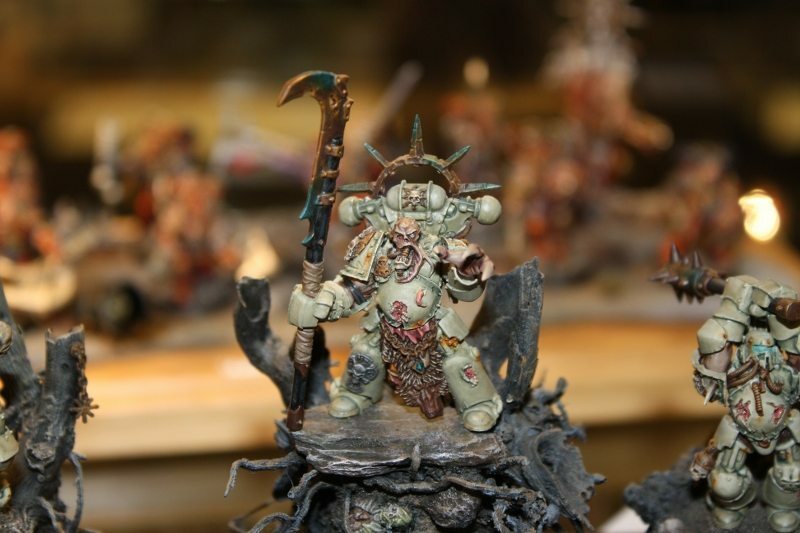 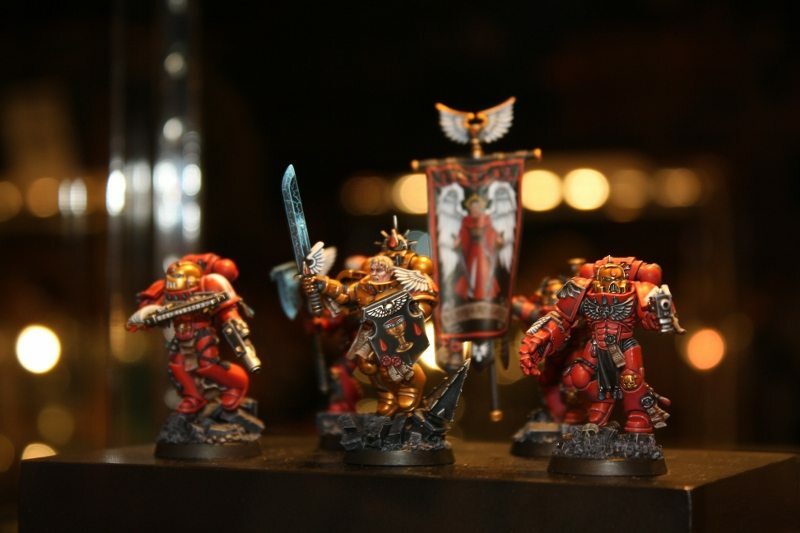 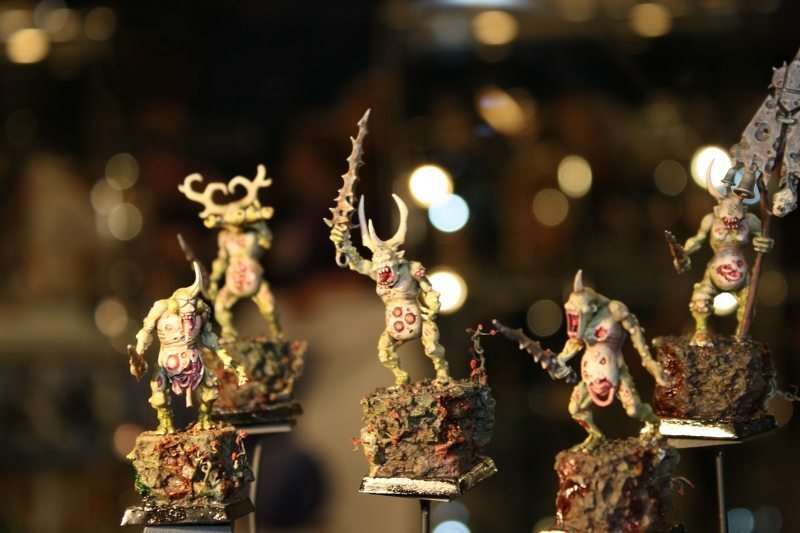 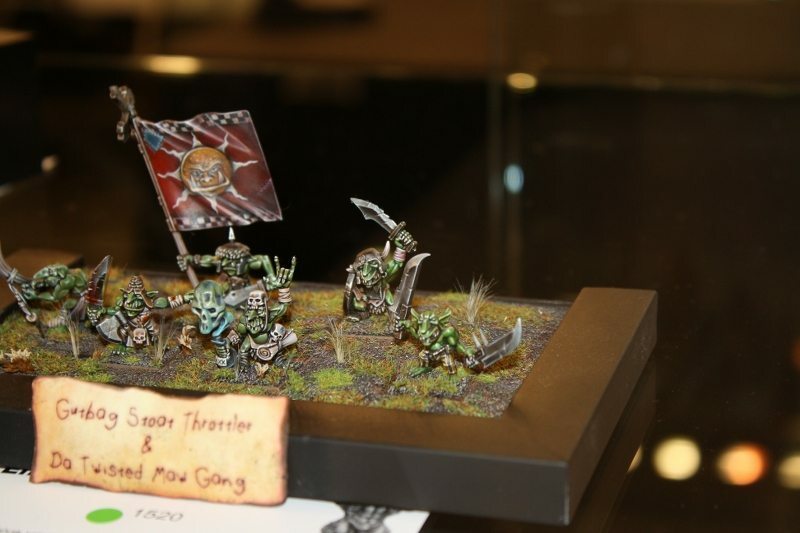 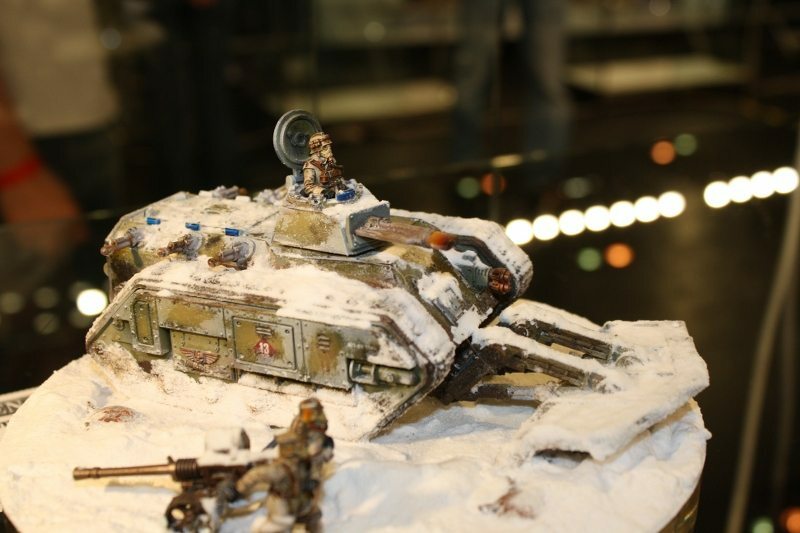 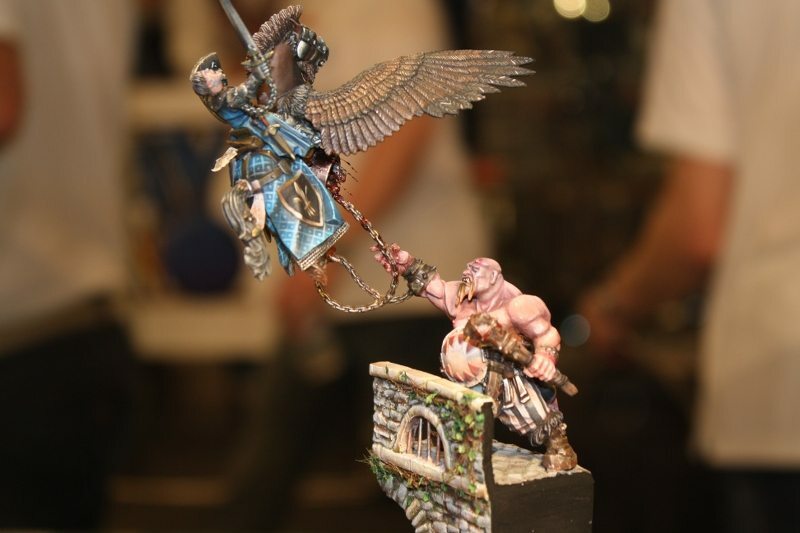 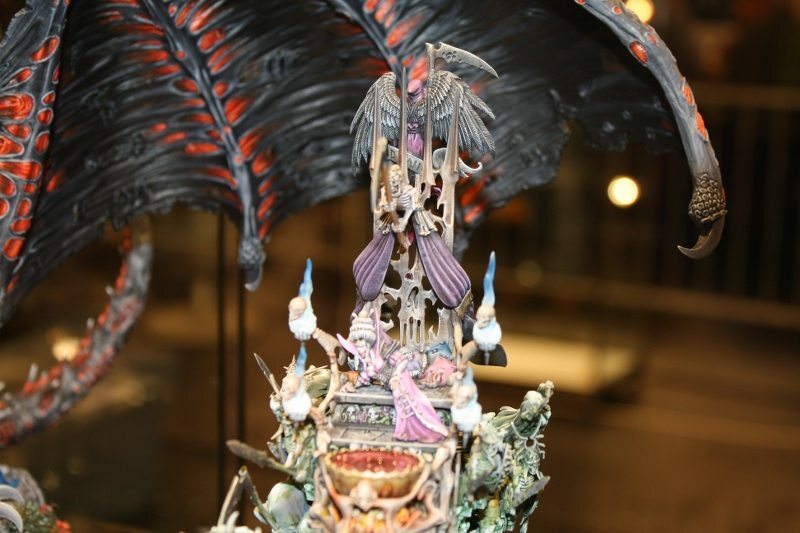 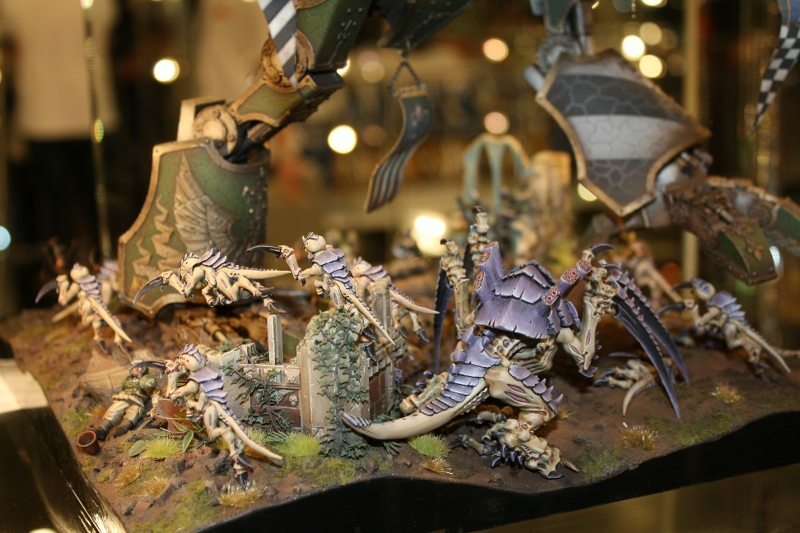 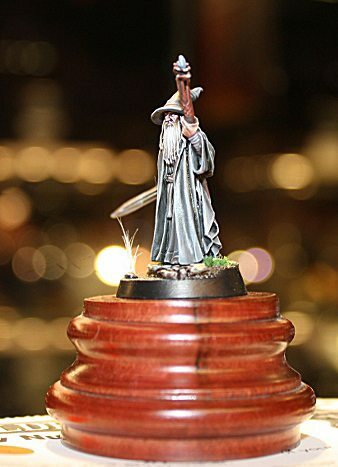 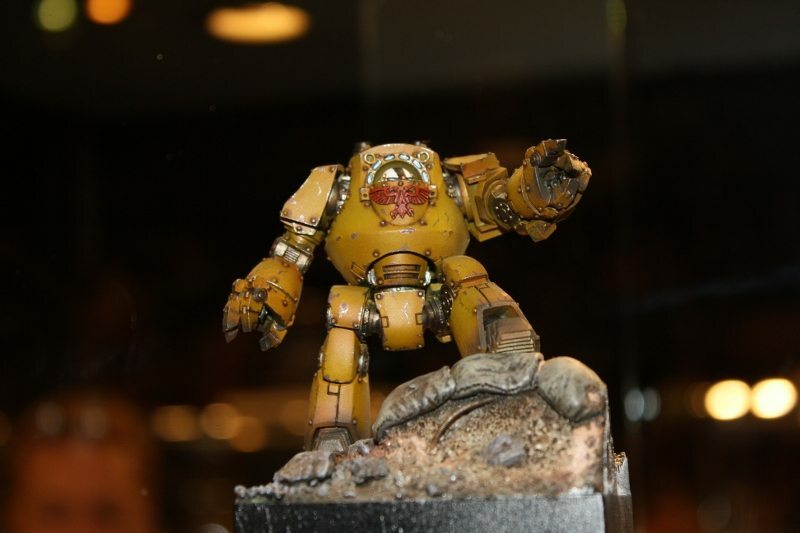 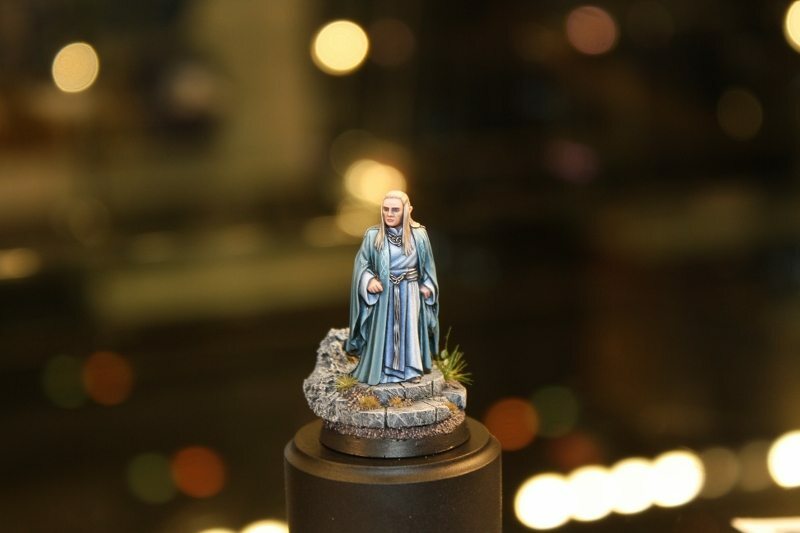 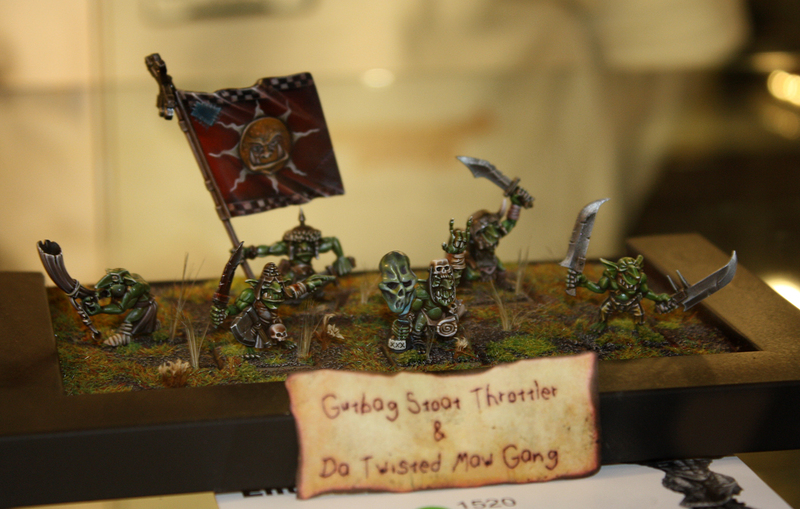 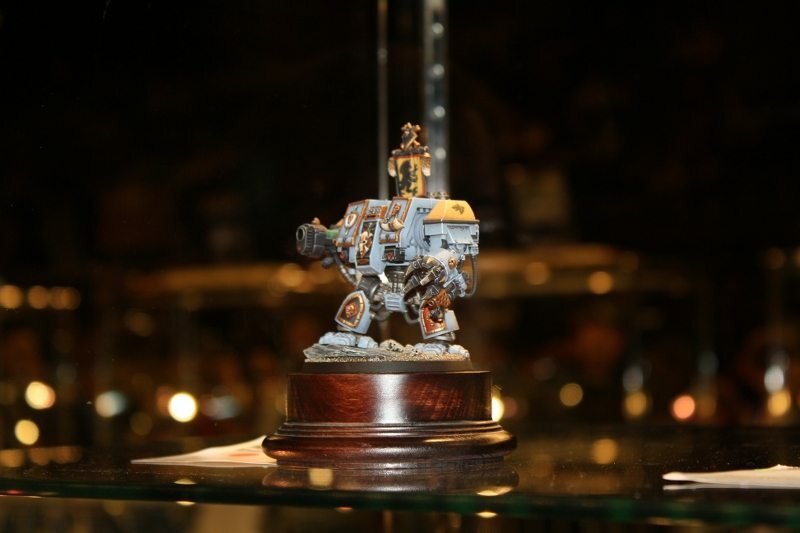 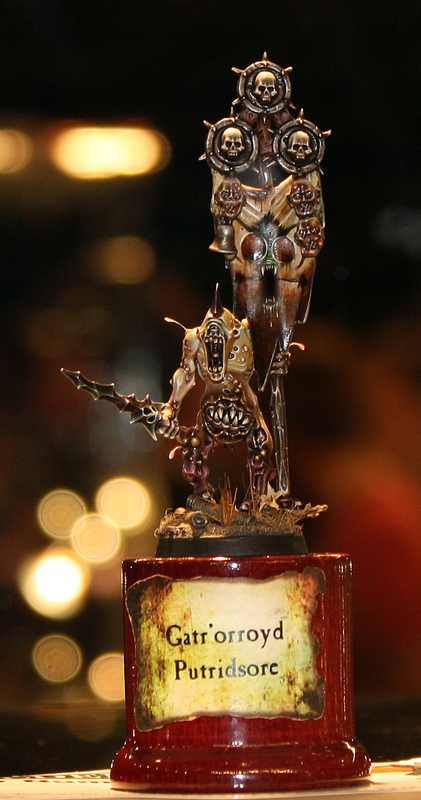 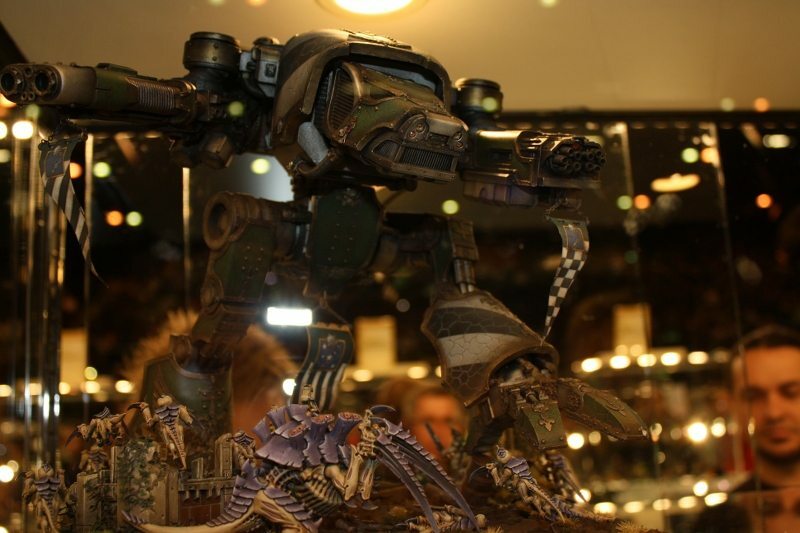 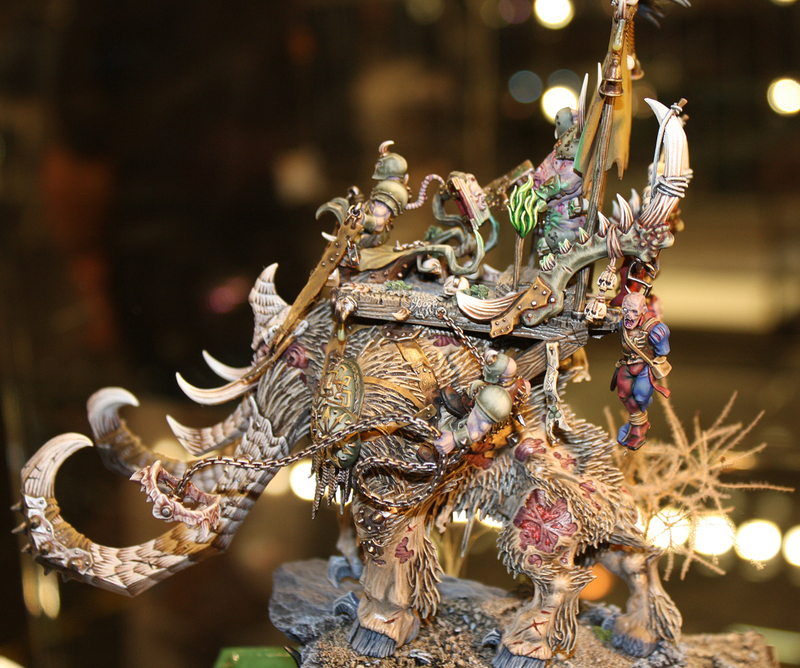 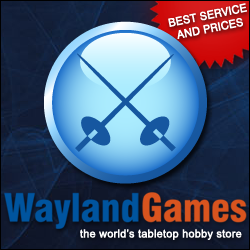 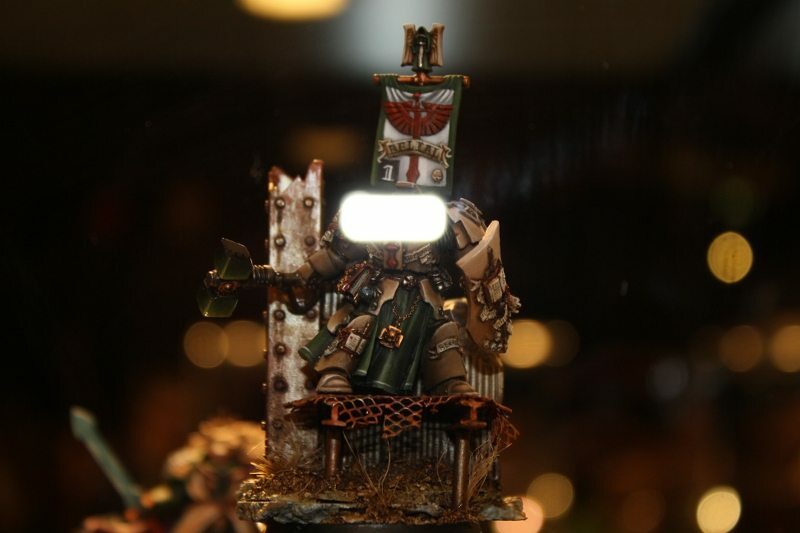 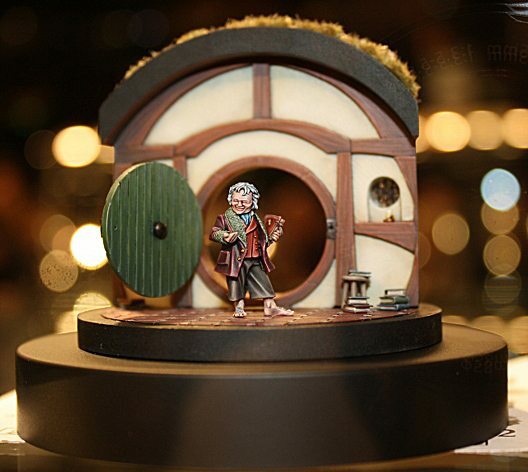 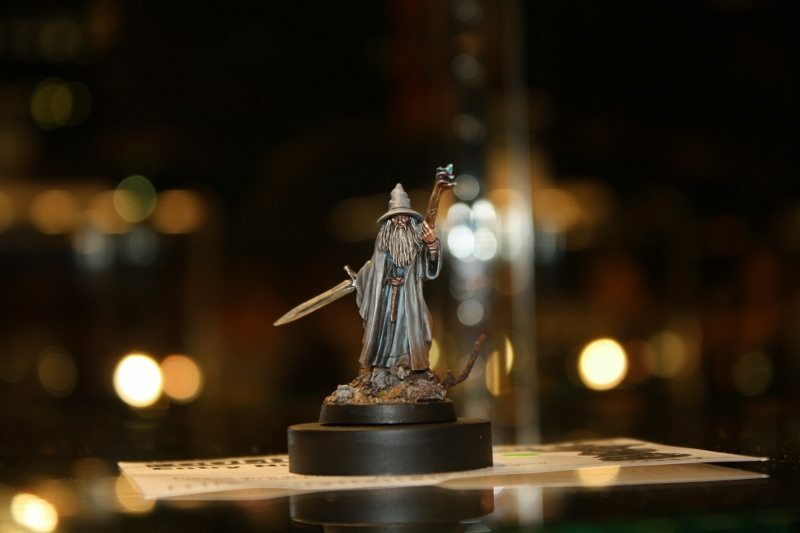 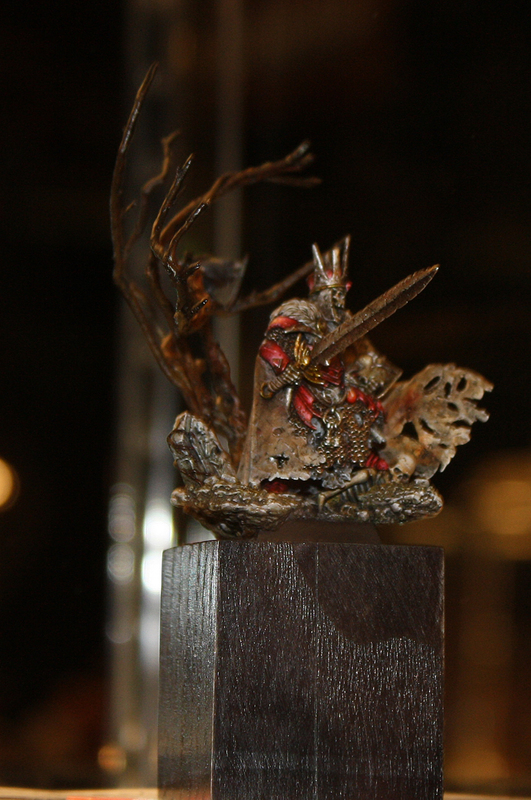 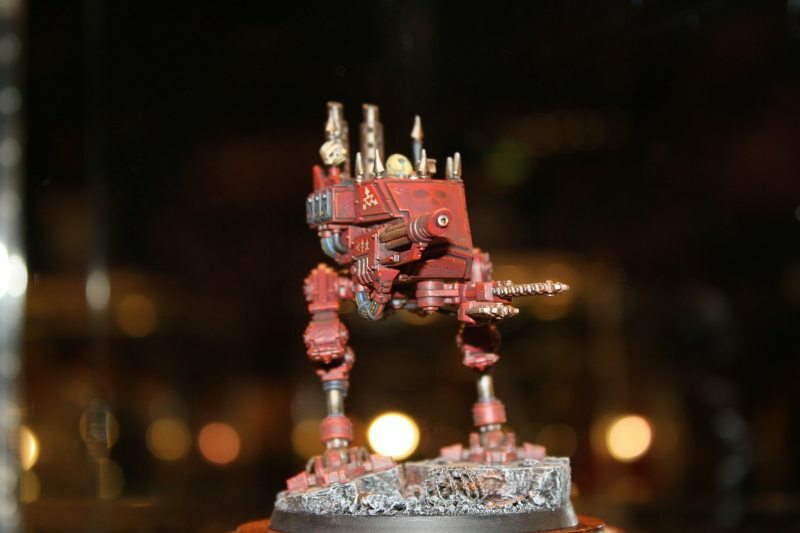 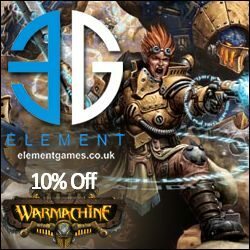 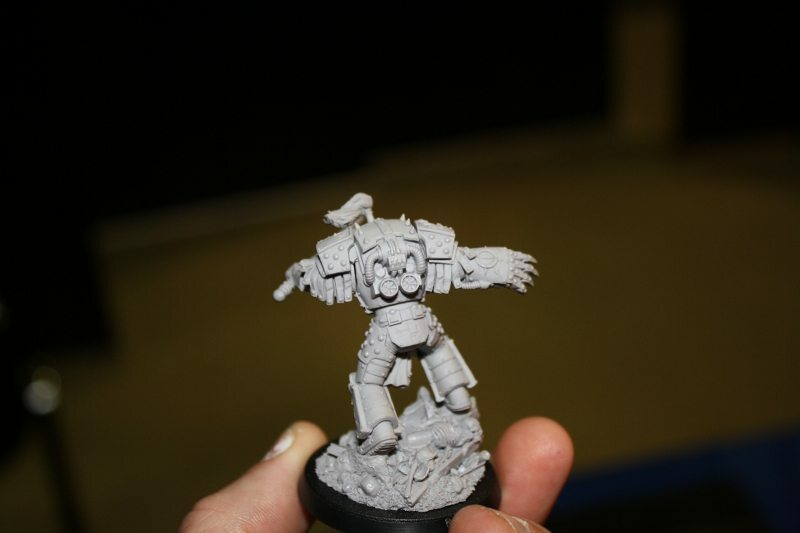 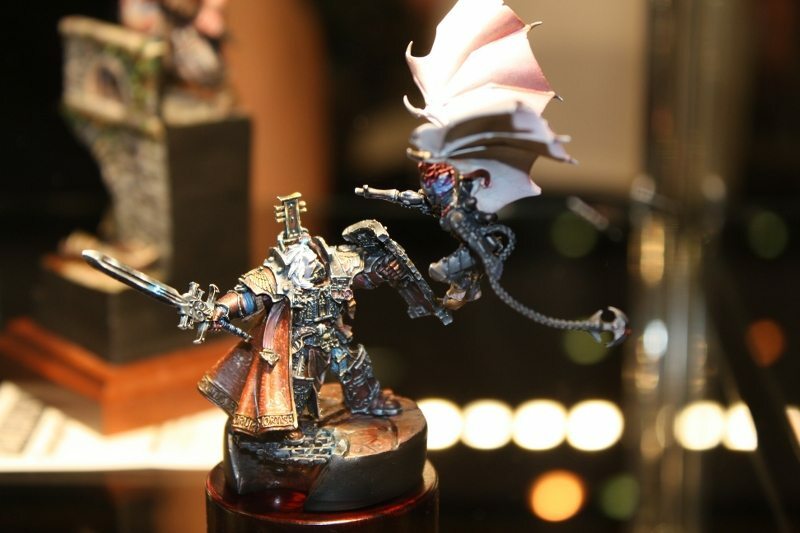 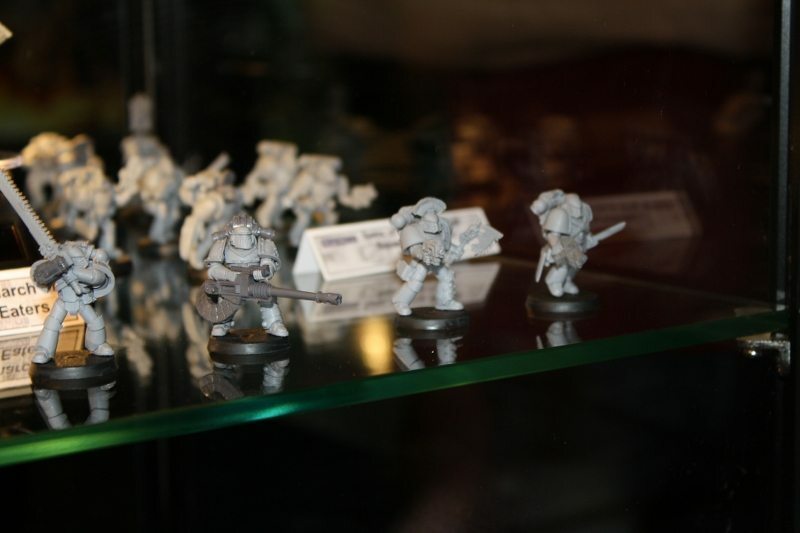 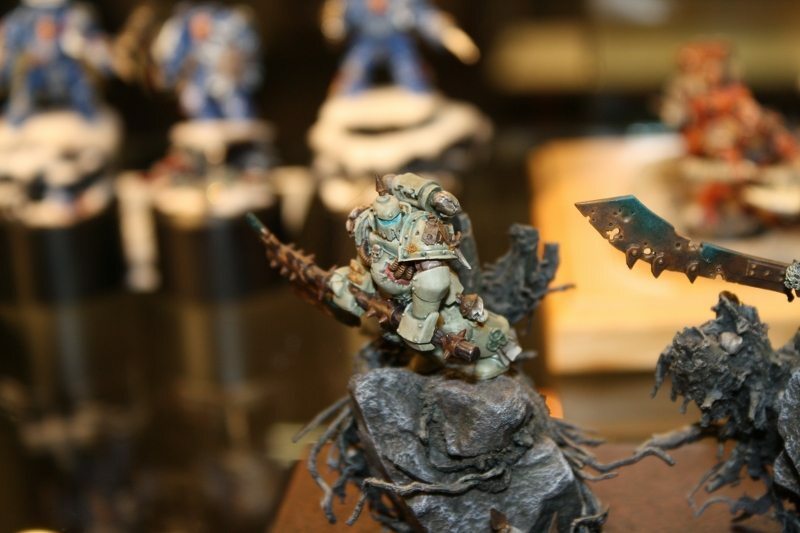 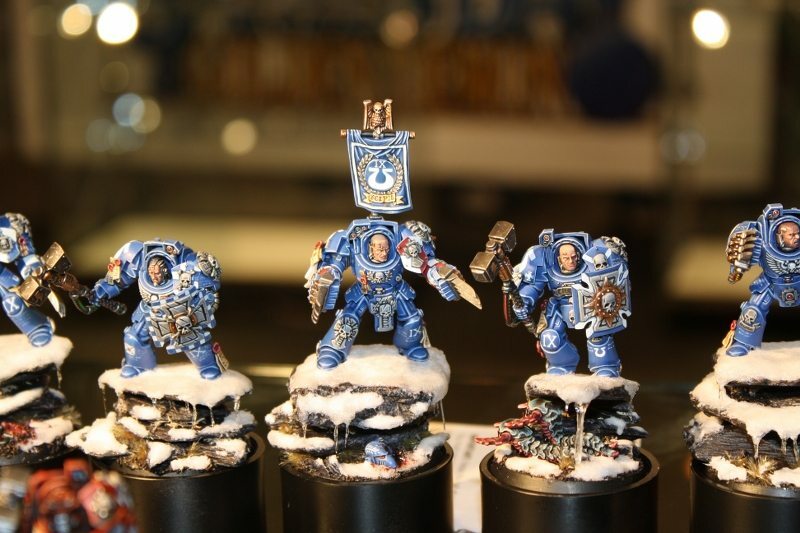 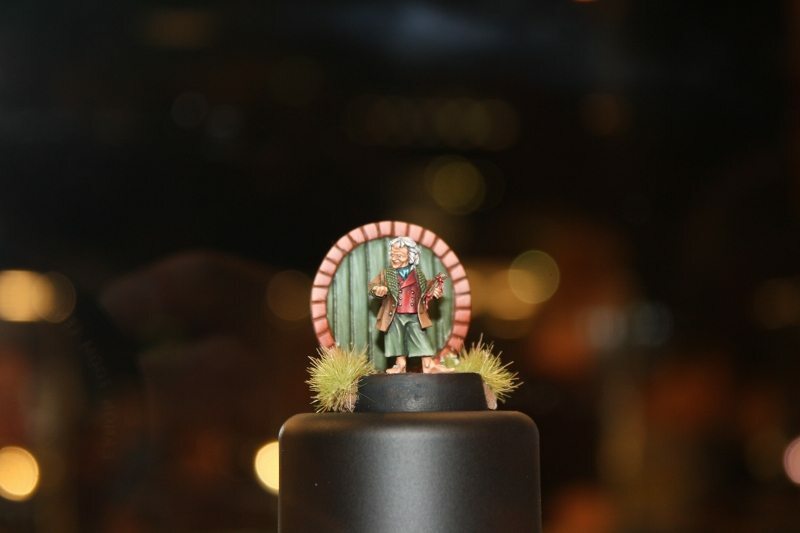 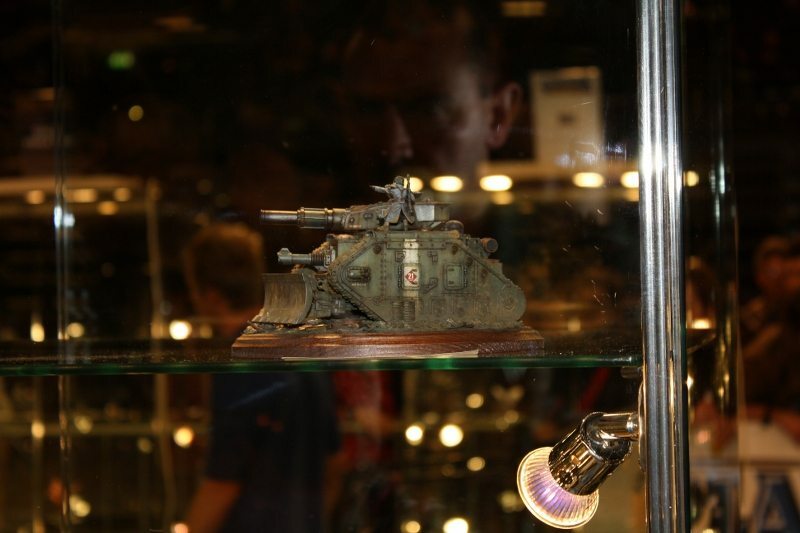 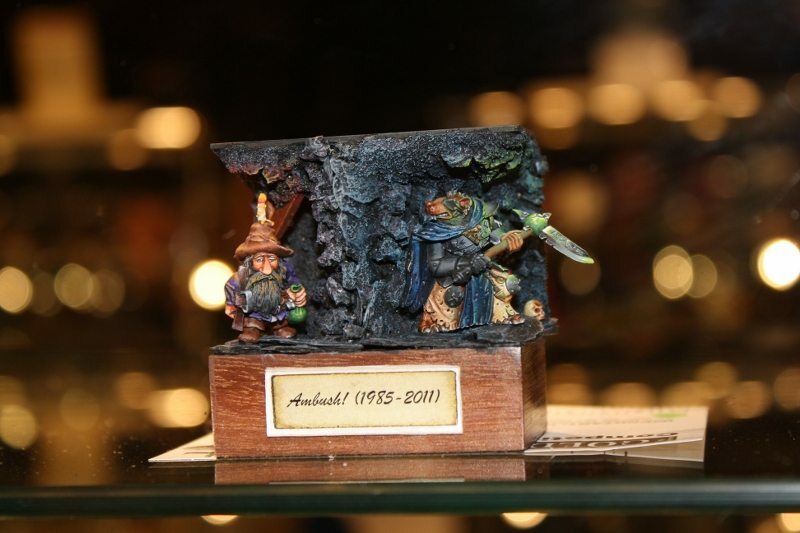 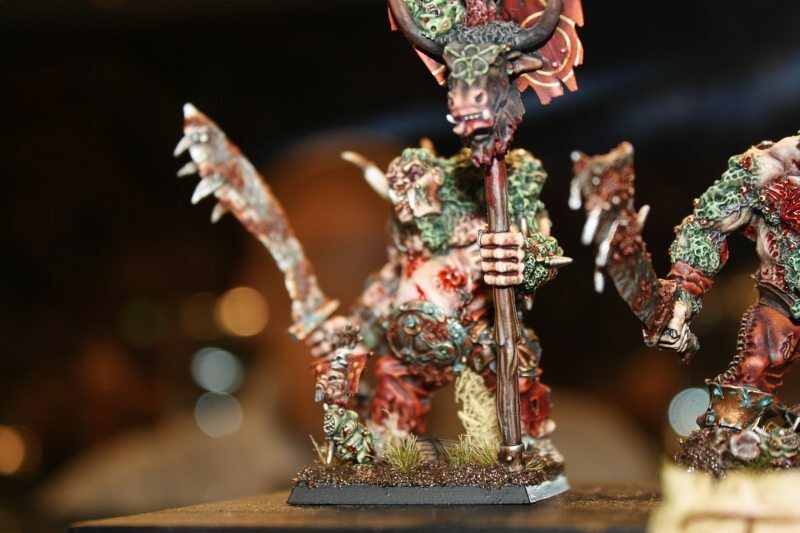 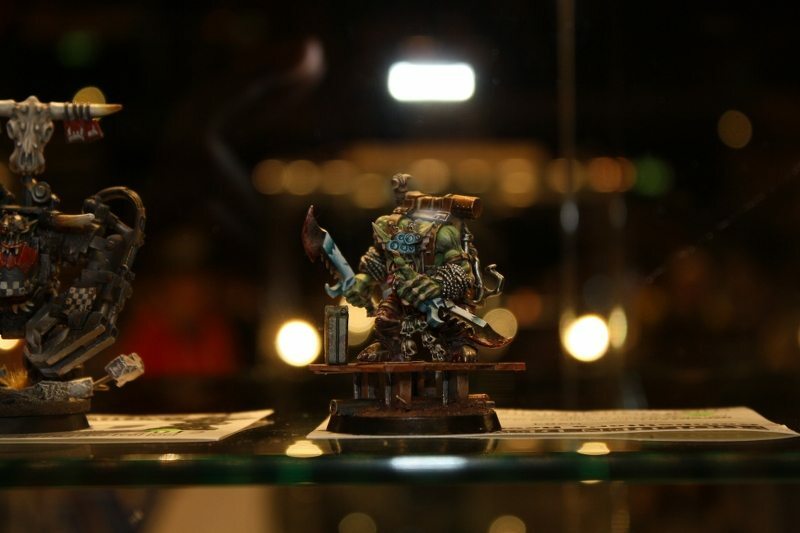 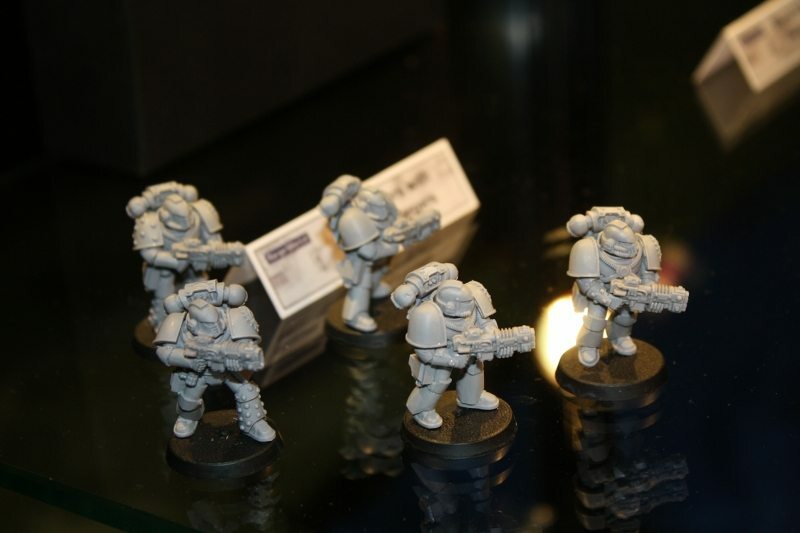 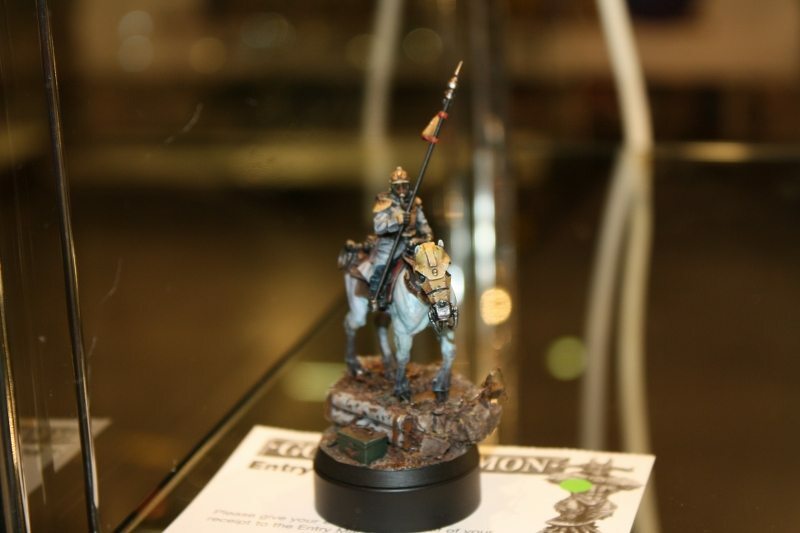 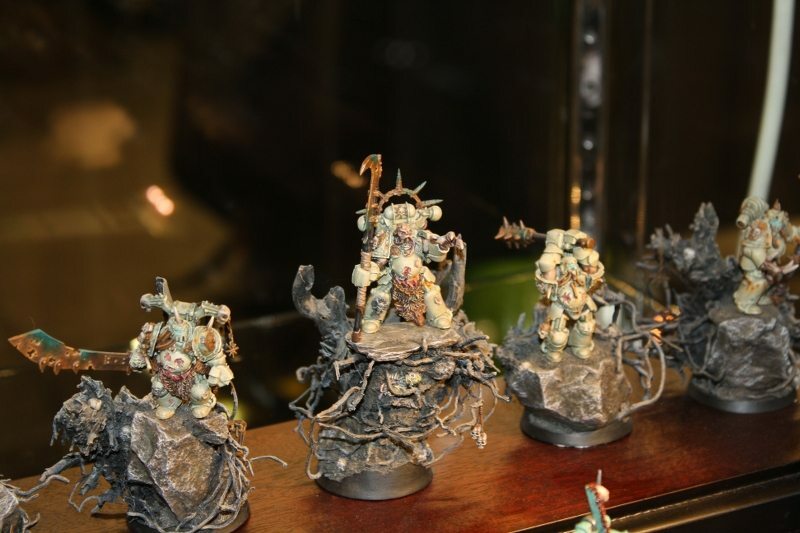 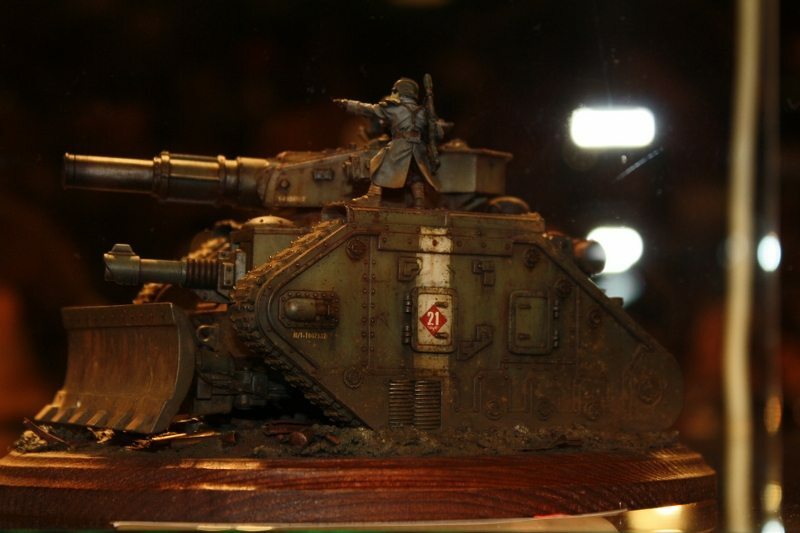 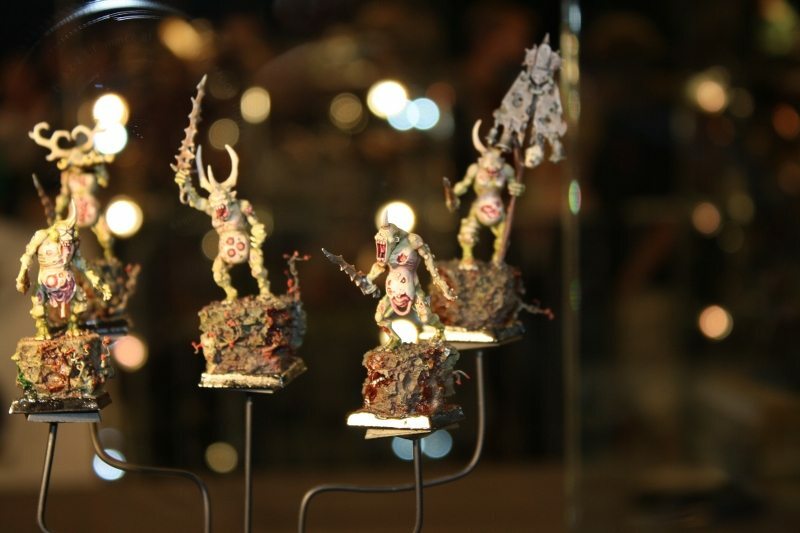 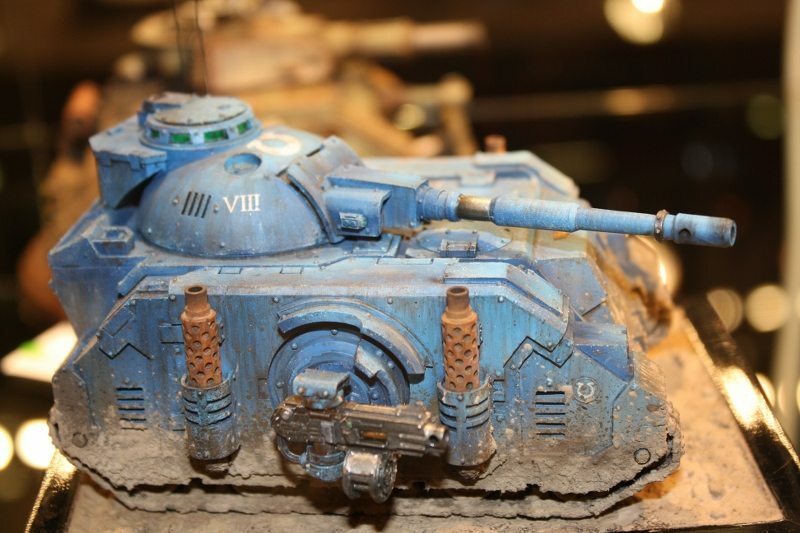 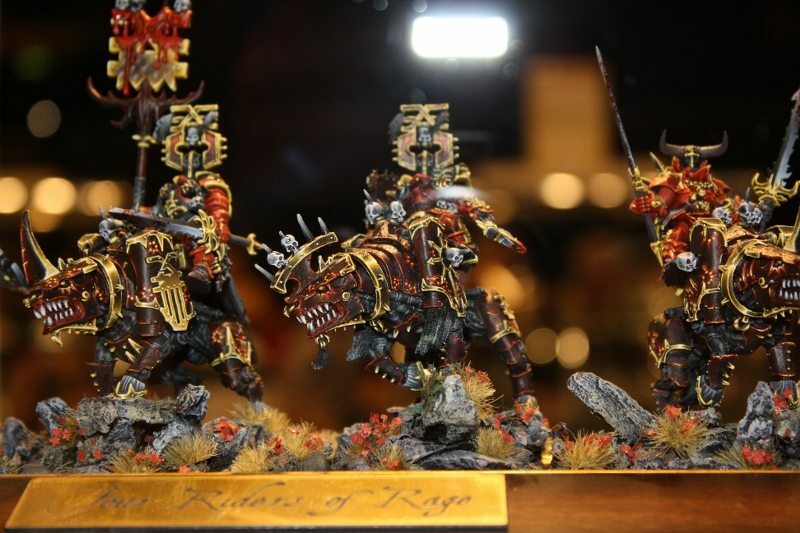 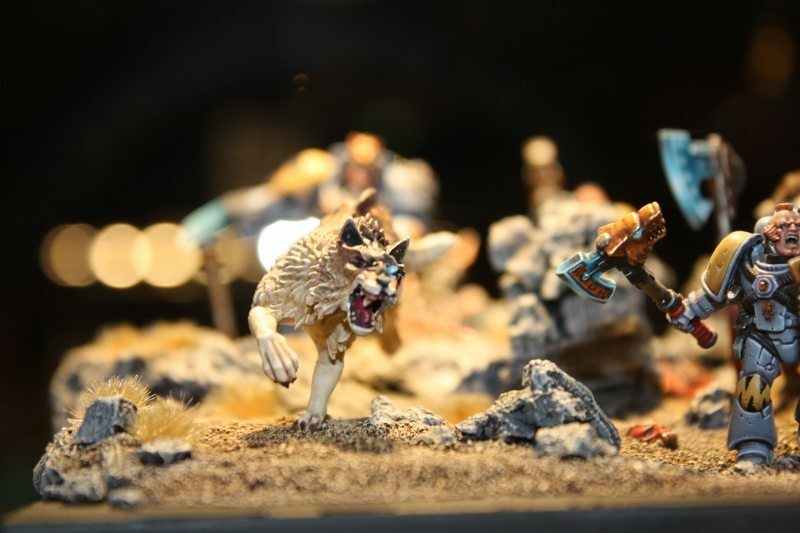 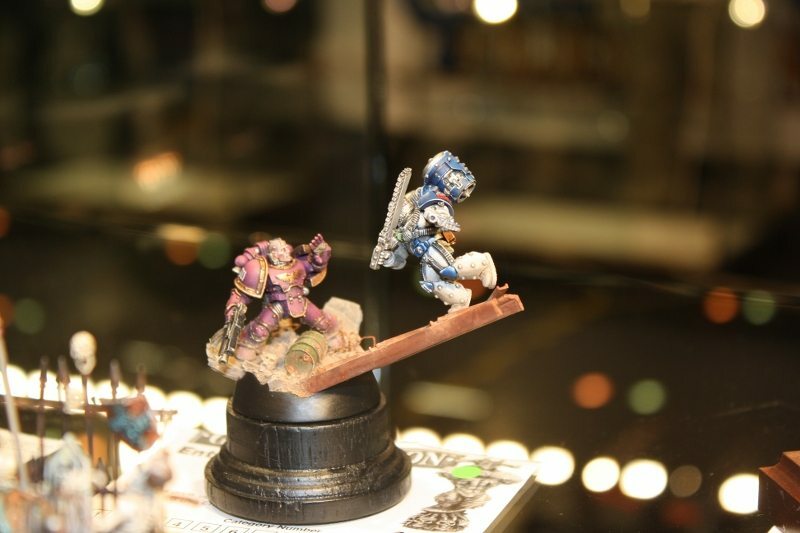 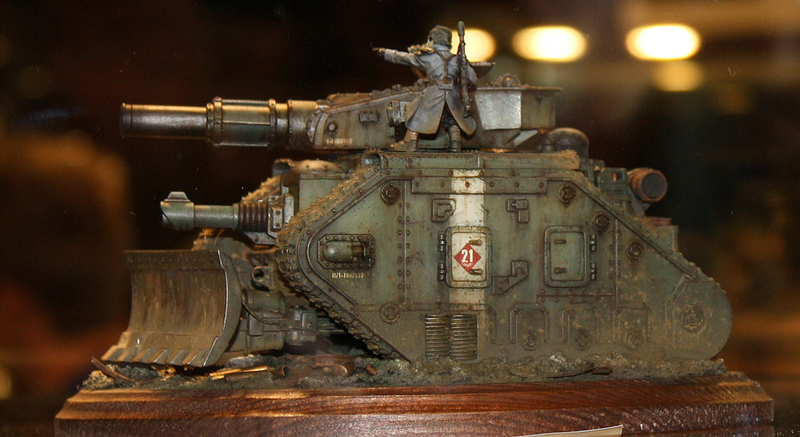 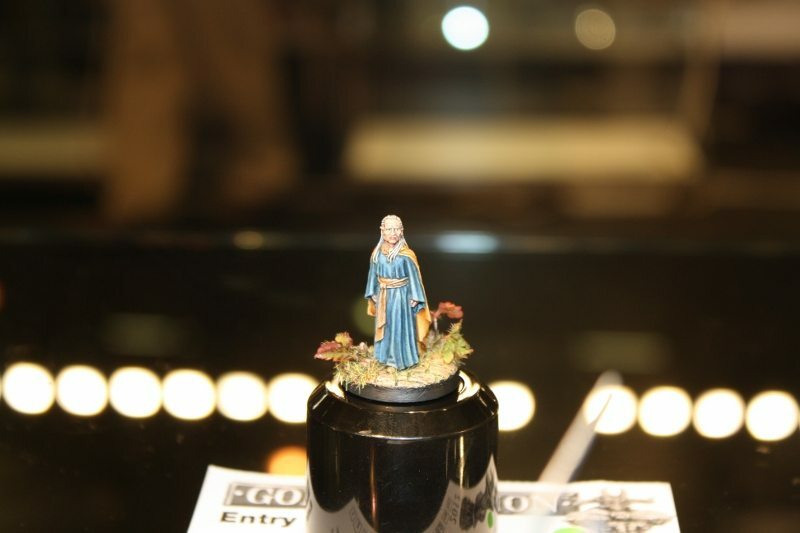 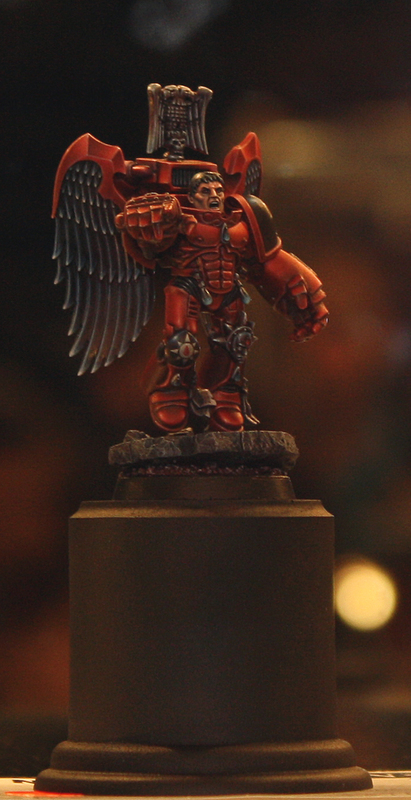 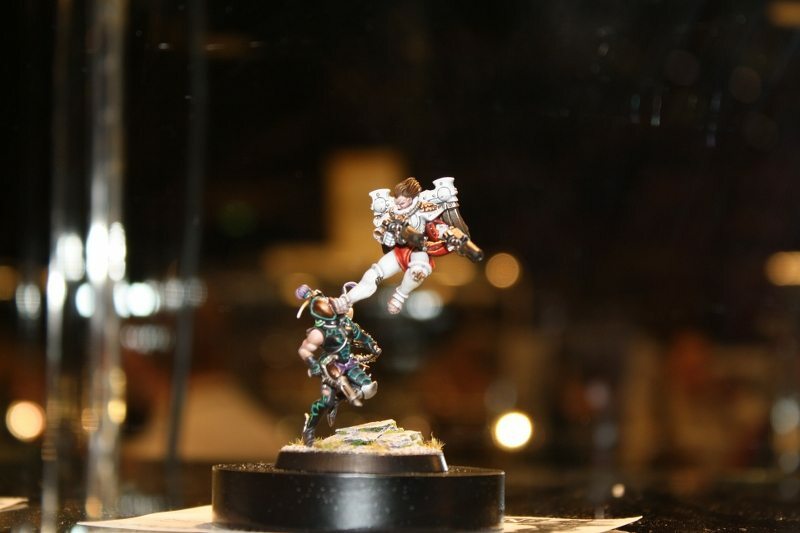 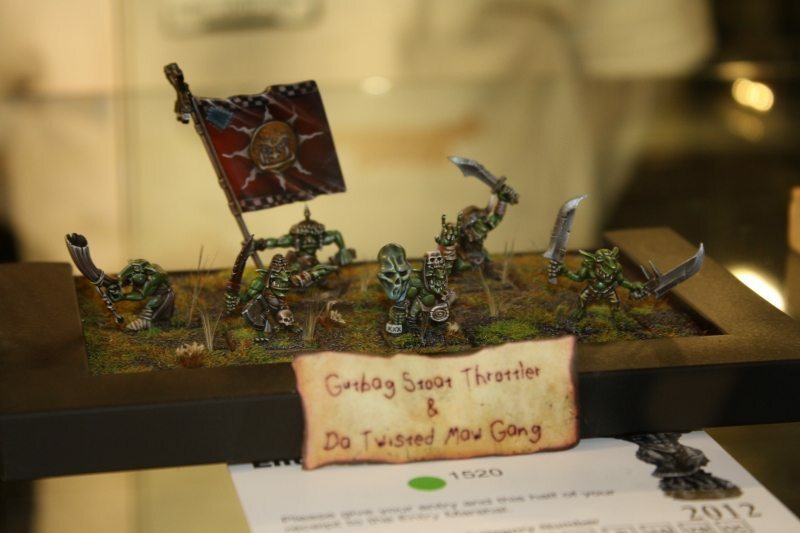 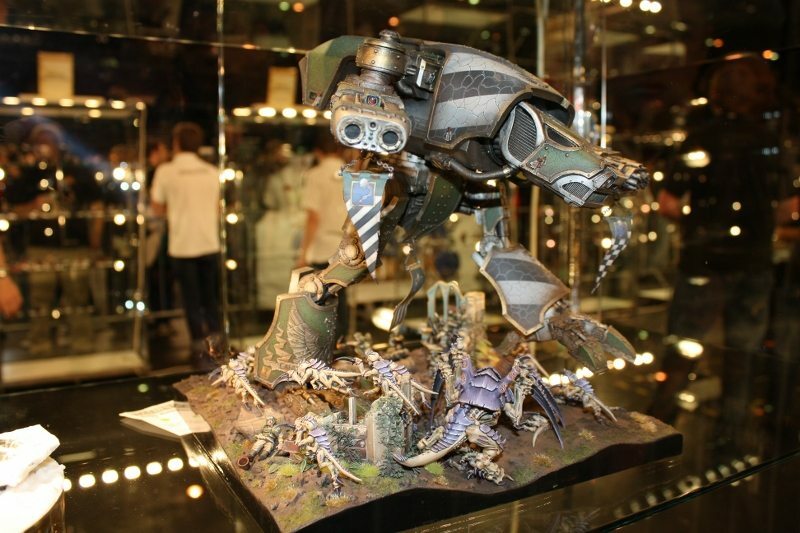 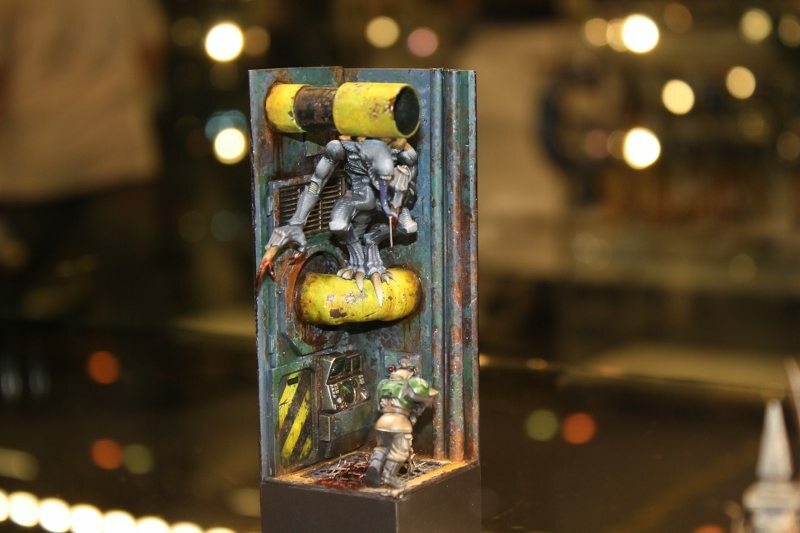 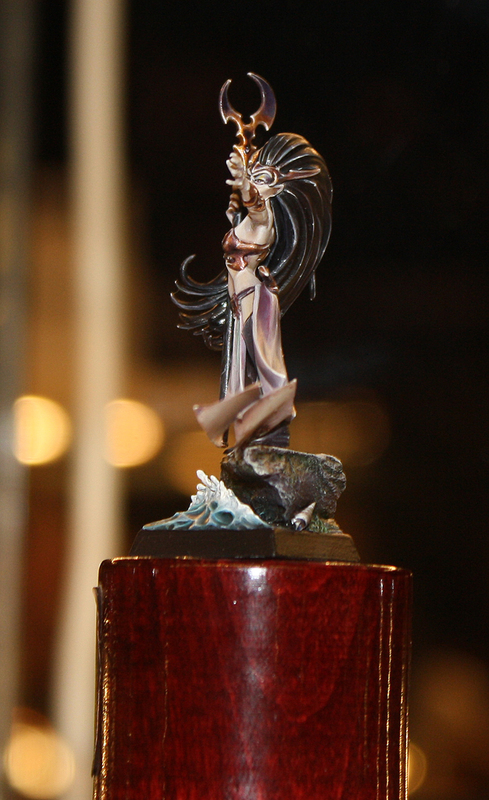 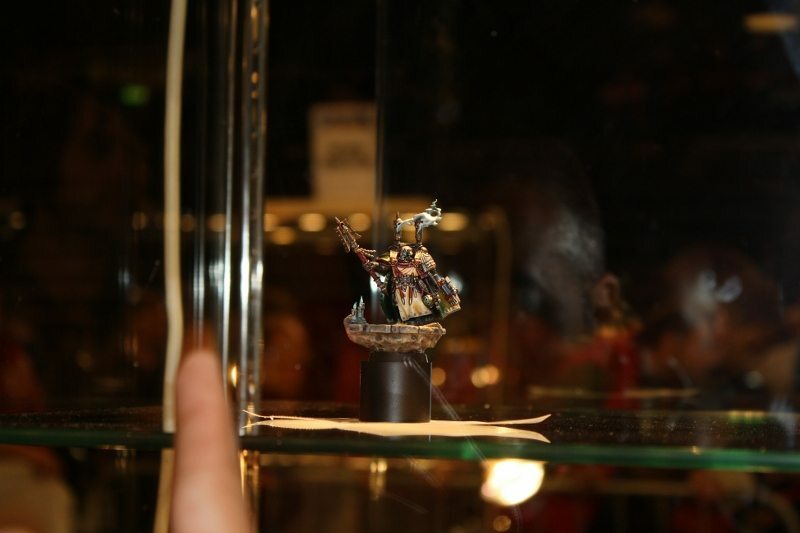 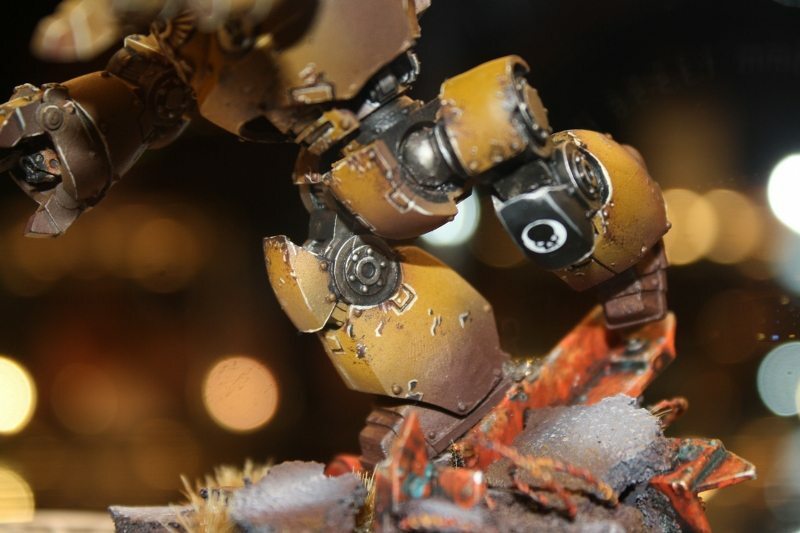 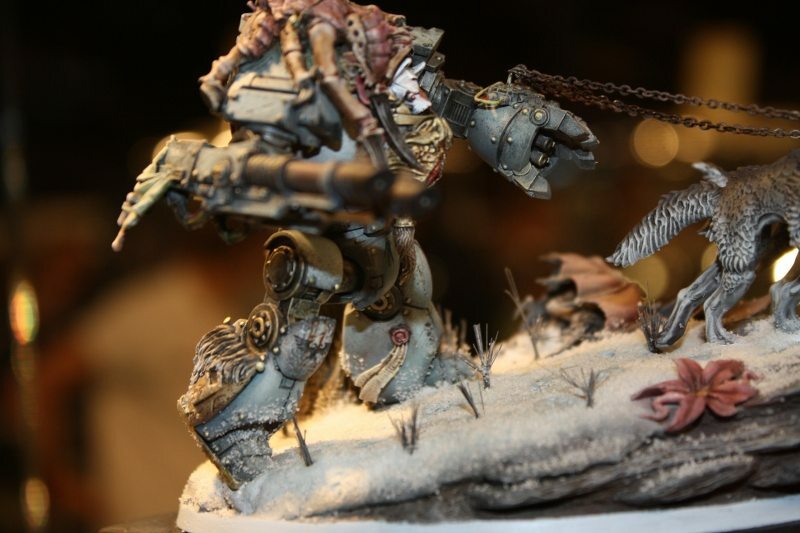 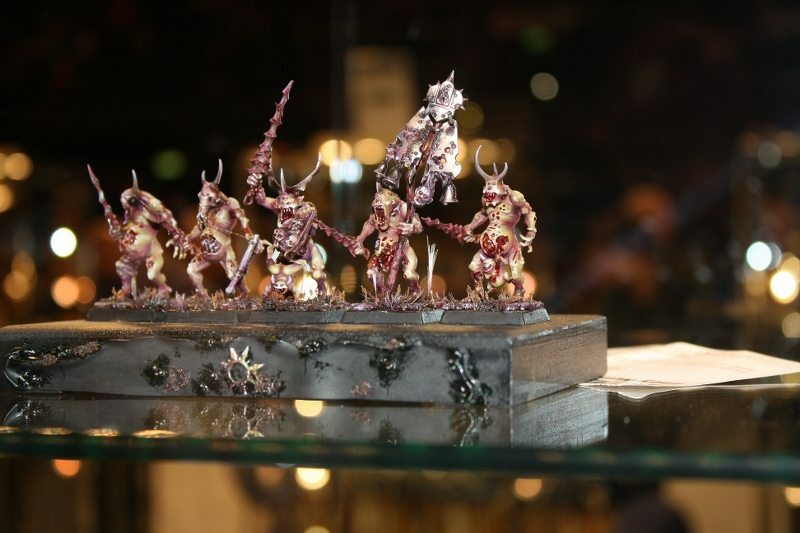 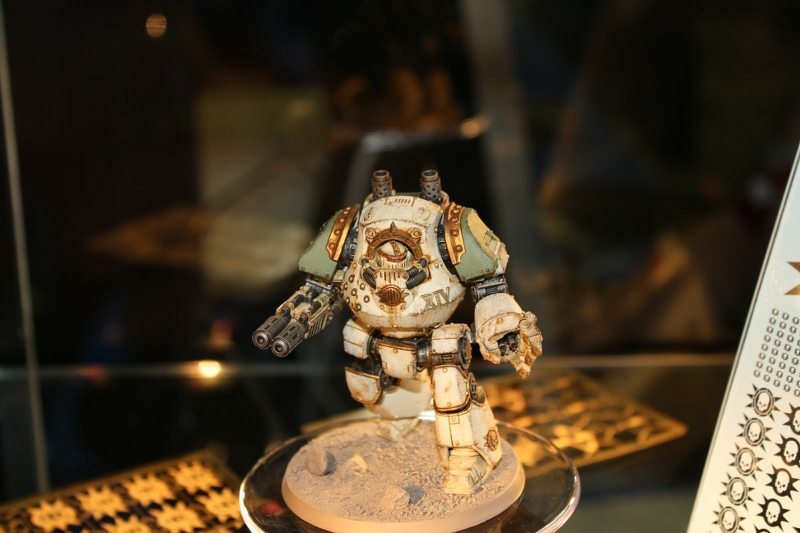 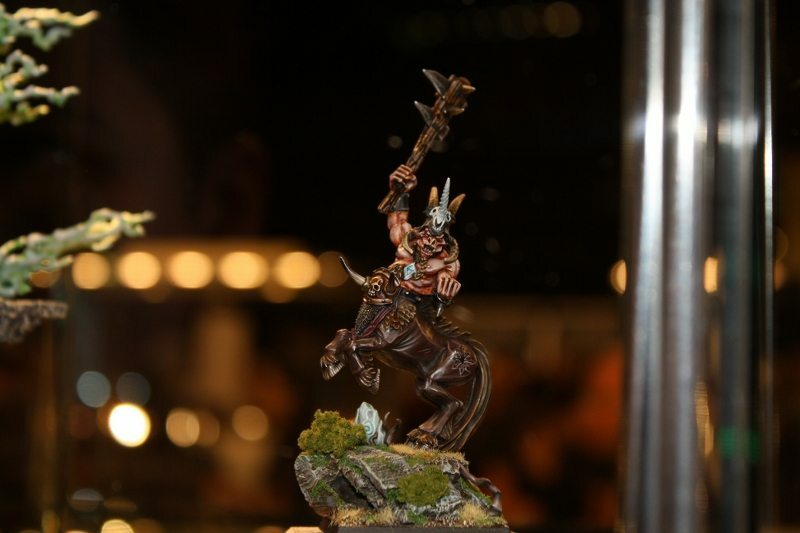 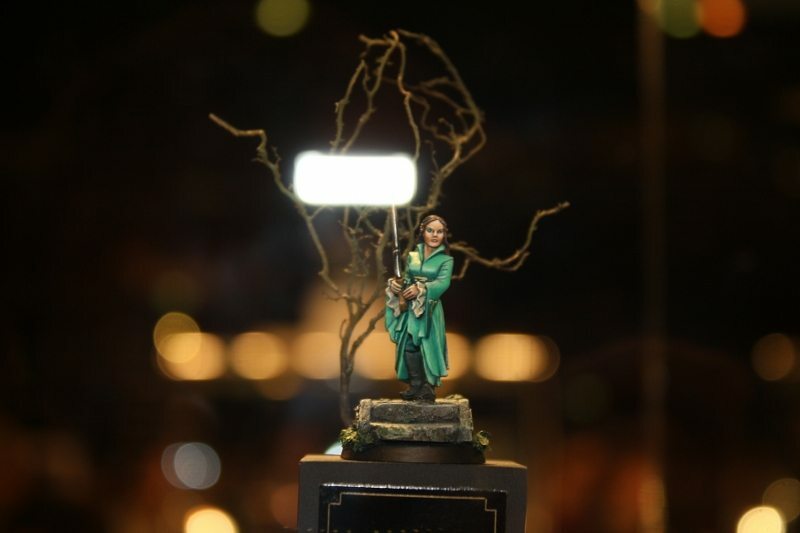 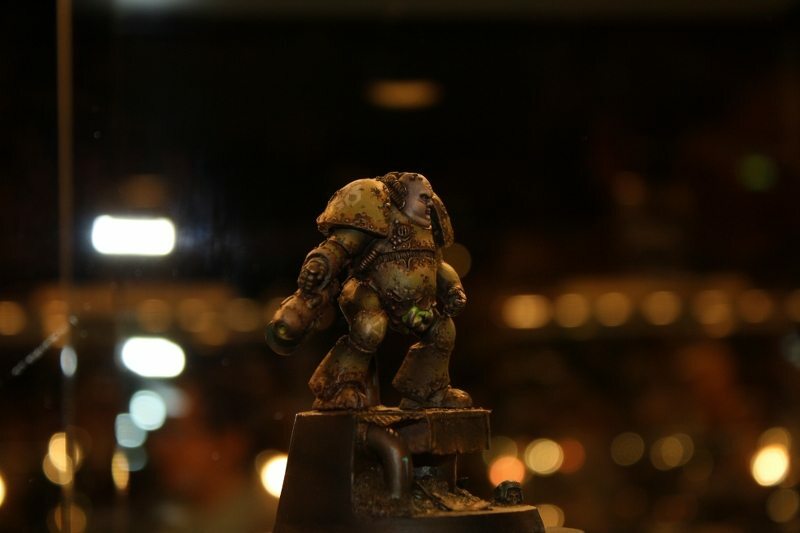 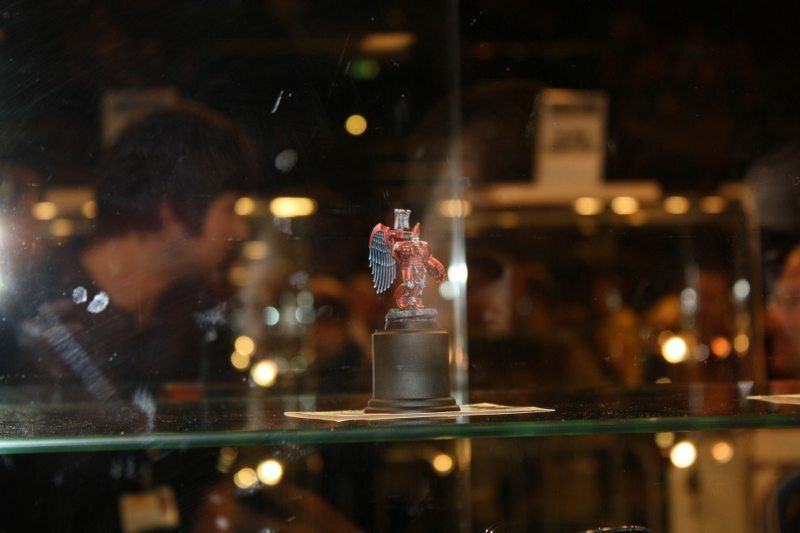 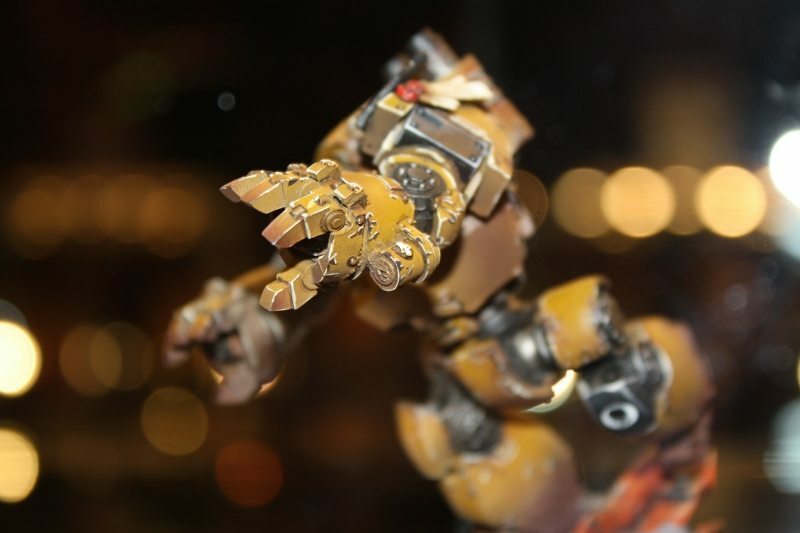 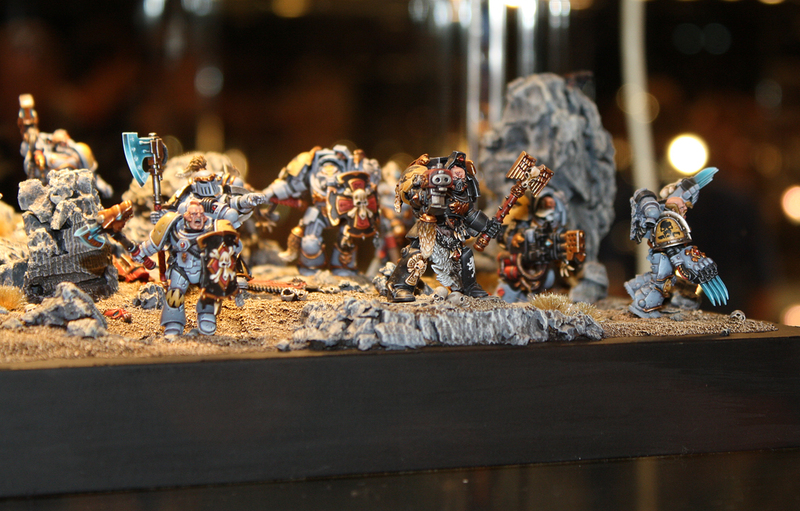 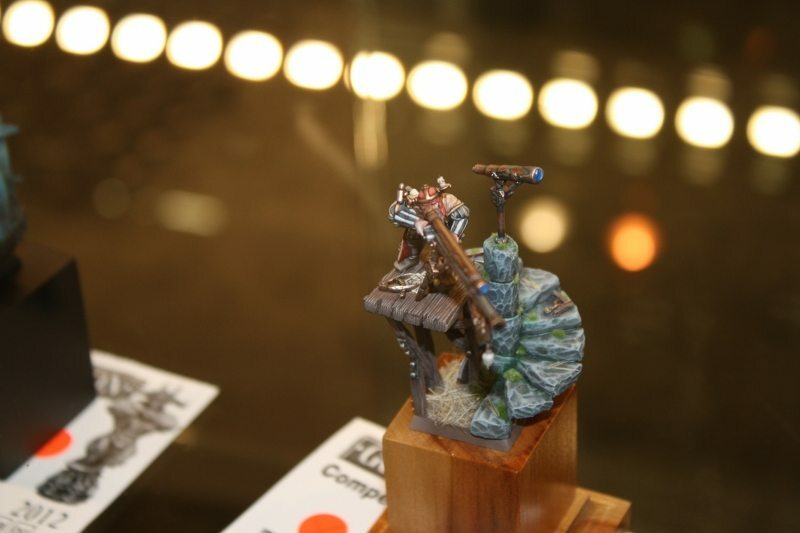 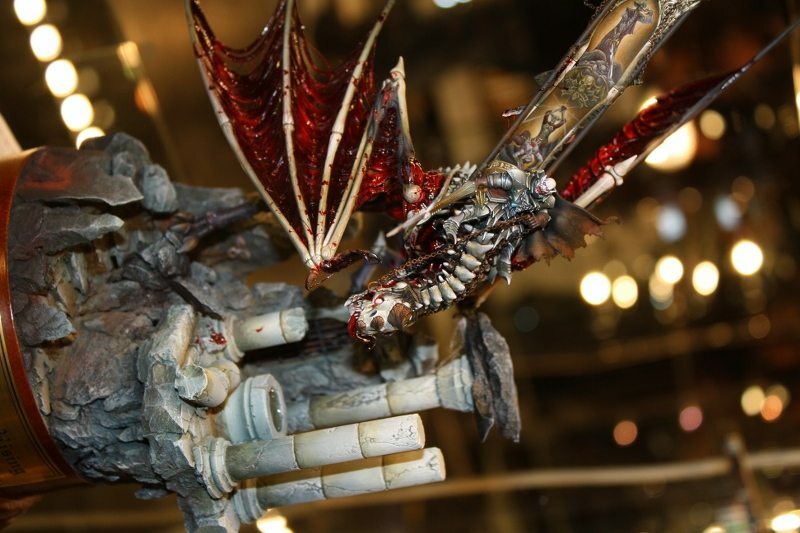 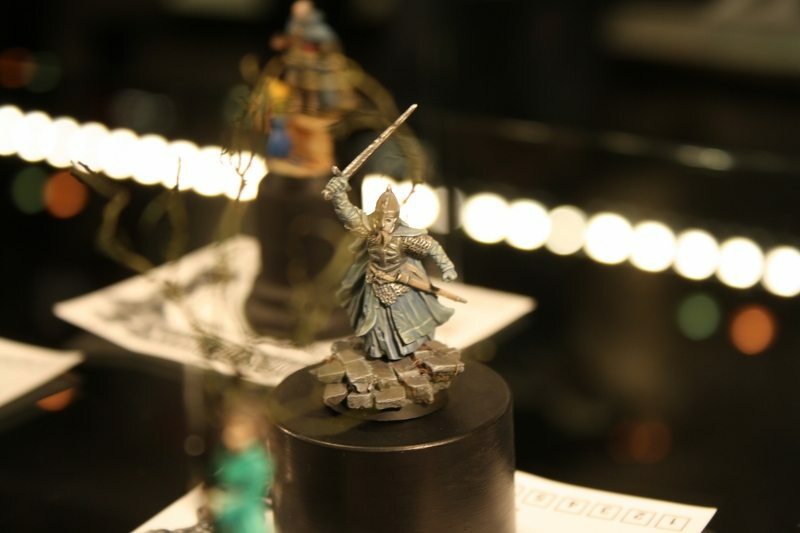 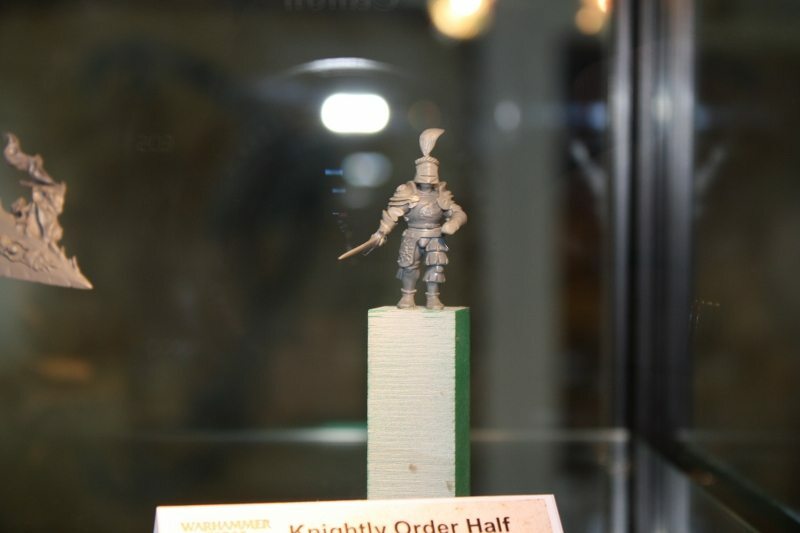 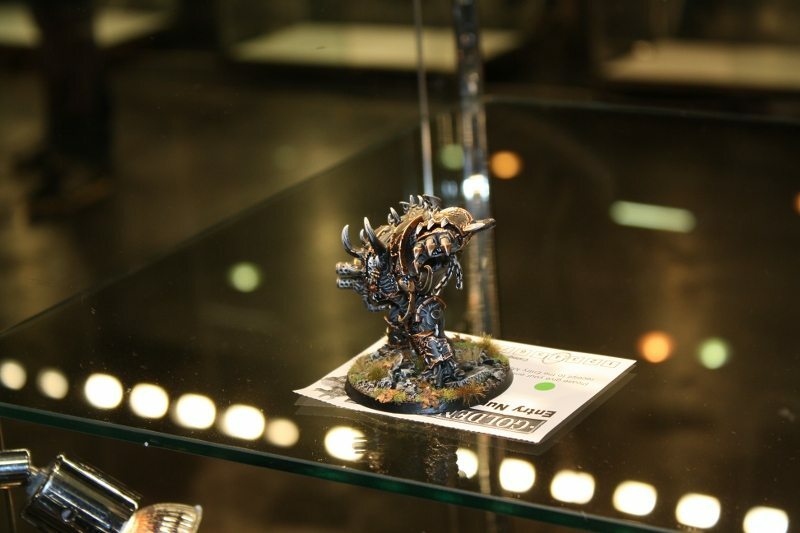 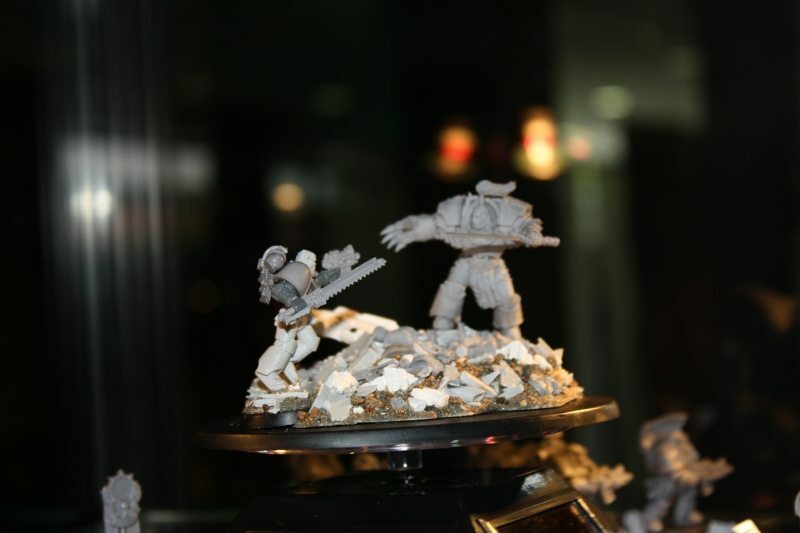 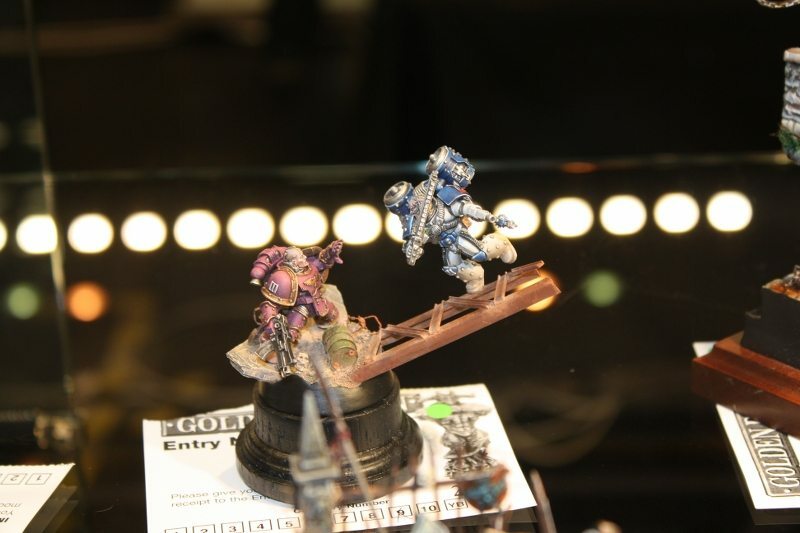 Firstly I will post a picture of the Slayer Sword winner for this year which was an amazing miniature and the rest of the bottom gallery includes finalists and GD winners as I’m too busy to sort them out fully.